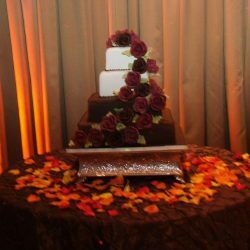 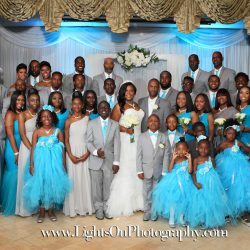 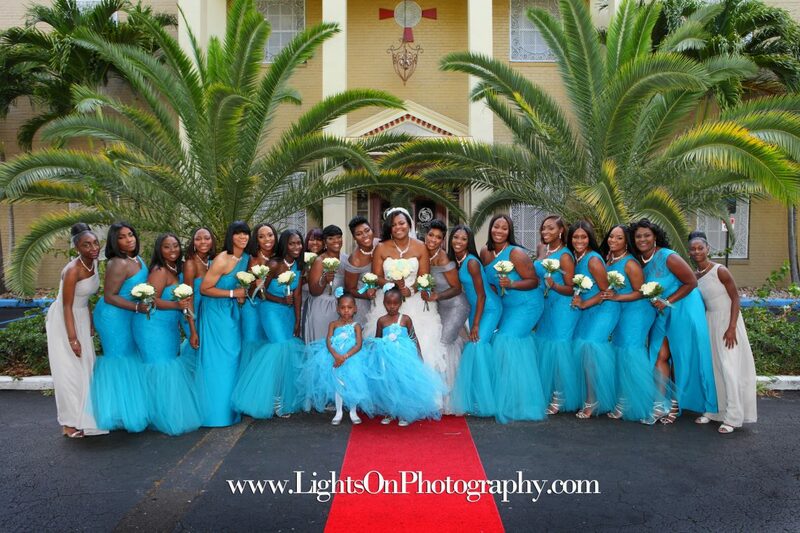 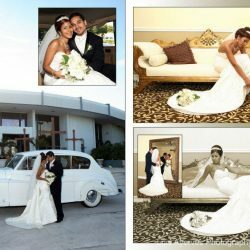 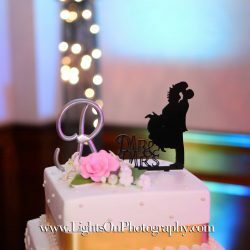 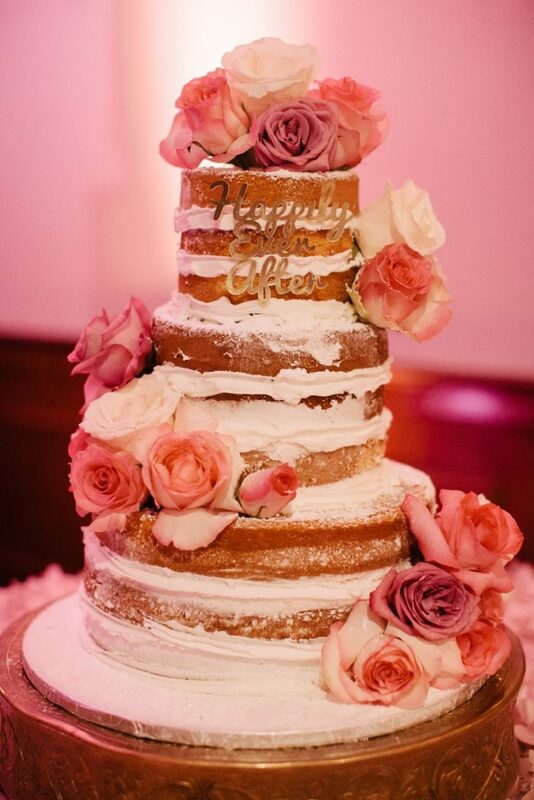 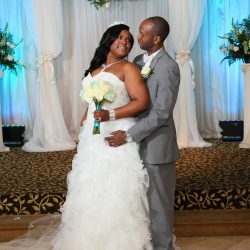 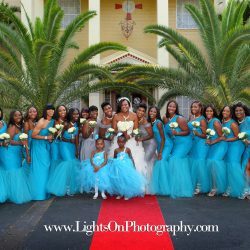 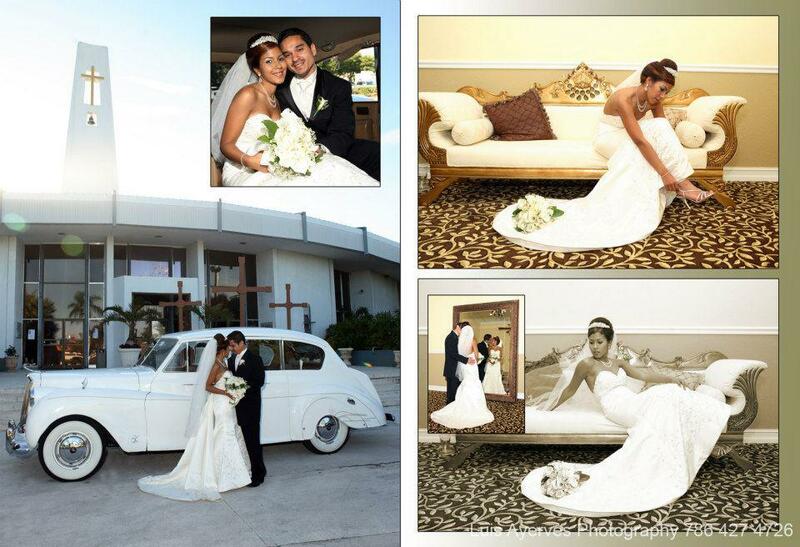 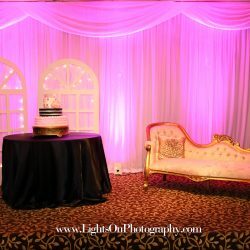 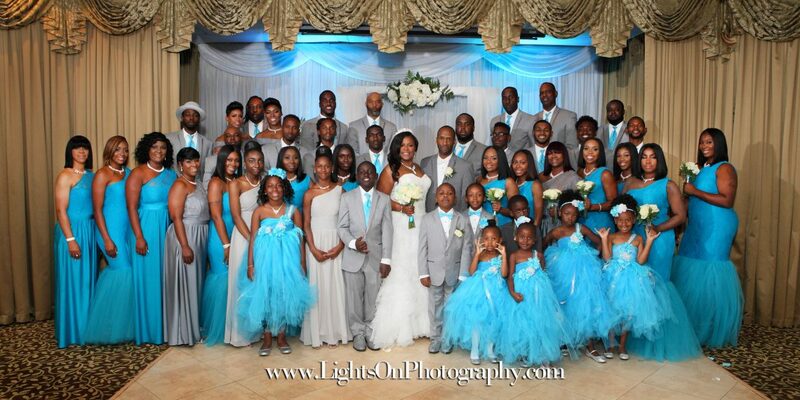 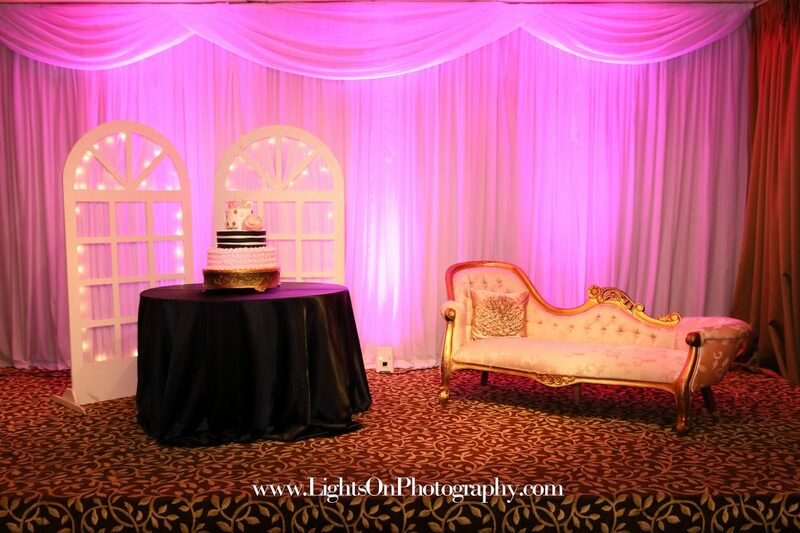 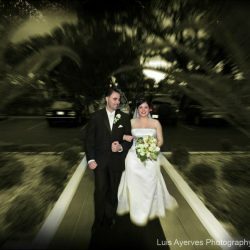 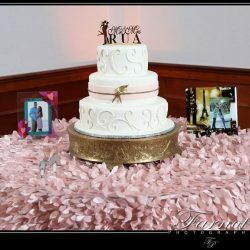 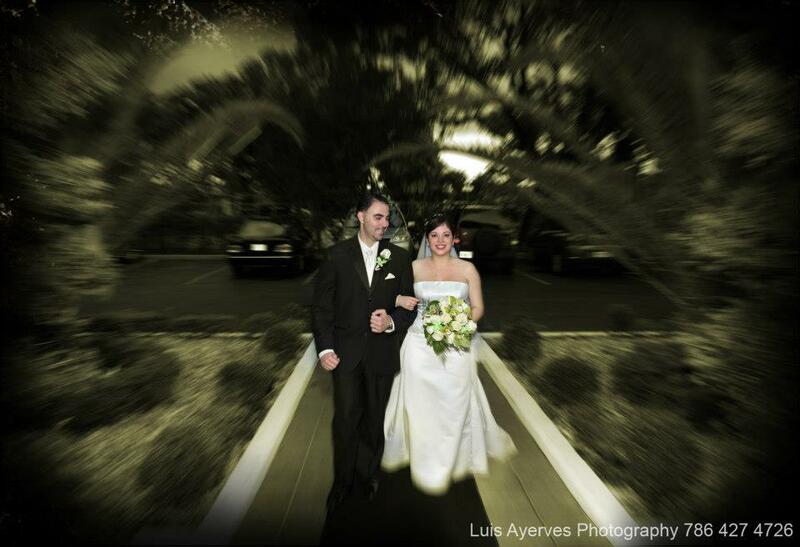 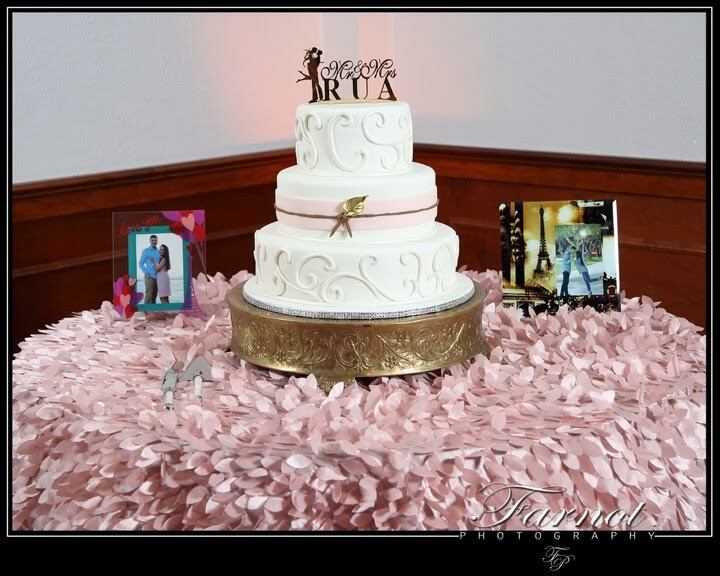 Our Gallery Of Weddings, Birthday Parties, Quinceanera, And More! 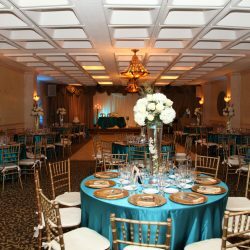 Luxurious, breathtaking, and magnificent are just three words that come to mind when you decide to go with our halls for rent. 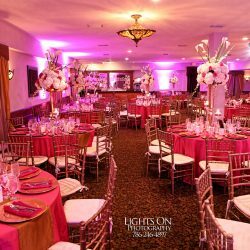 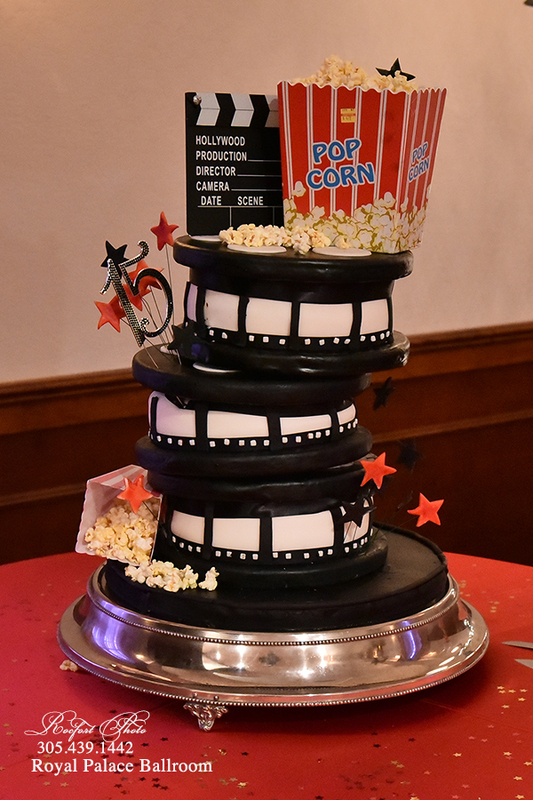 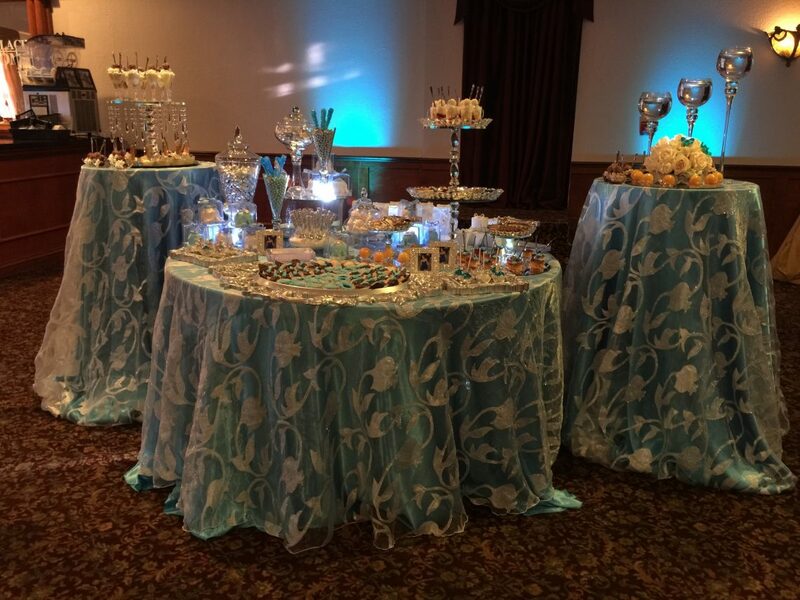 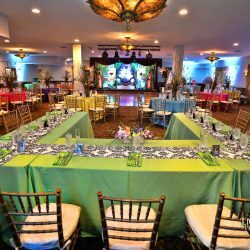 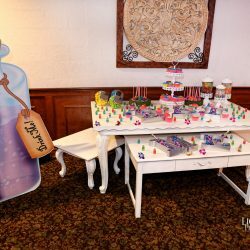 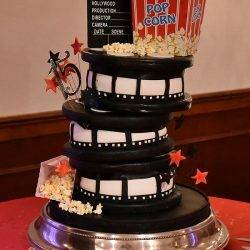 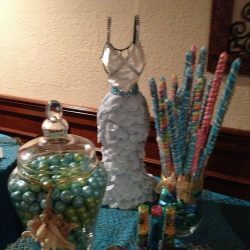 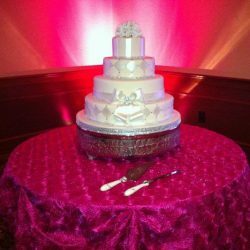 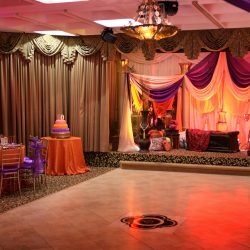 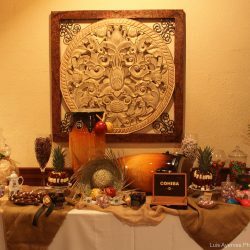 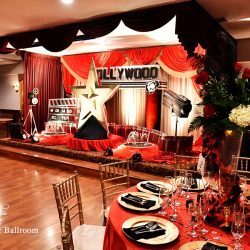 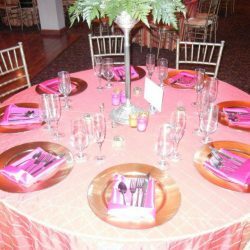 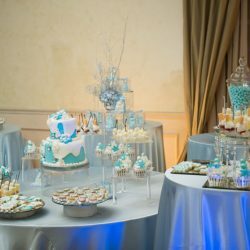 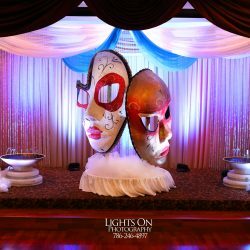 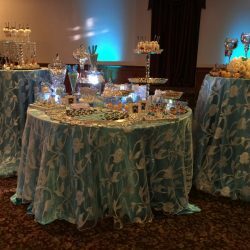 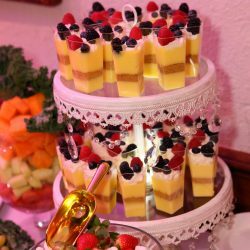 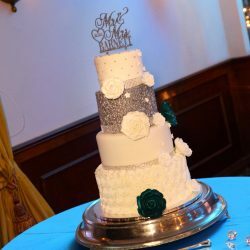 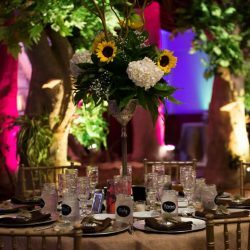 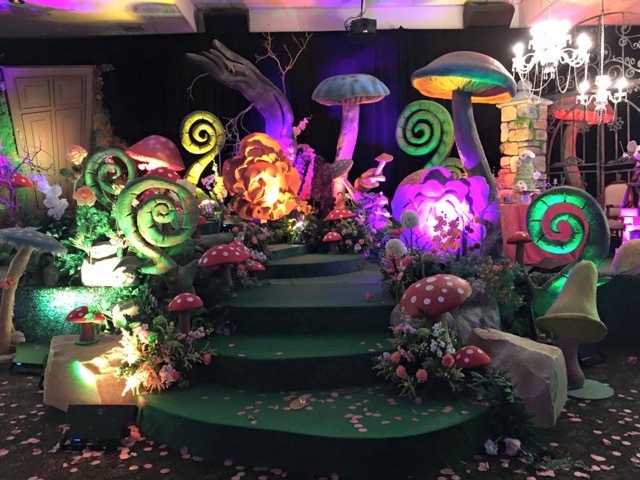 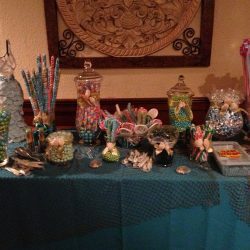 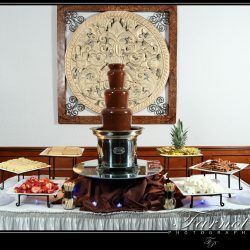 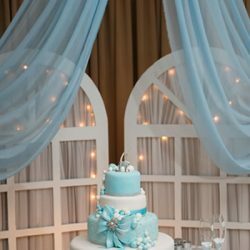 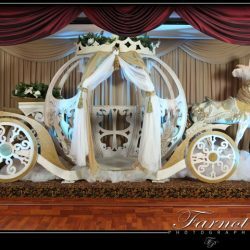 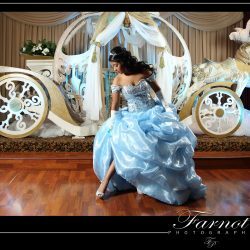 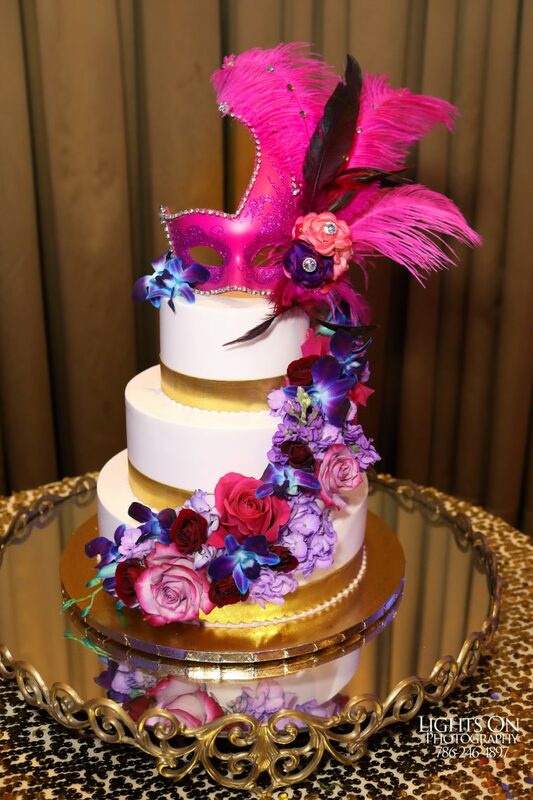 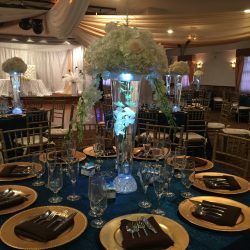 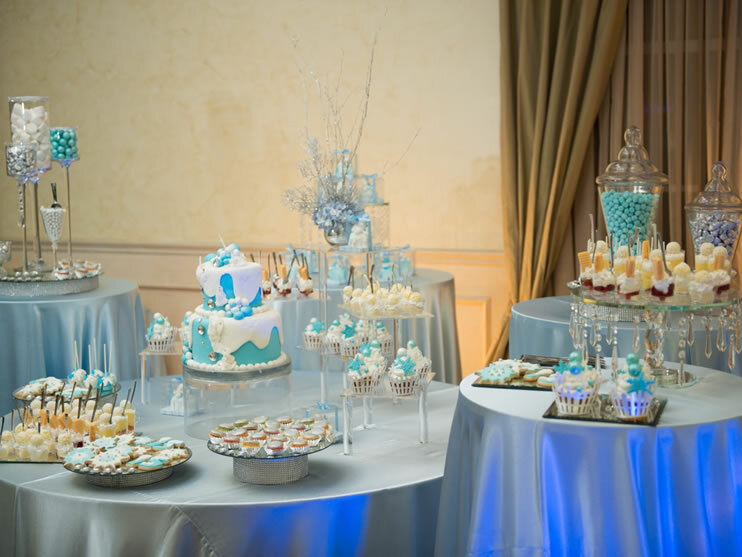 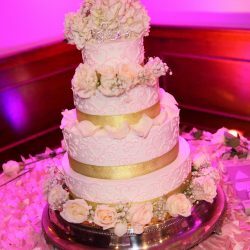 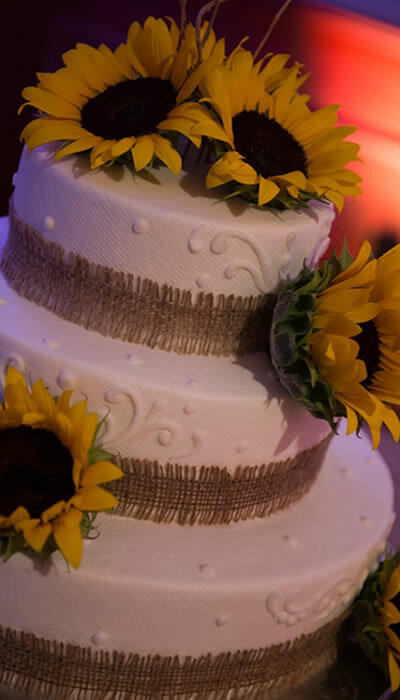 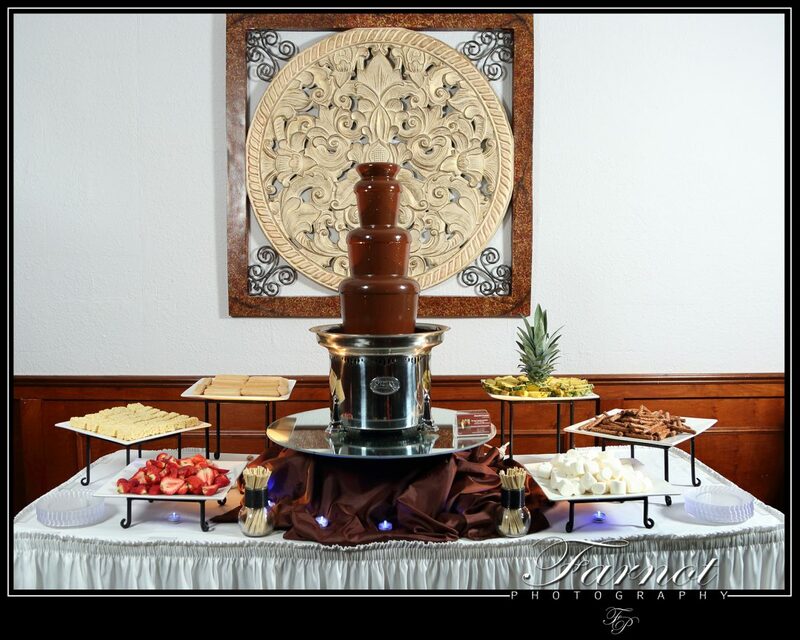 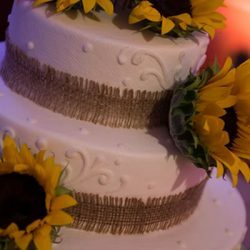 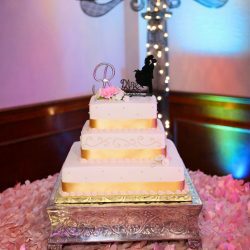 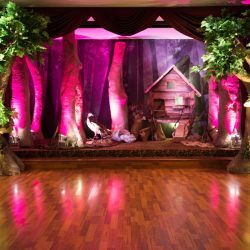 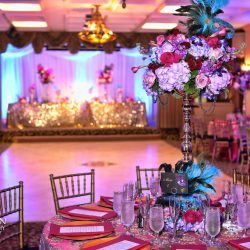 Whether you’re looking to celebrate your wedding, birthday party, or quinceañera, you’ll have a marvelous event that depicts what you want for your special day. 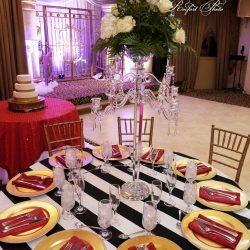 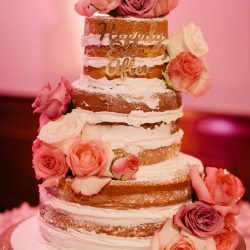 When it’s your wedding or birthday party, you’ll probably have a certain image in mind to help guide you to figure out what you want for your special event. 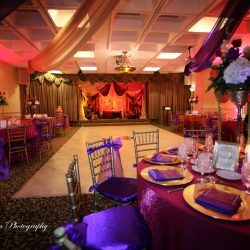 Instead of just dreaming about it, you’re able to bring to life what you want when you decide to rent out one of our halls. 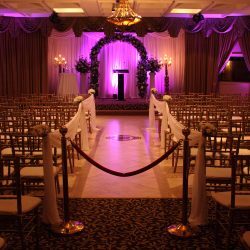 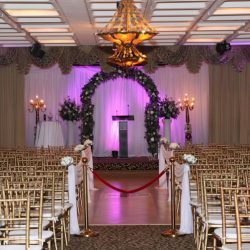 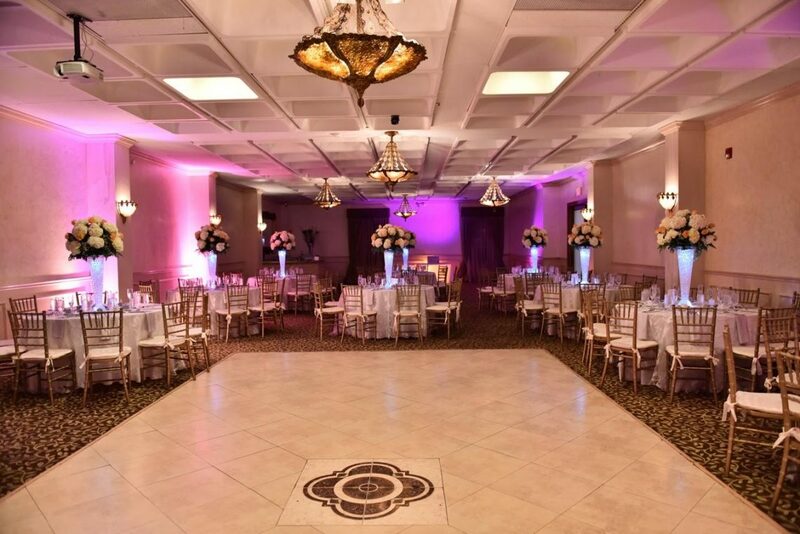 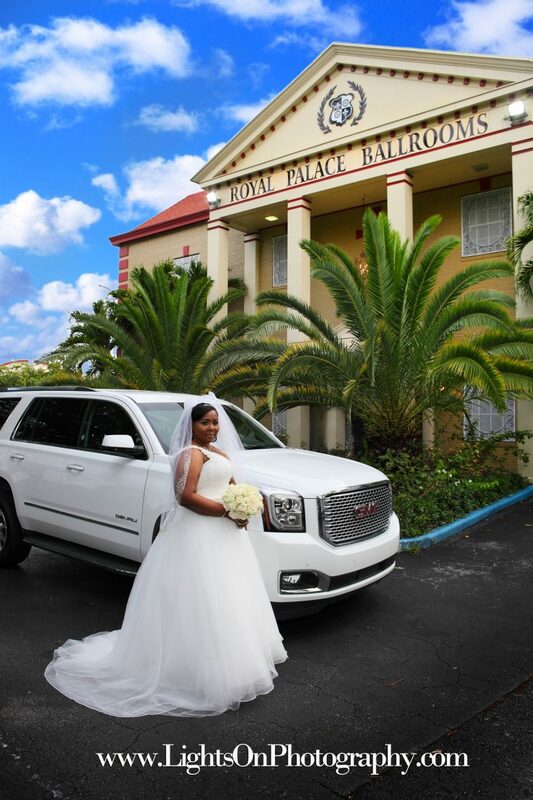 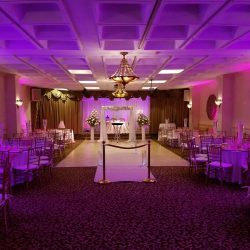 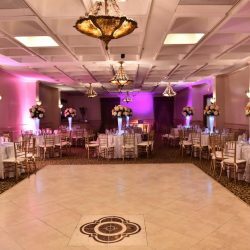 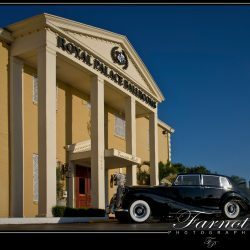 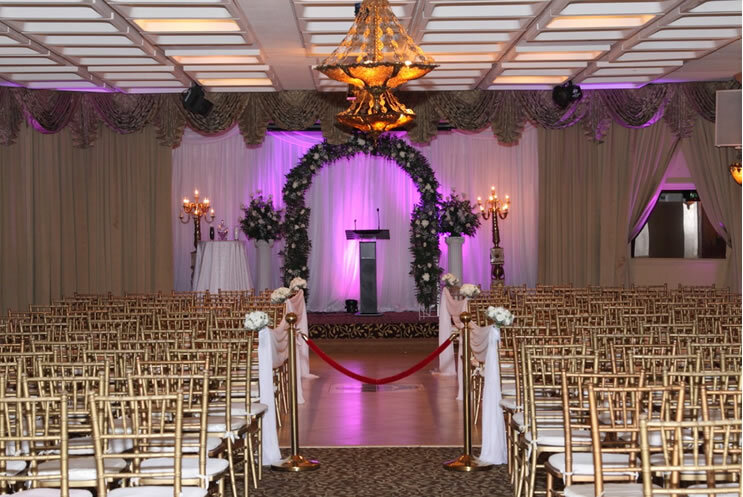 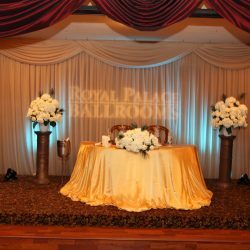 With an assortment of packages to pick from, Royal Palace Ballrooms will help you figure out the perfect match for you to ensure your day is as special as possible. 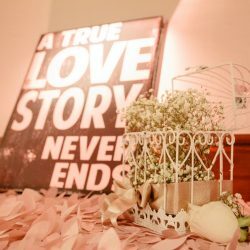 After all, you want to remember this day for the rest of your life. 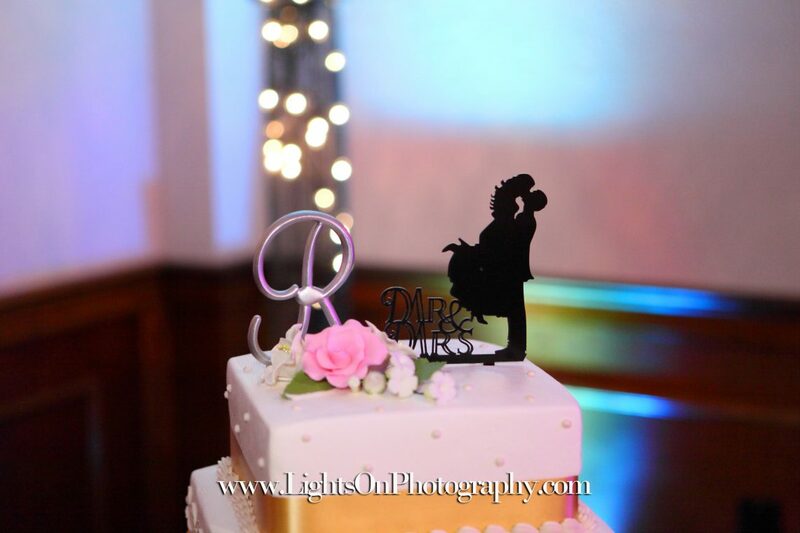 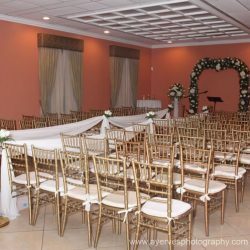 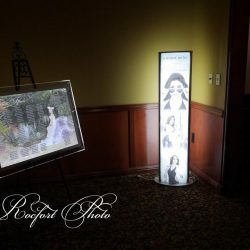 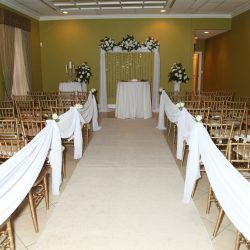 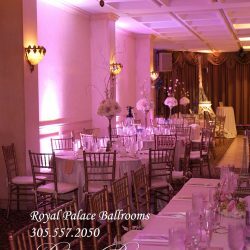 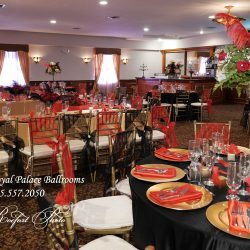 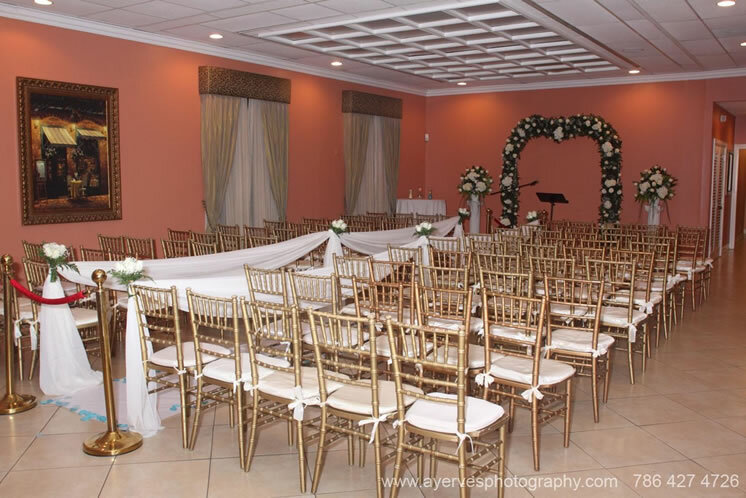 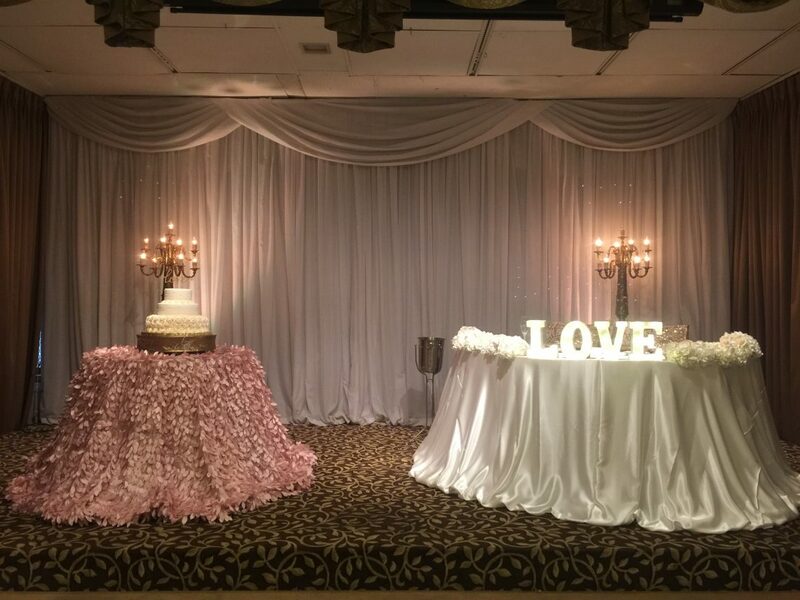 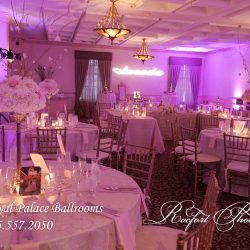 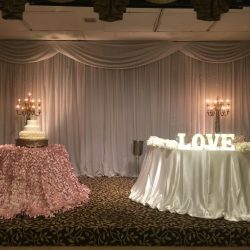 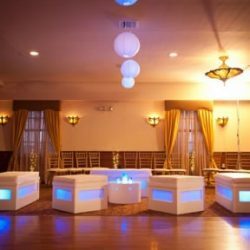 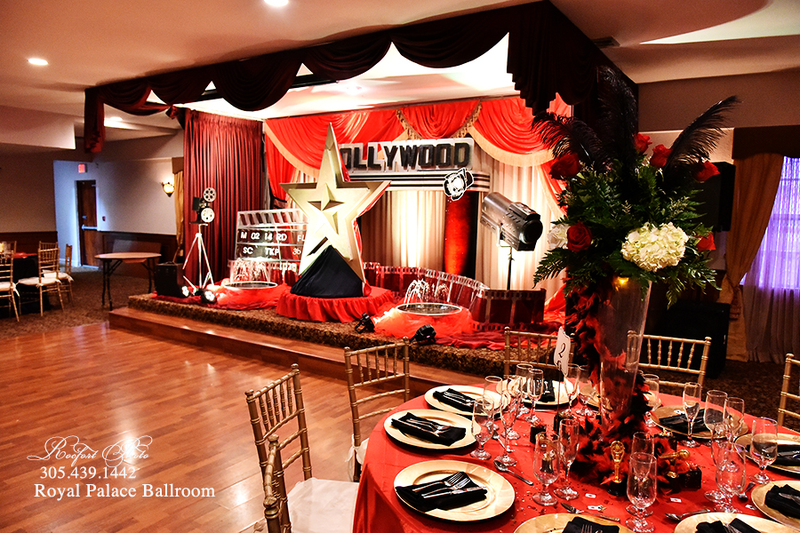 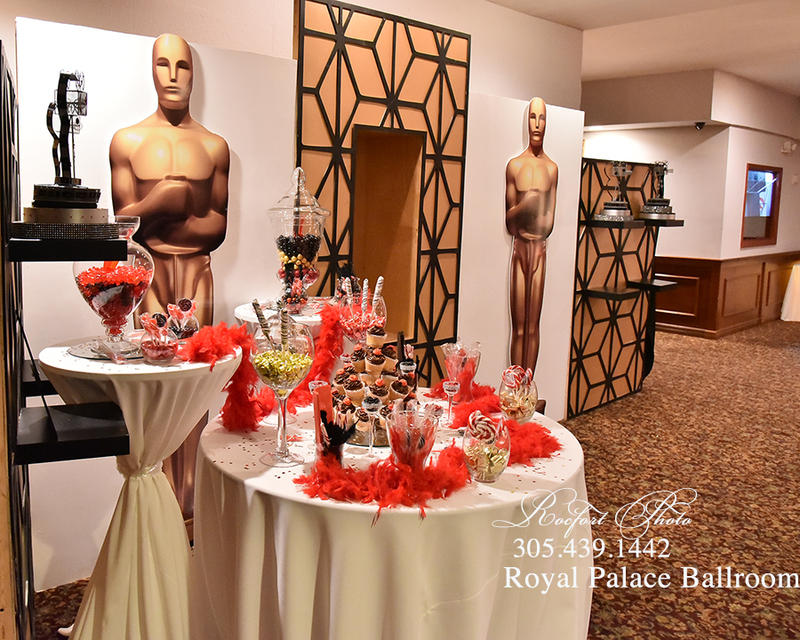 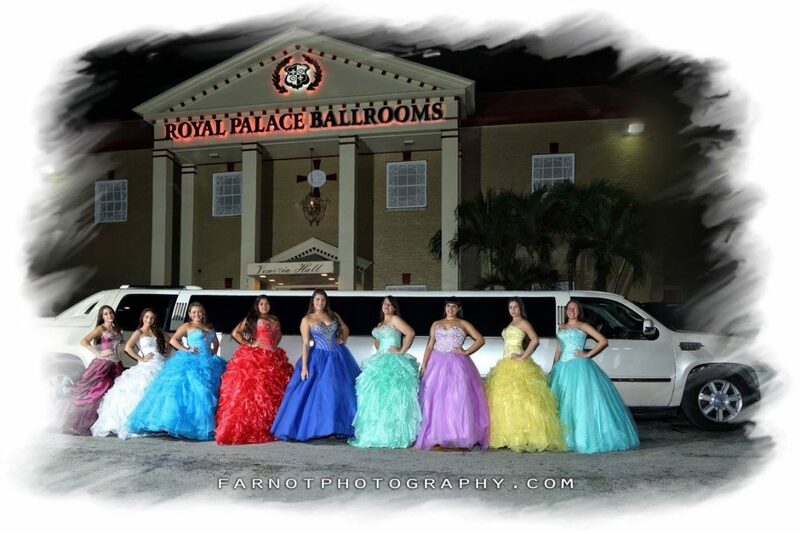 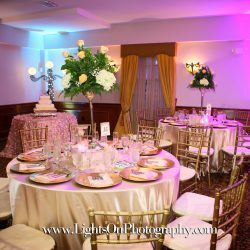 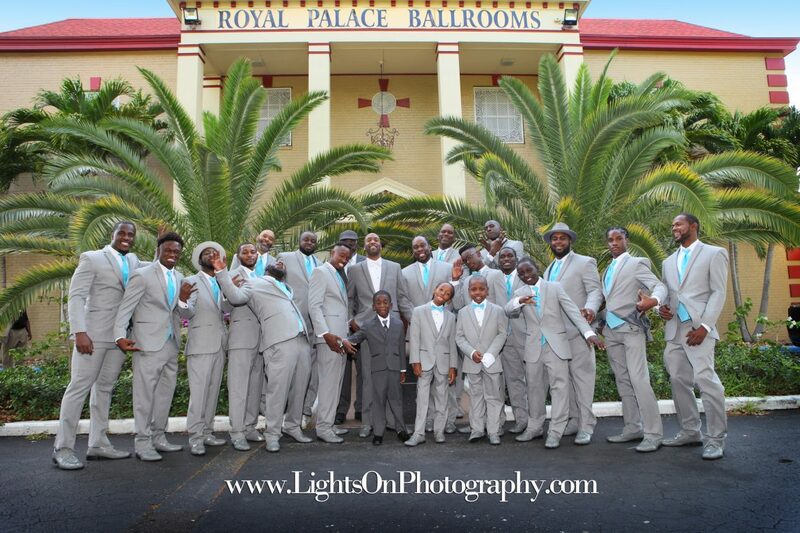 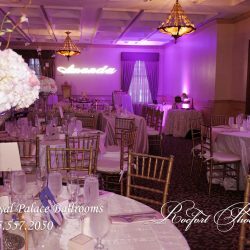 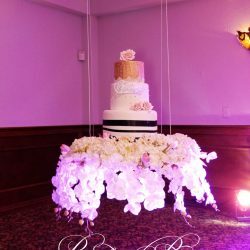 Royal Palace Ballrooms strives to make your day special and we like to think we do a pretty good job, just check out the gallery below. 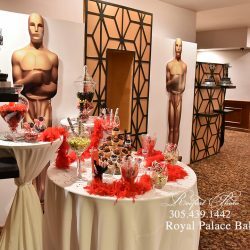 We want you to create memories that will make you smile for years to come. 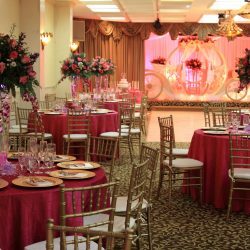 Whether you’re having an anniversary, quinceañera, or it’s your wedding, you’re going to want the day to be magnificent. 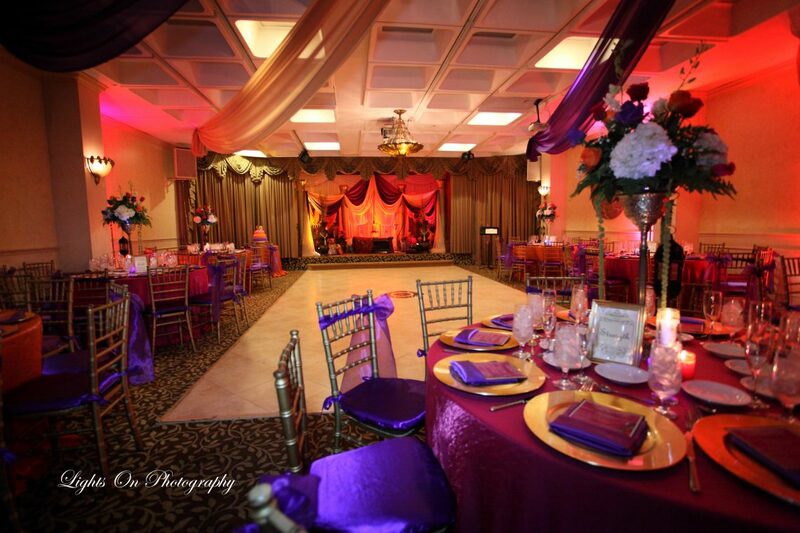 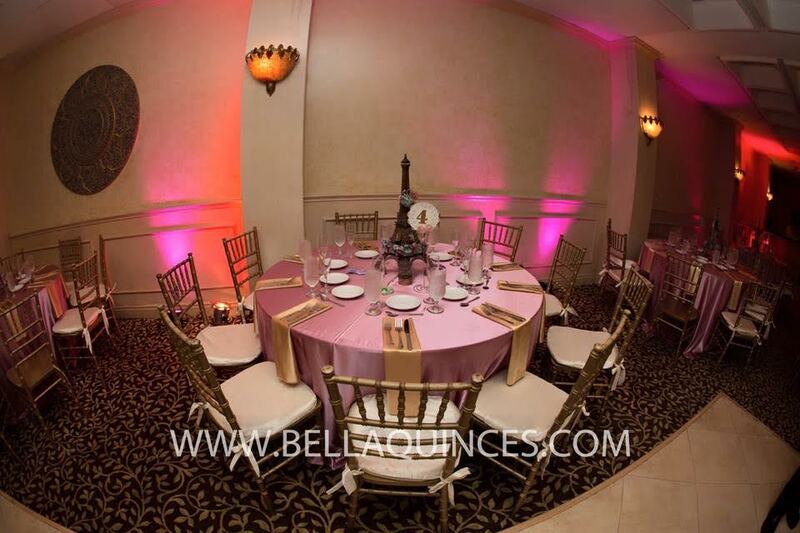 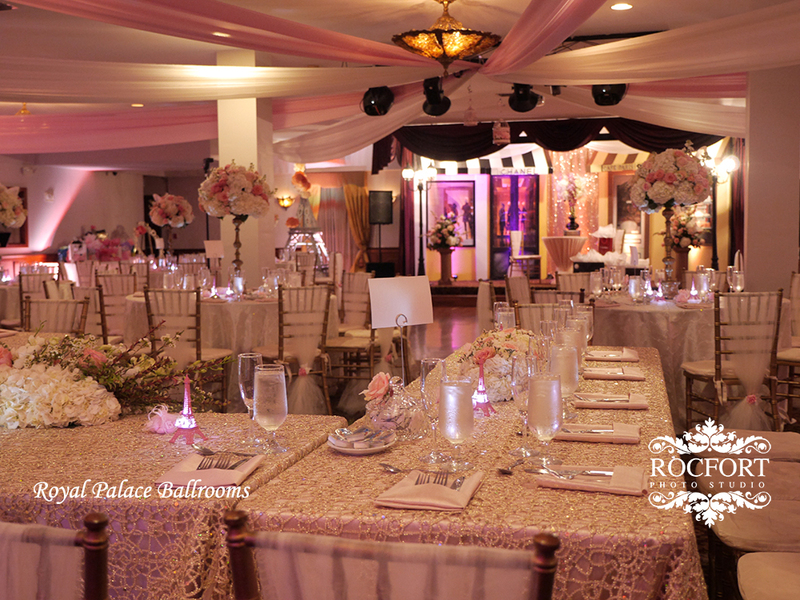 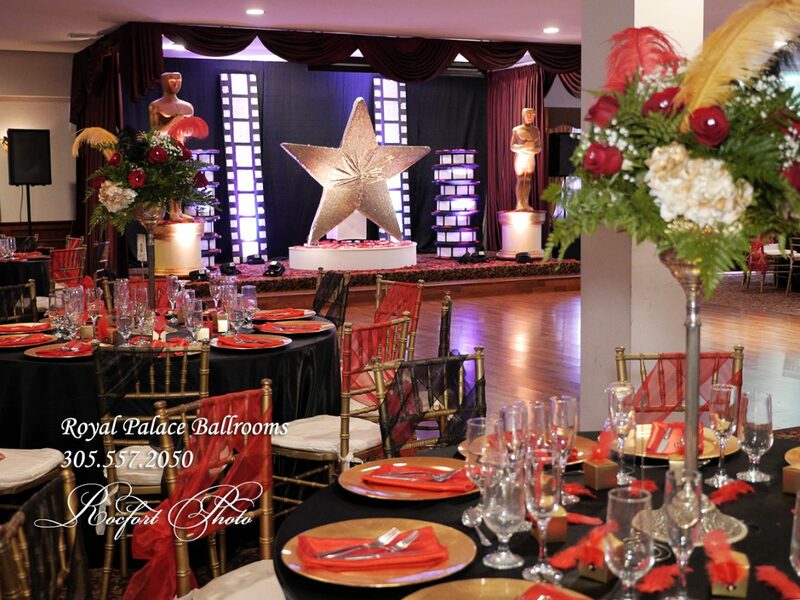 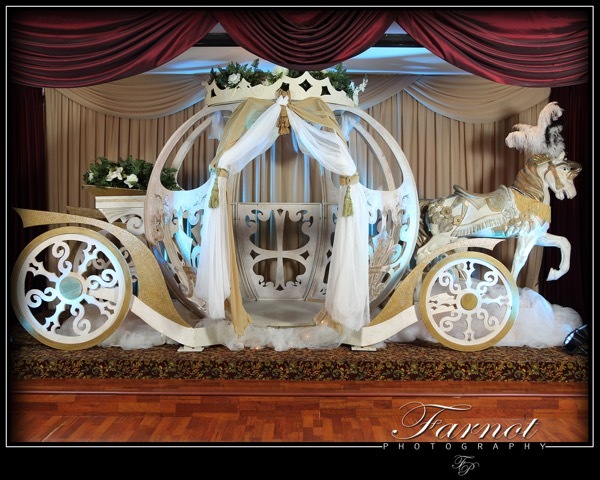 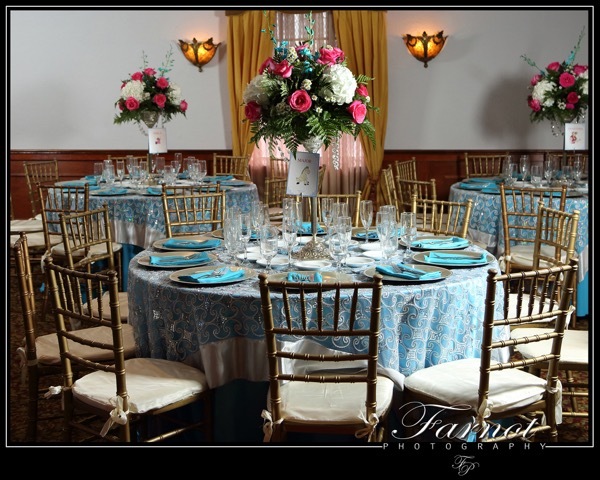 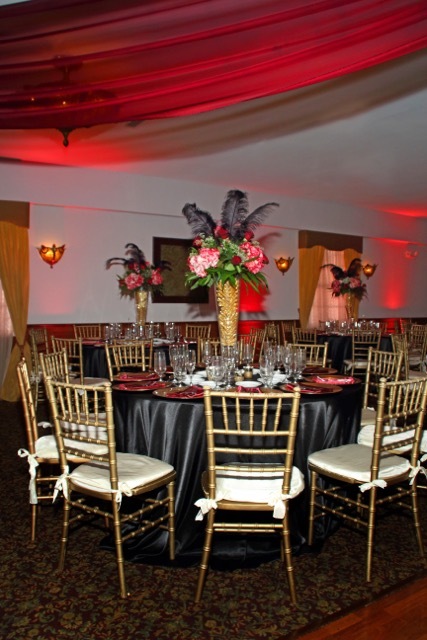 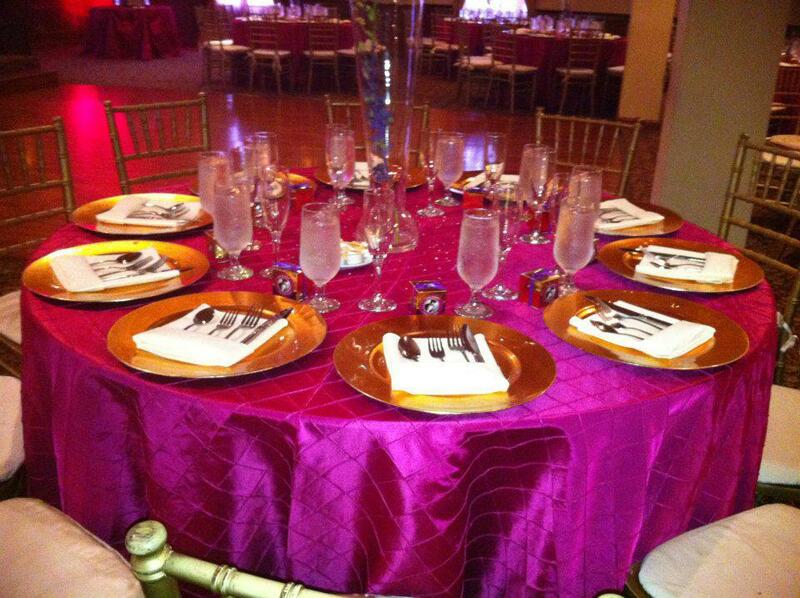 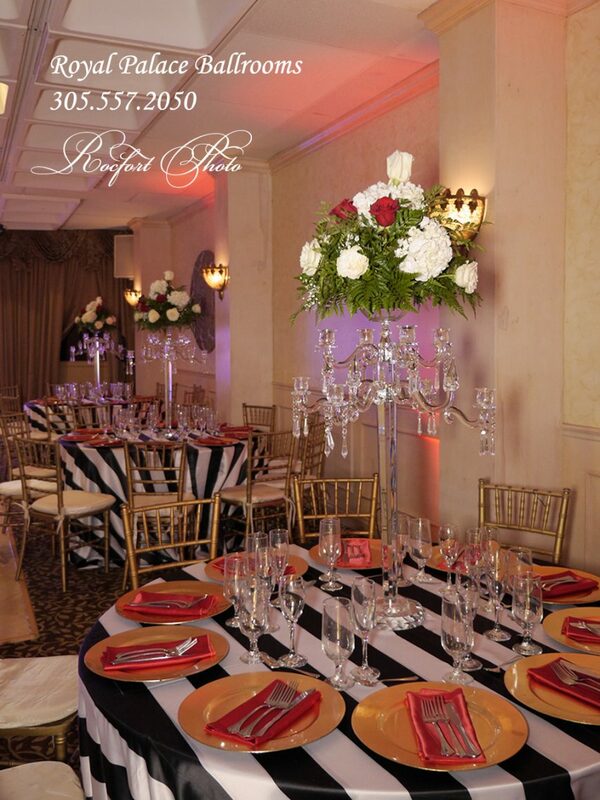 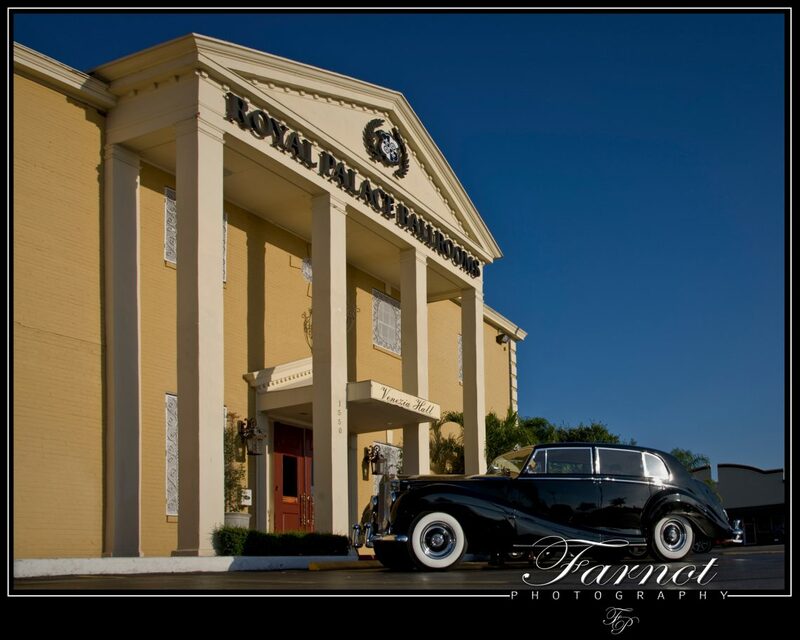 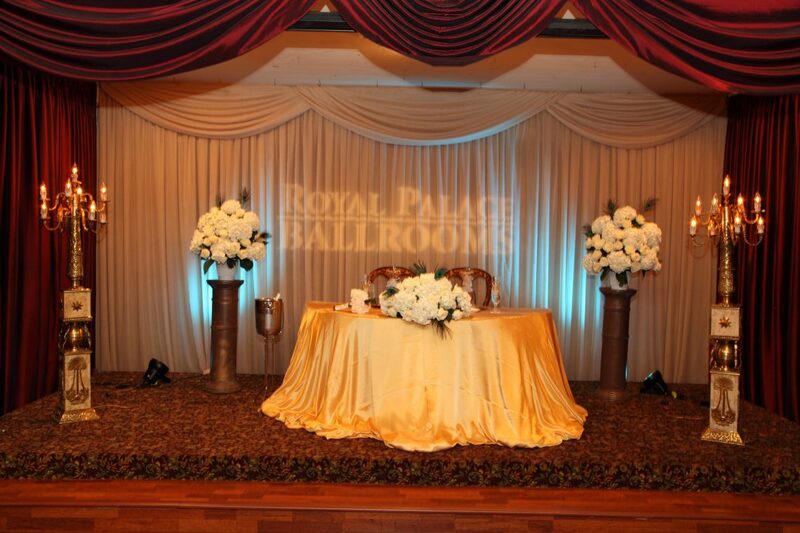 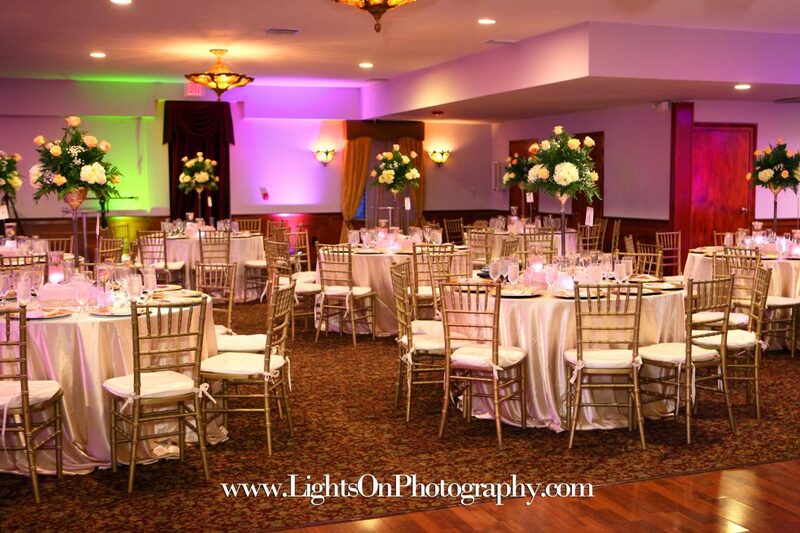 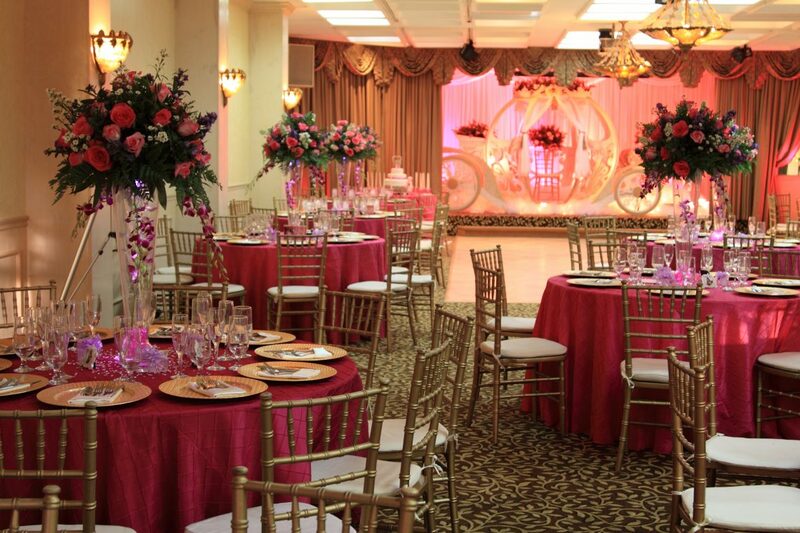 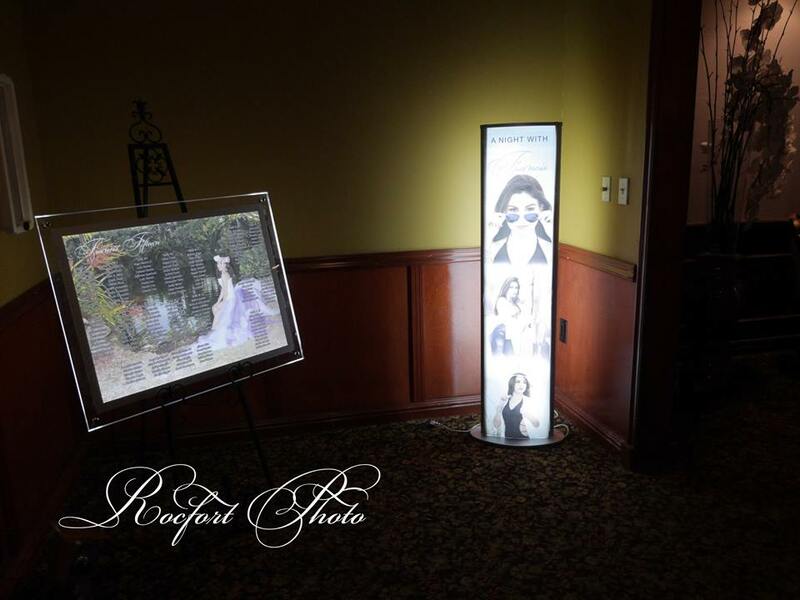 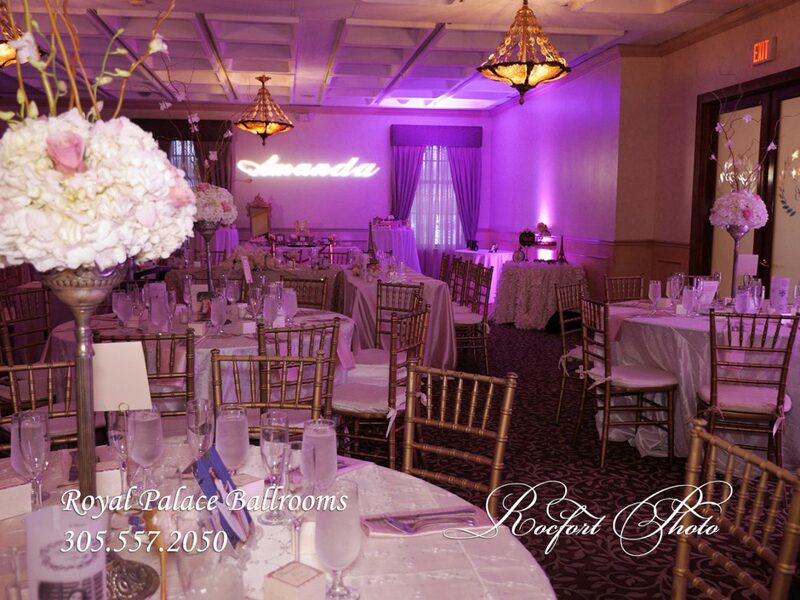 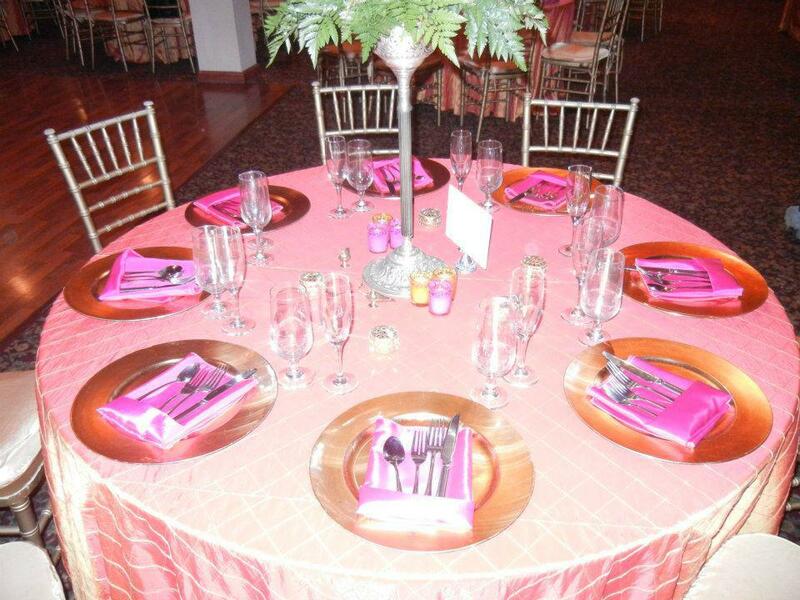 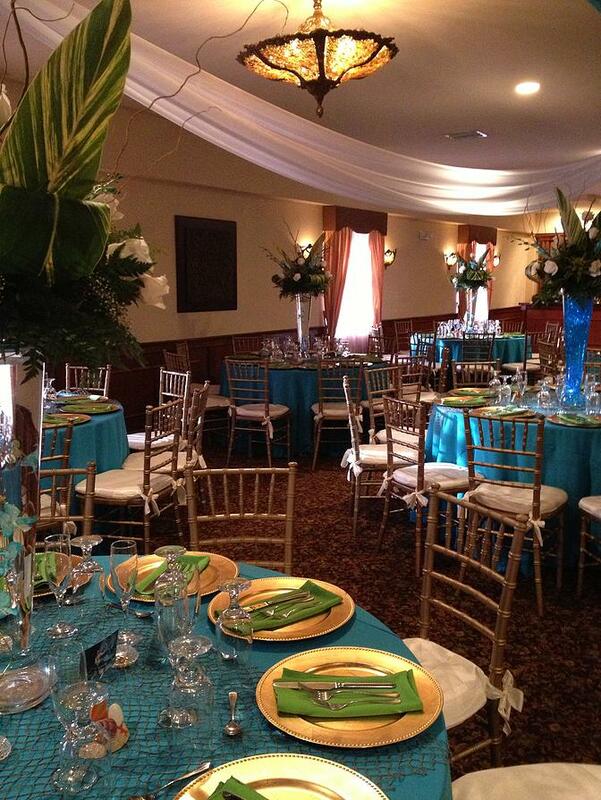 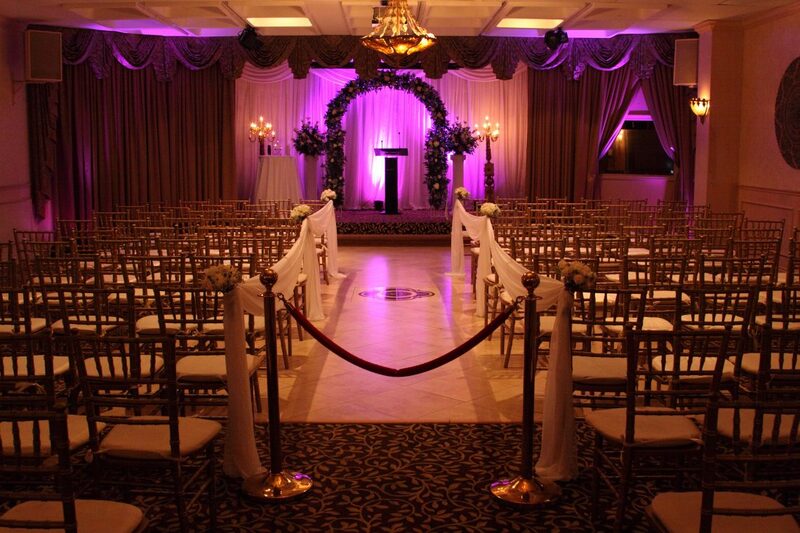 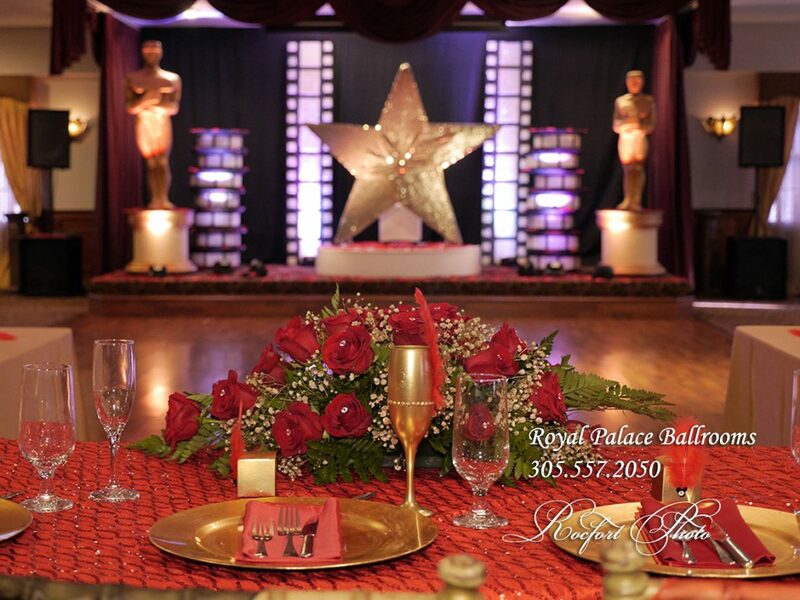 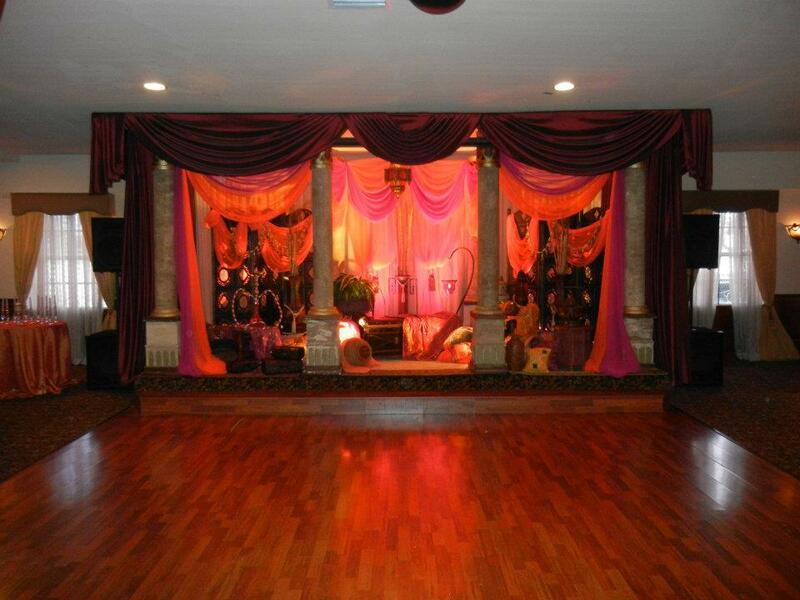 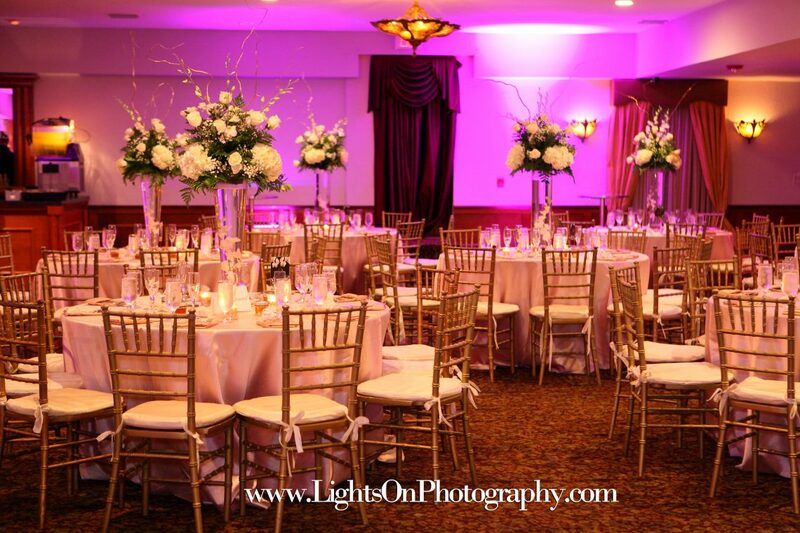 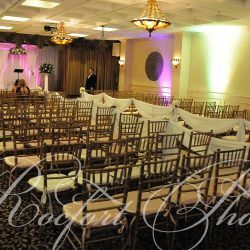 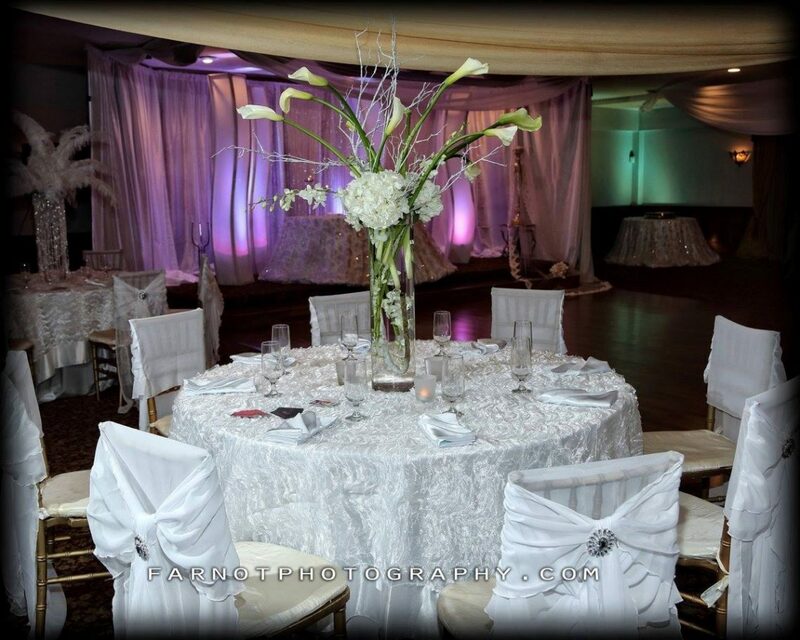 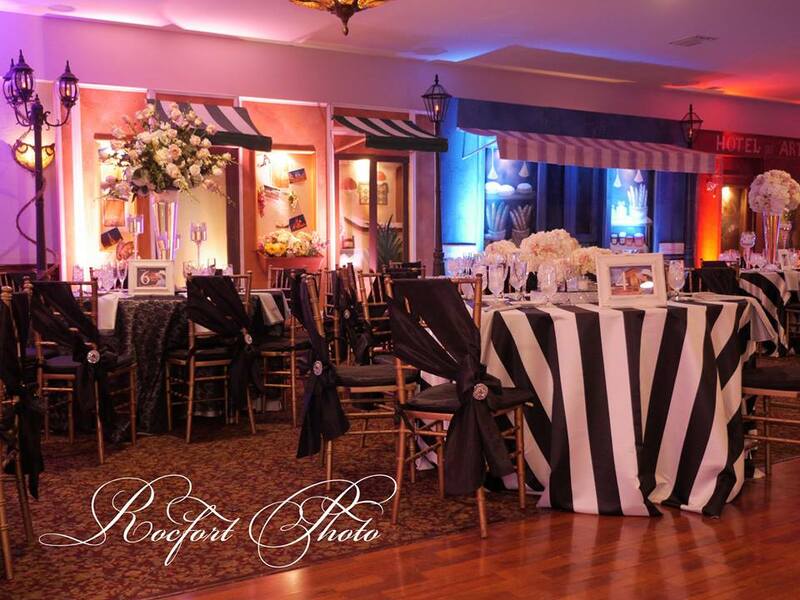 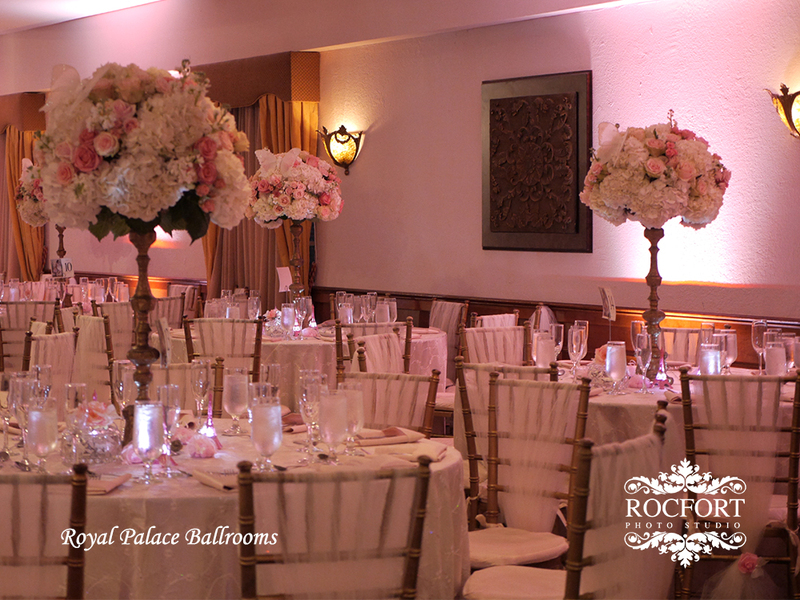 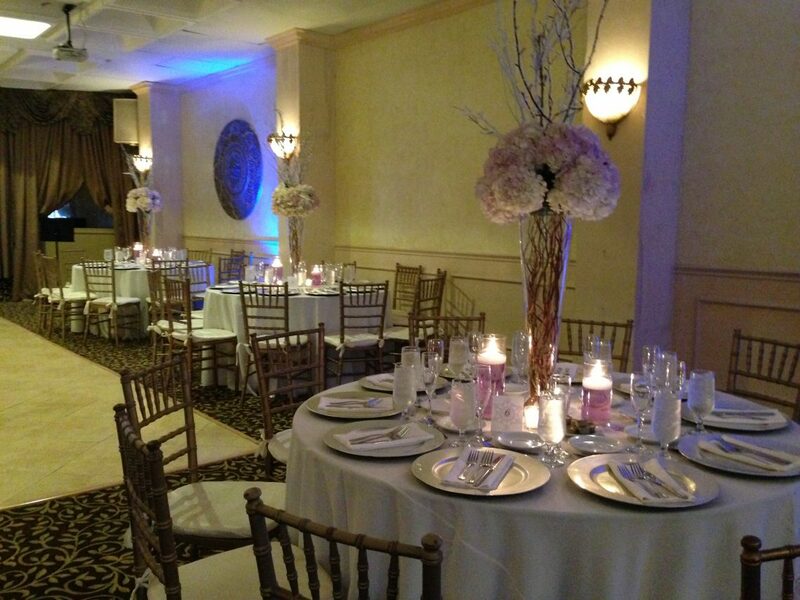 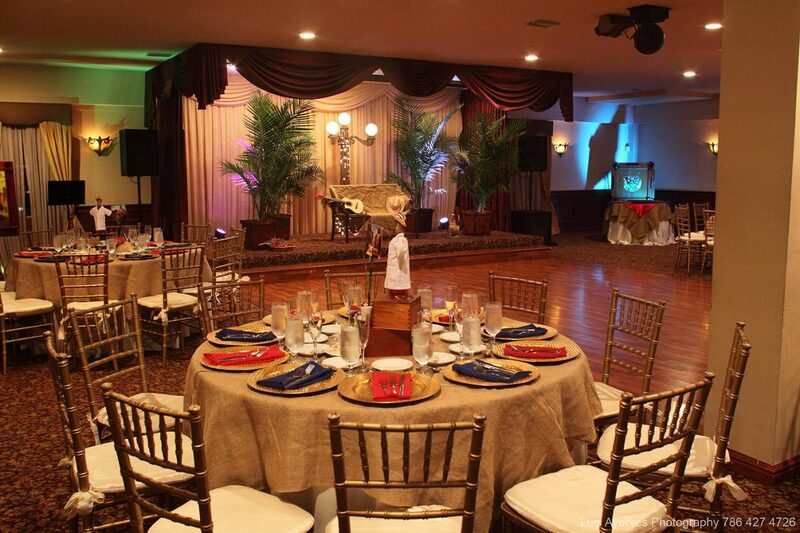 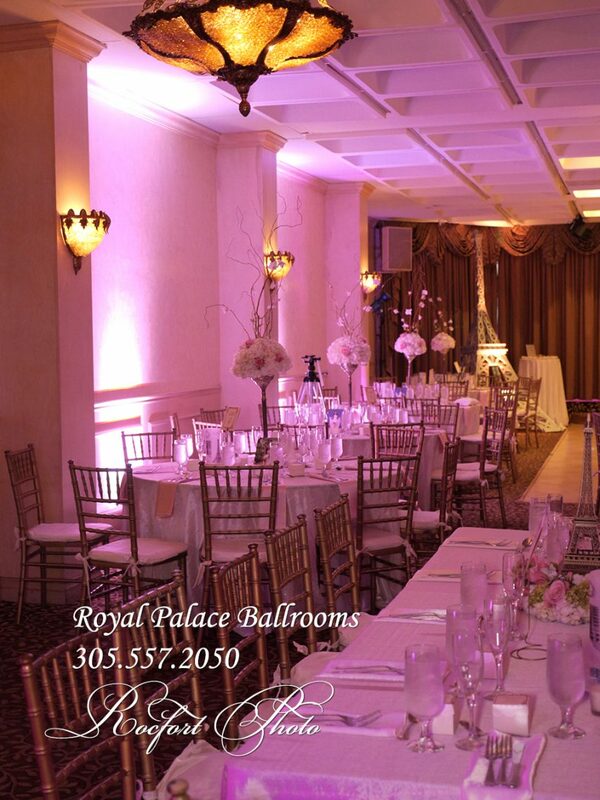 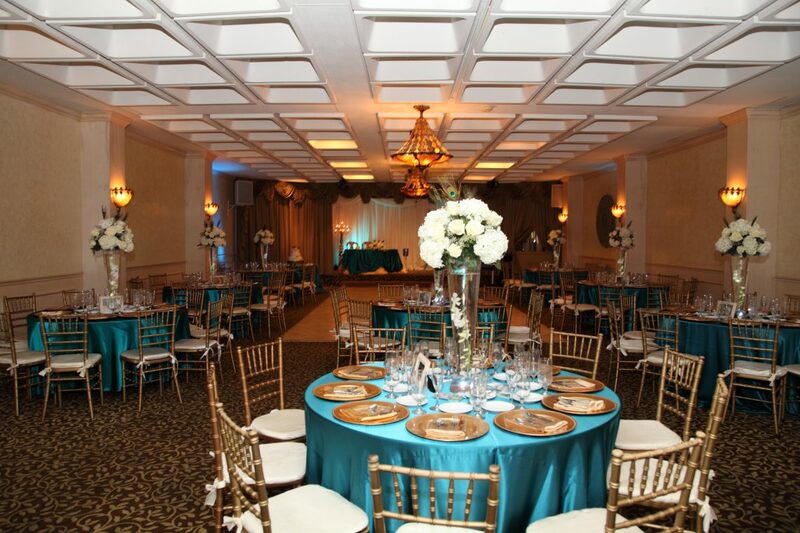 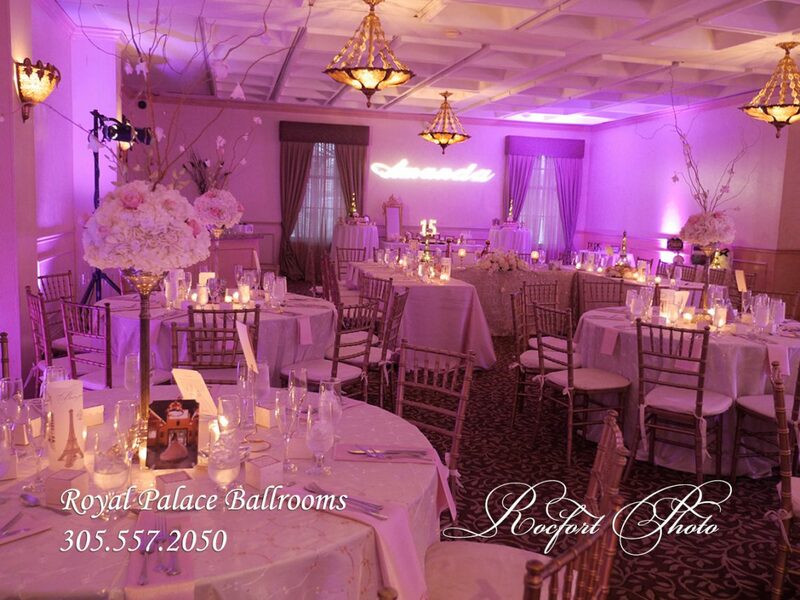 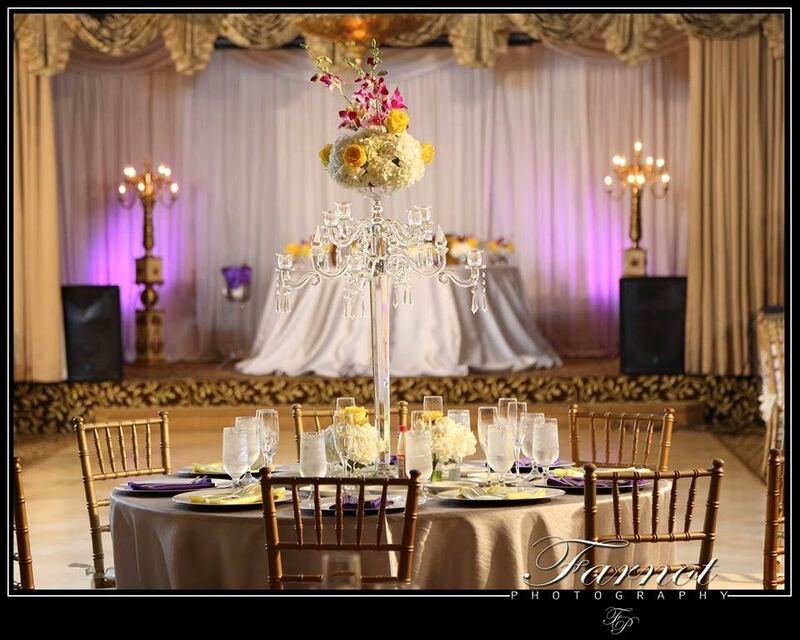 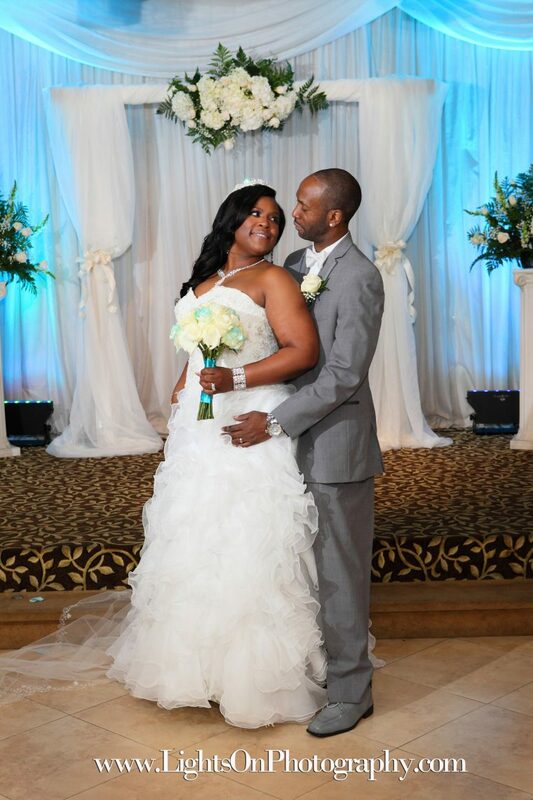 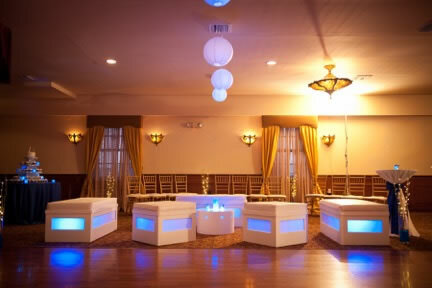 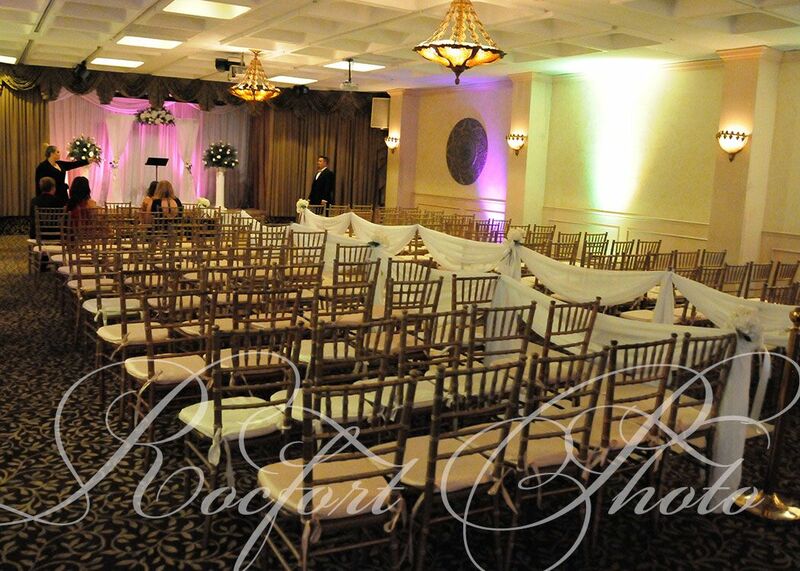 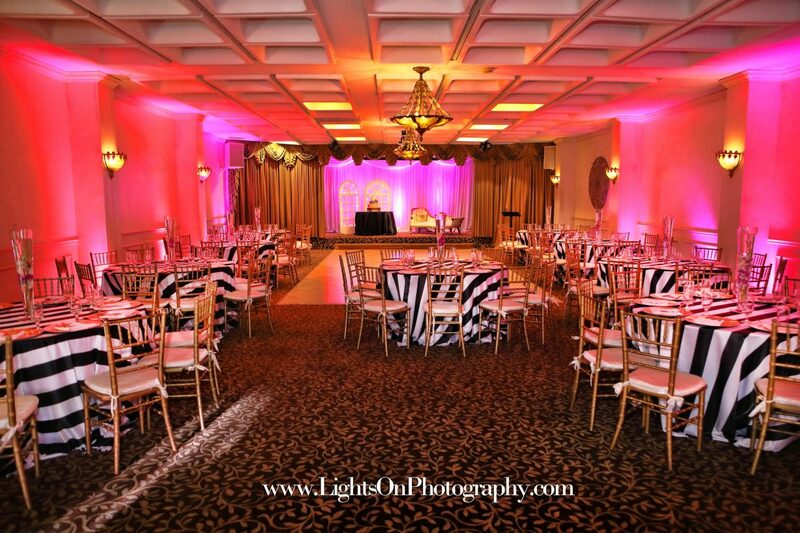 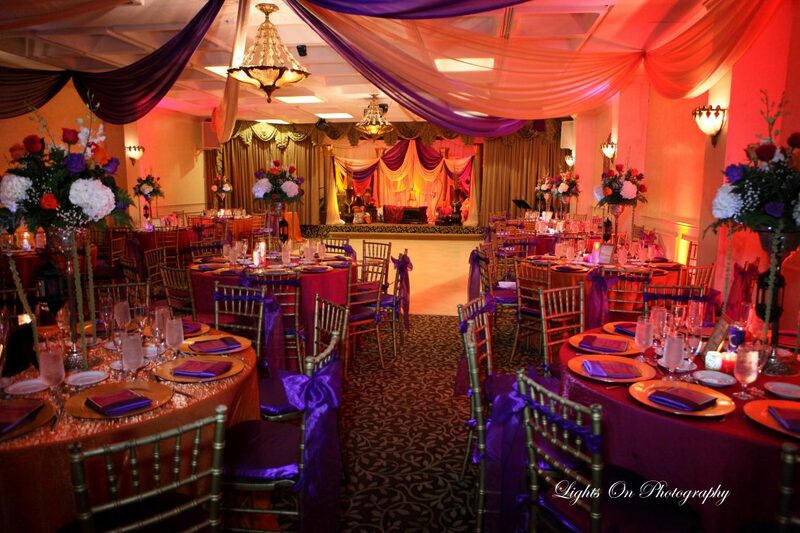 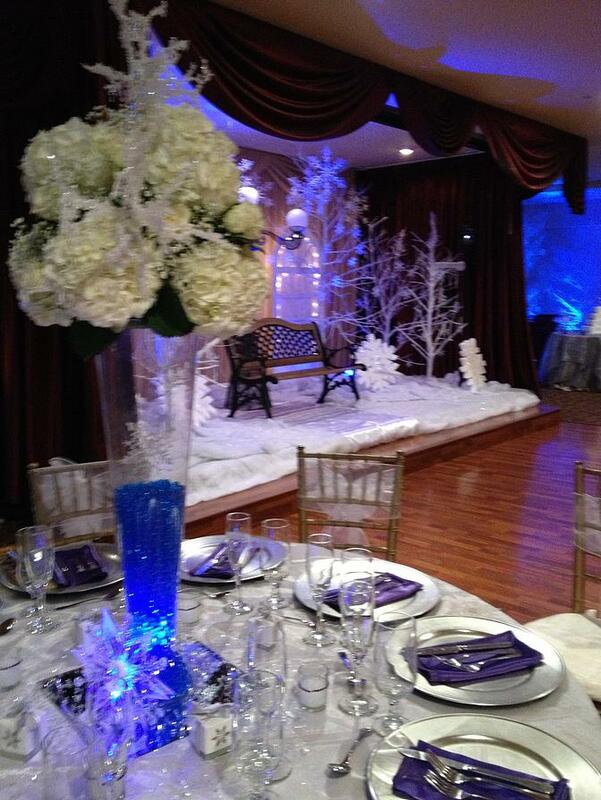 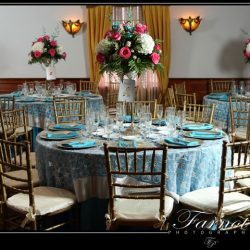 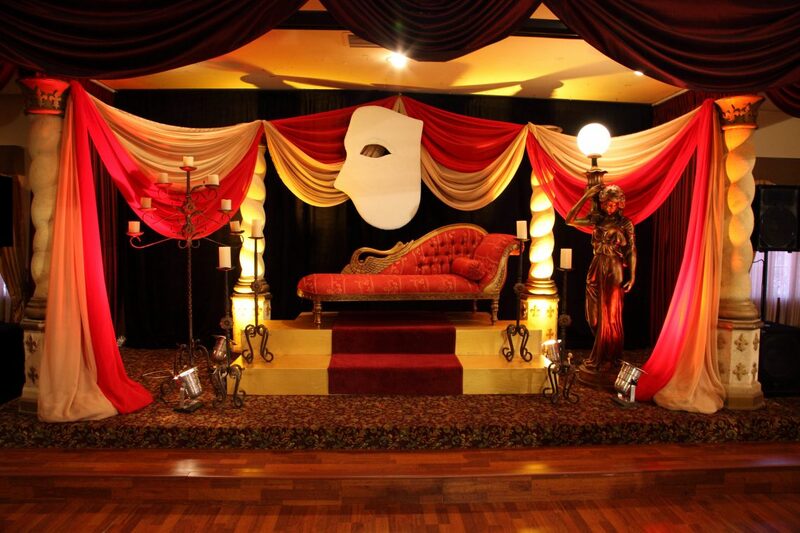 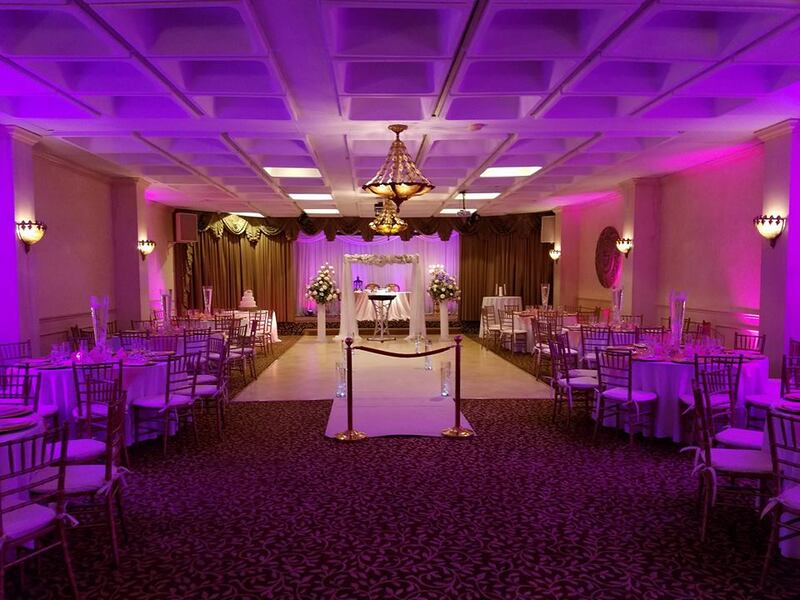 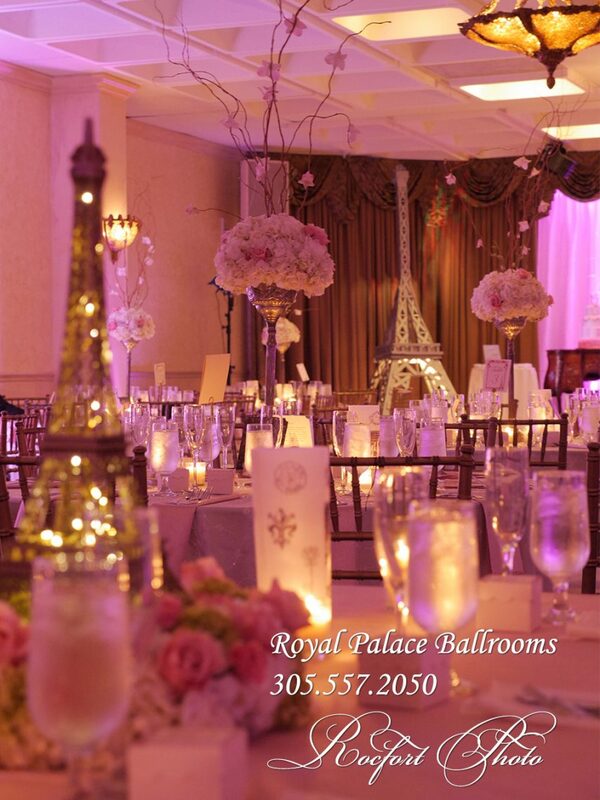 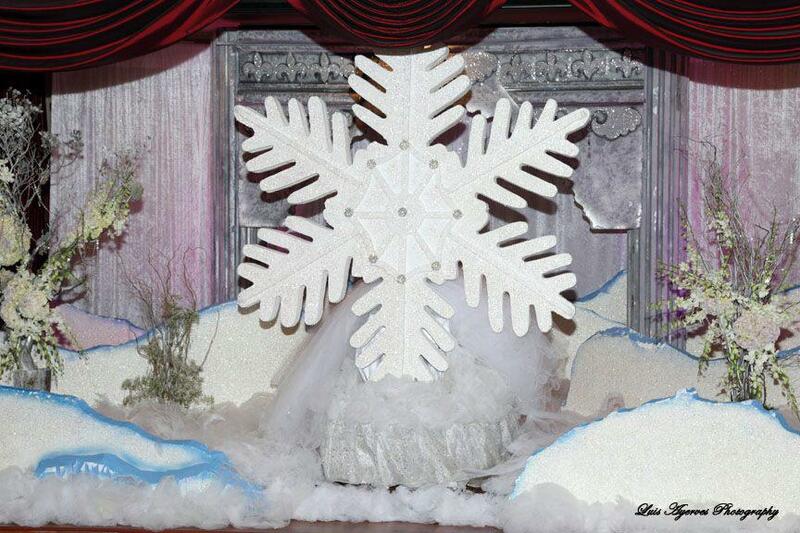 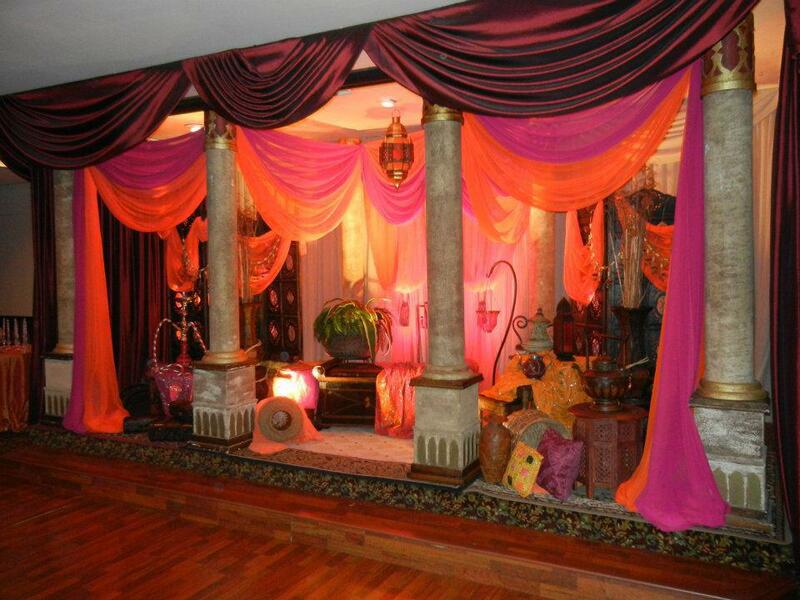 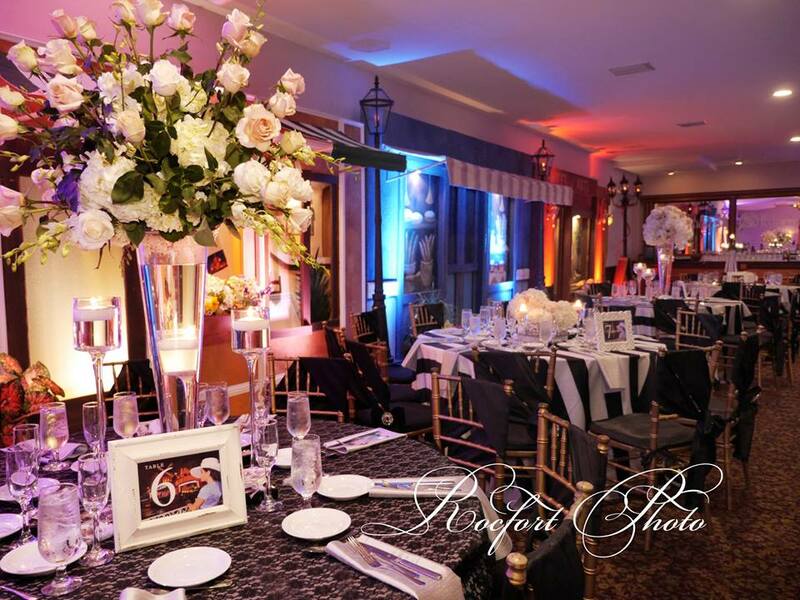 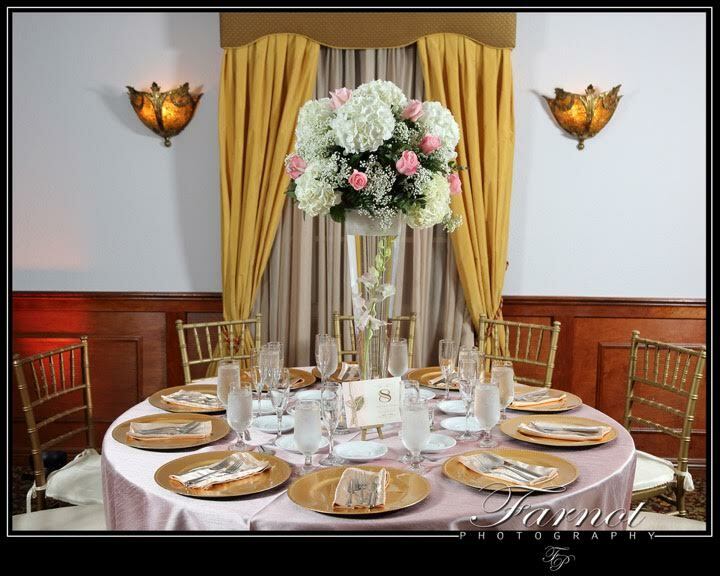 At Royal Palace Ballrooms, we can help you create an event you can look back on with fondness. 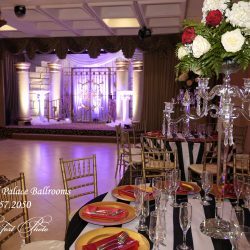 You’ll want to remember this day for the rest of your life and when you decide on Royal Palace Ballrooms you’ll have that exact perfection you’ve been striving for on your exceptional day. 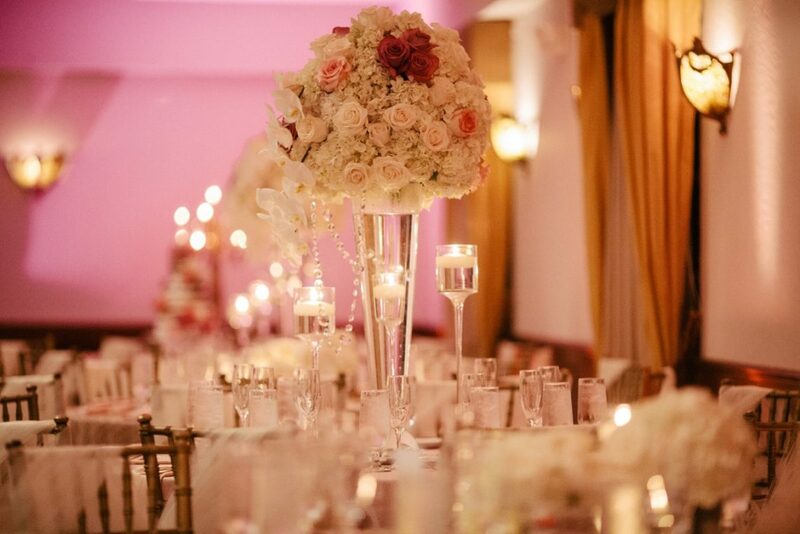 When you want your day to be special, you need to take the time to plan accordingly. 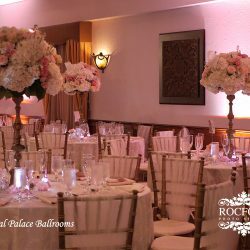 Instead of you focusing on every single detail, Royal Palace Ballrooms will help you plan, decide on decor, and ensure every detail is spectacular for your event. 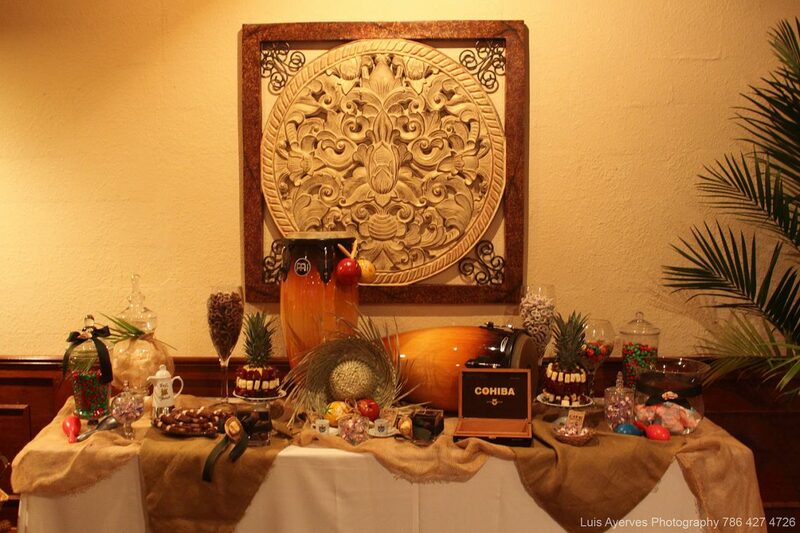 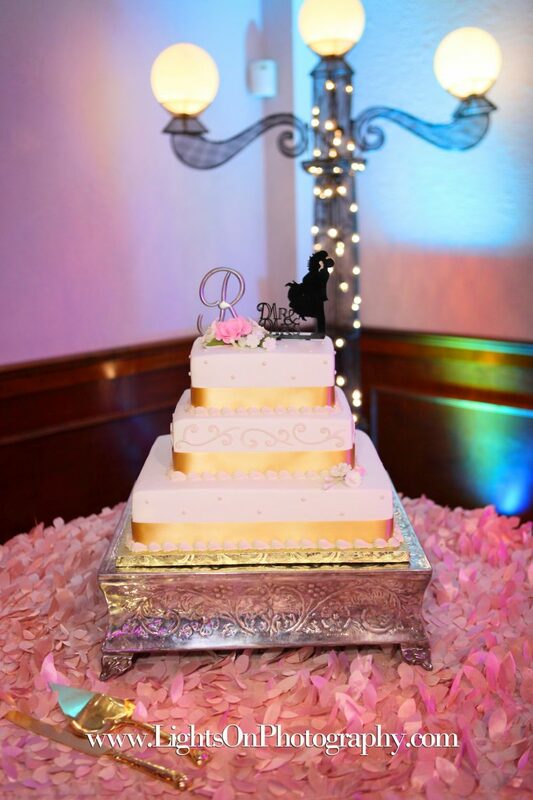 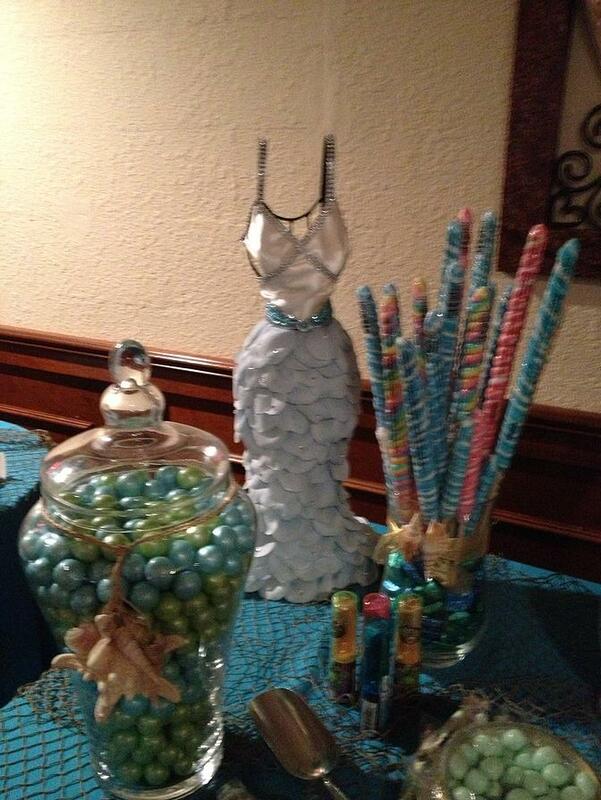 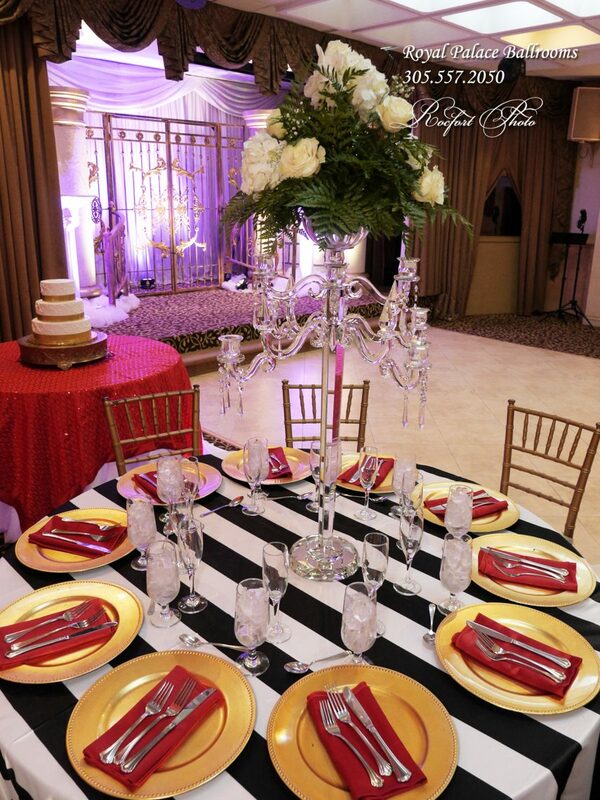 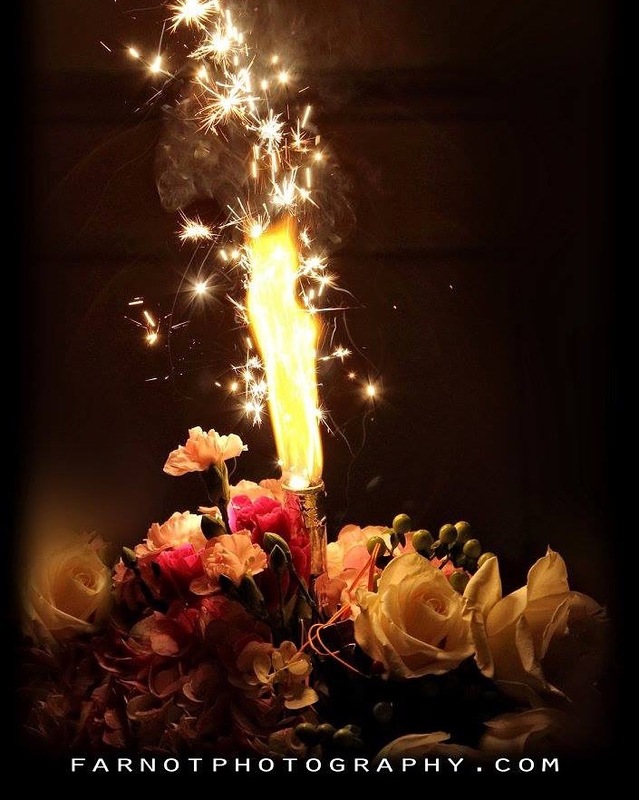 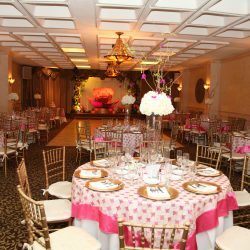 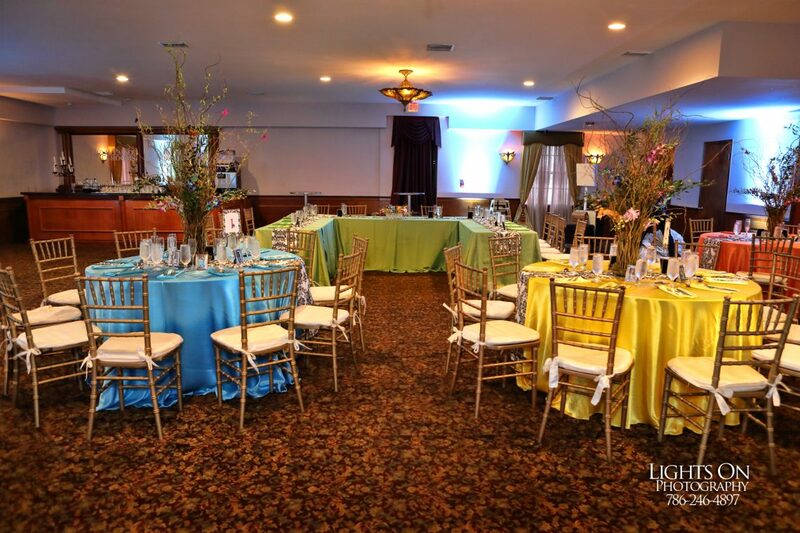 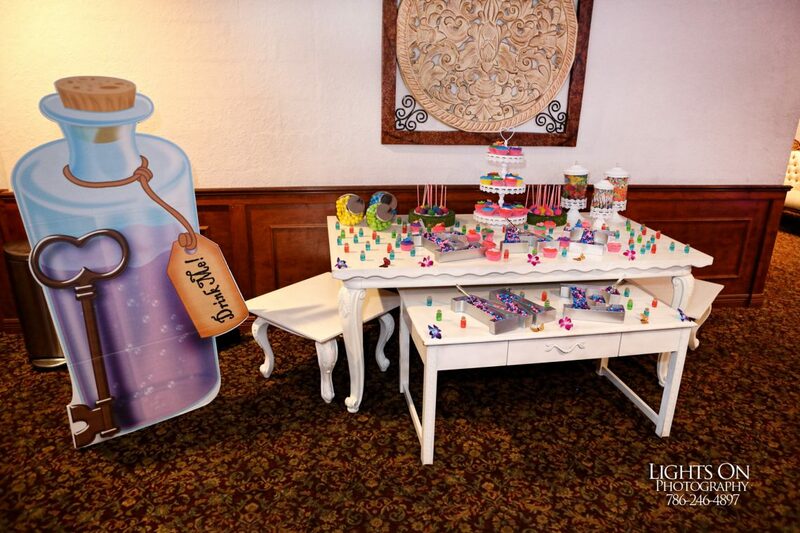 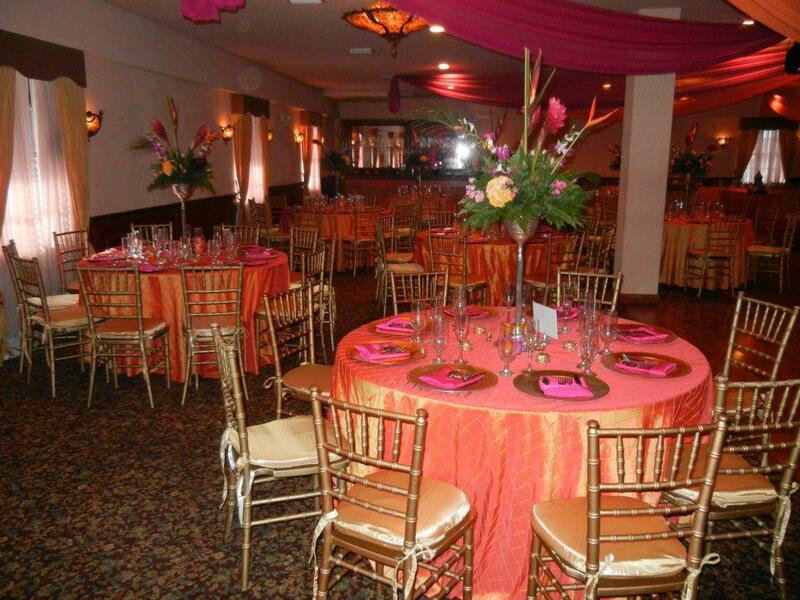 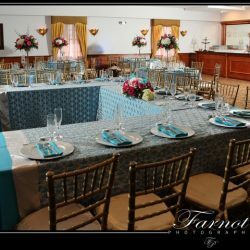 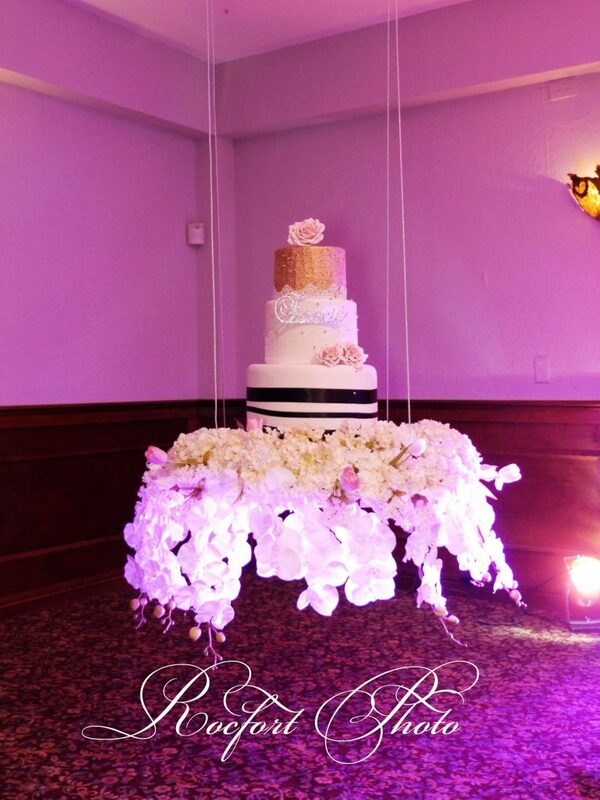 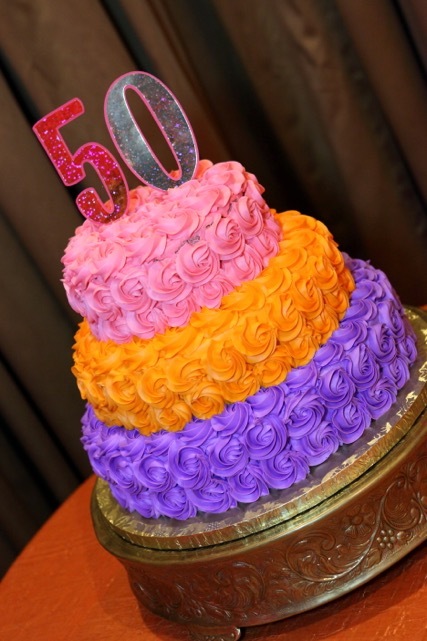 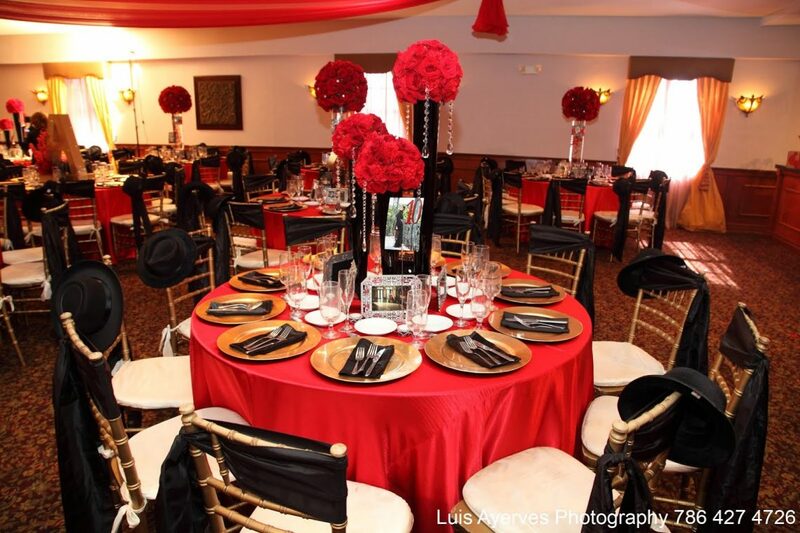 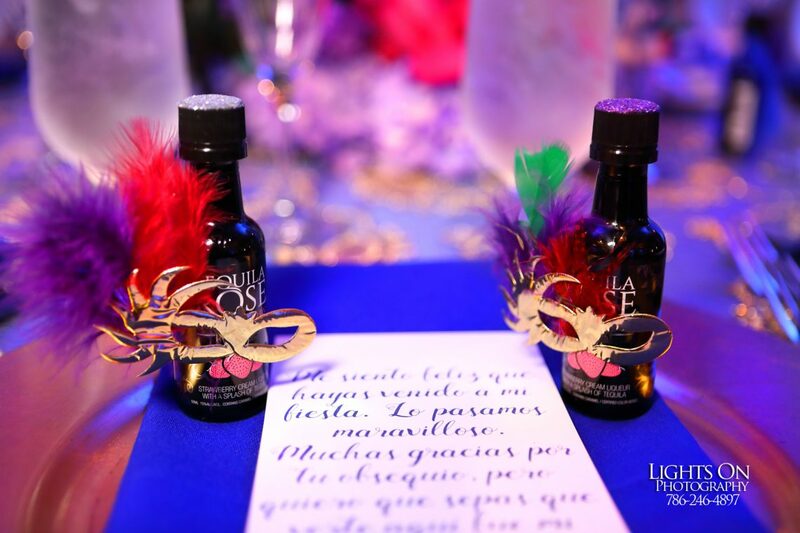 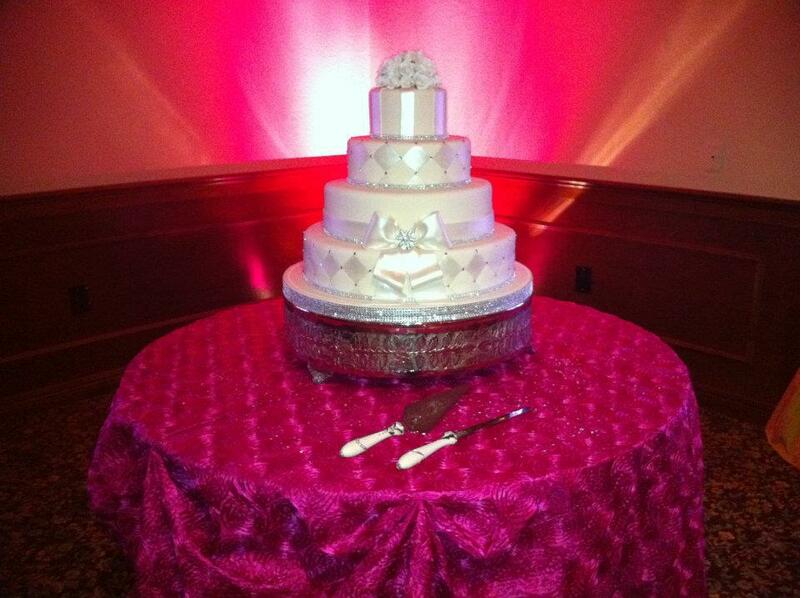 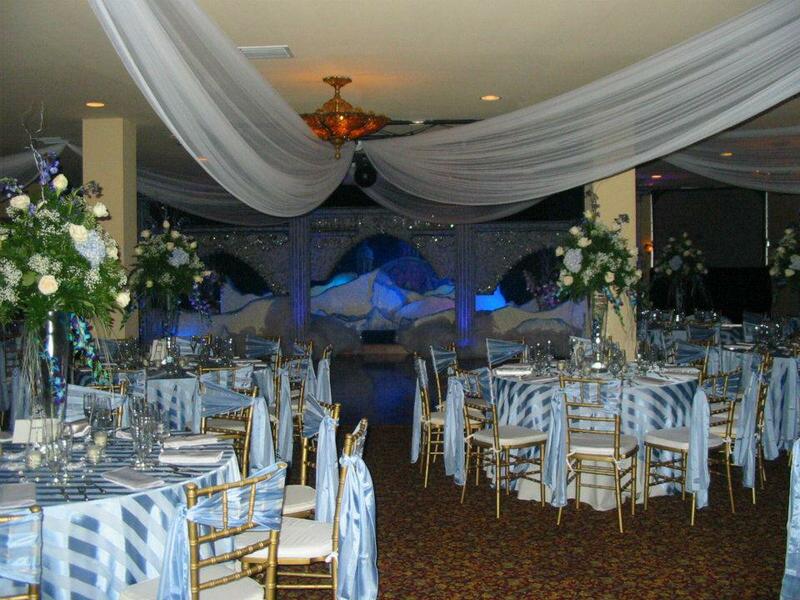 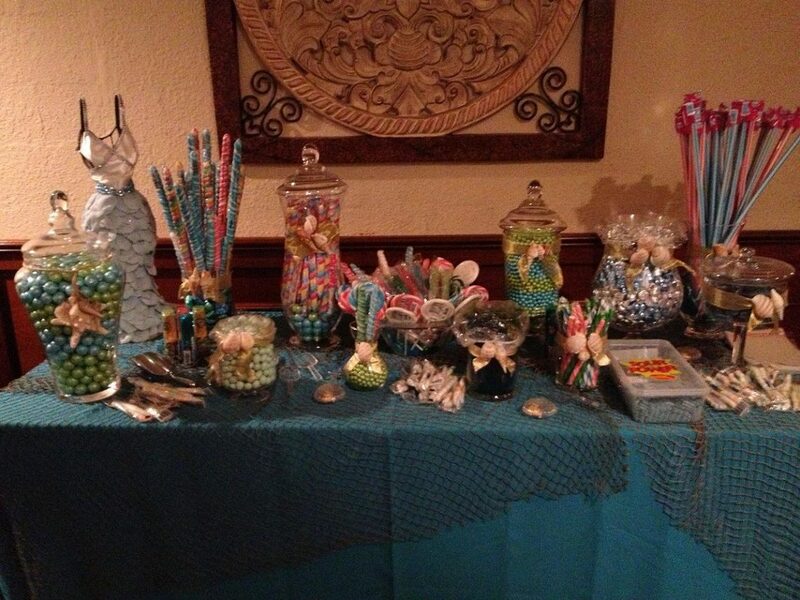 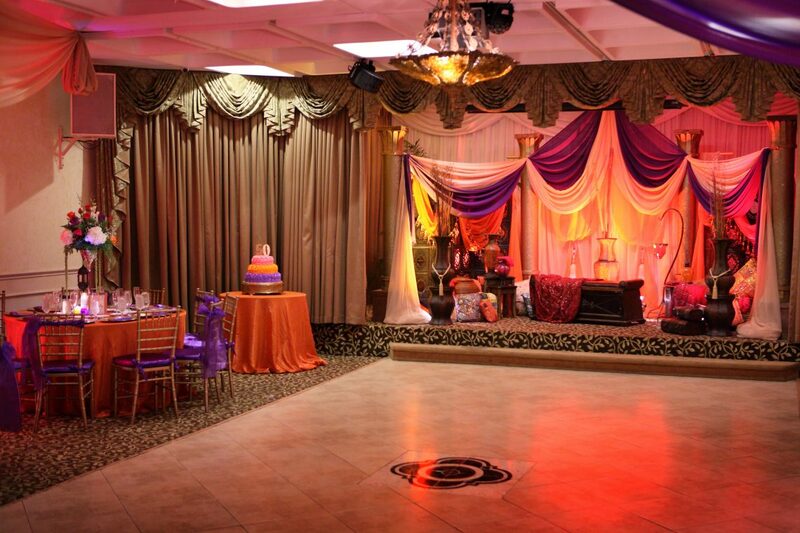 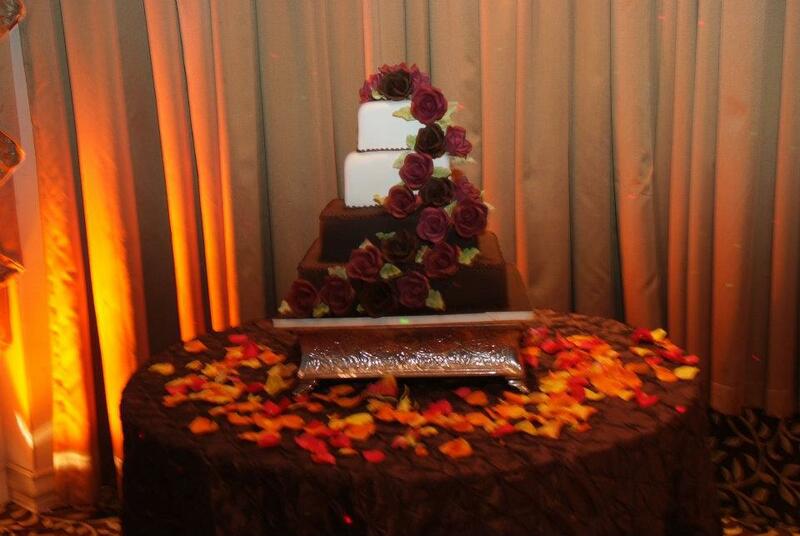 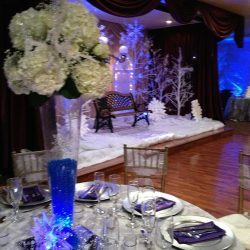 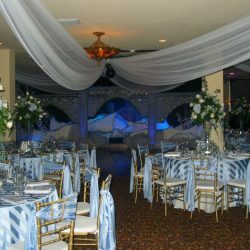 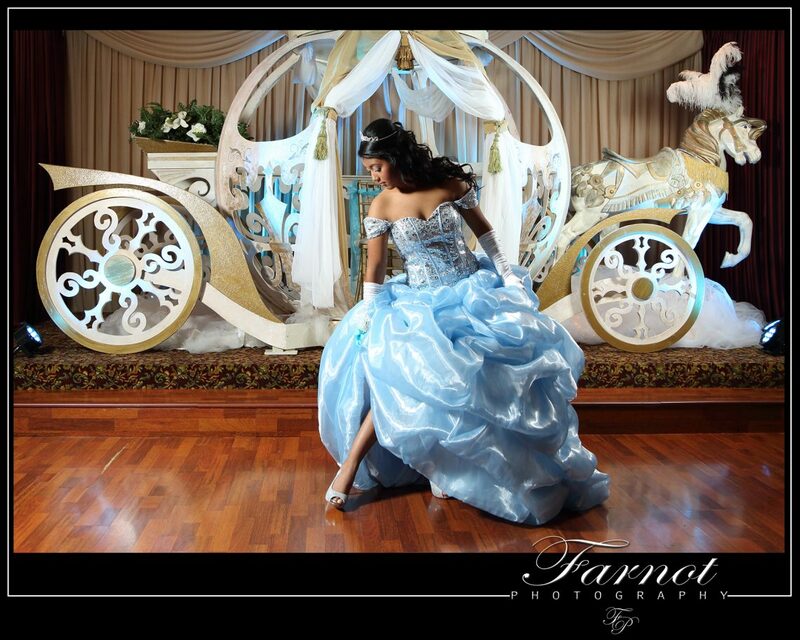 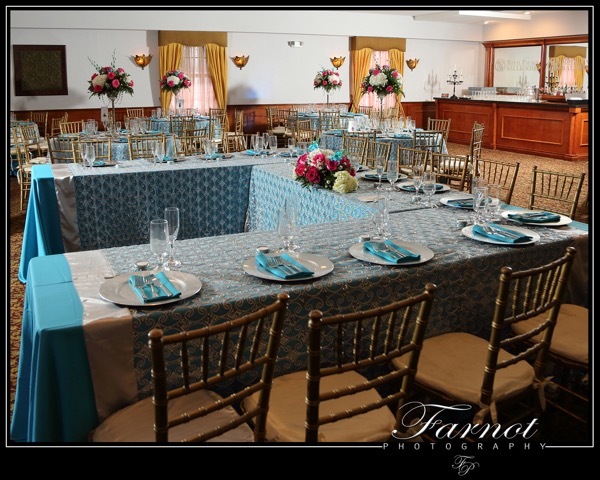 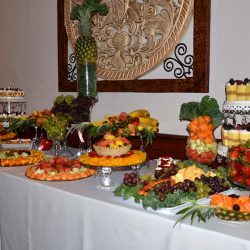 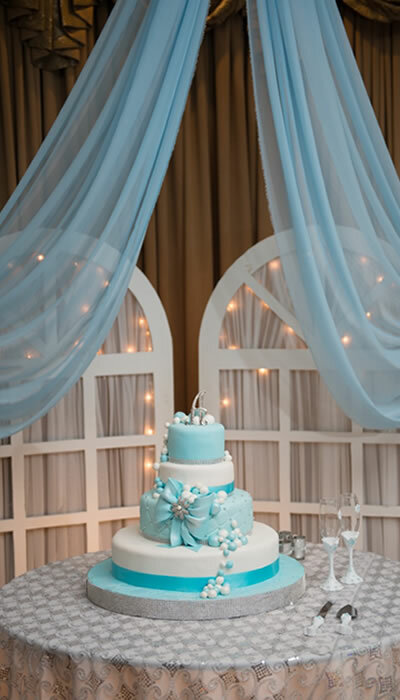 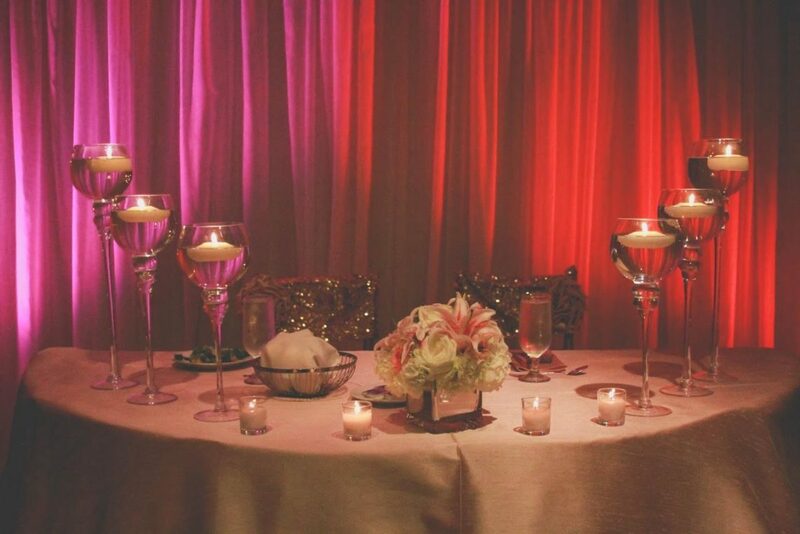 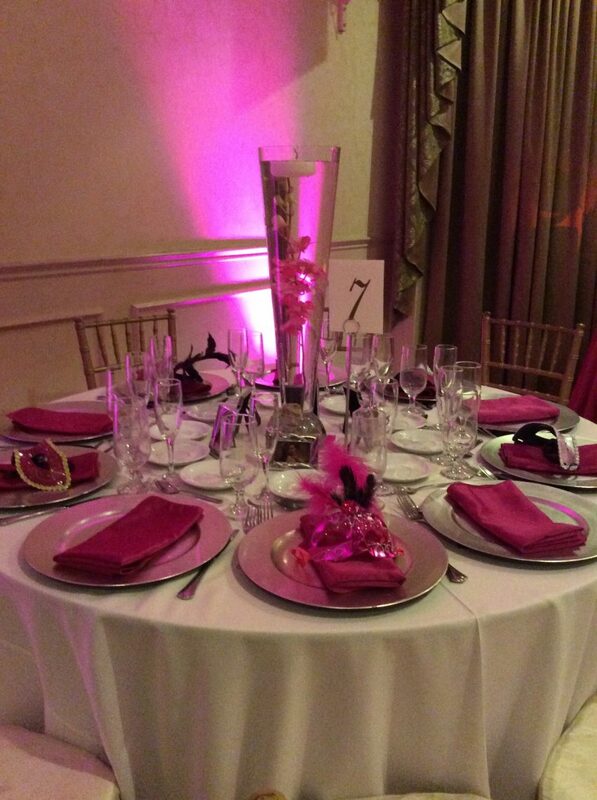 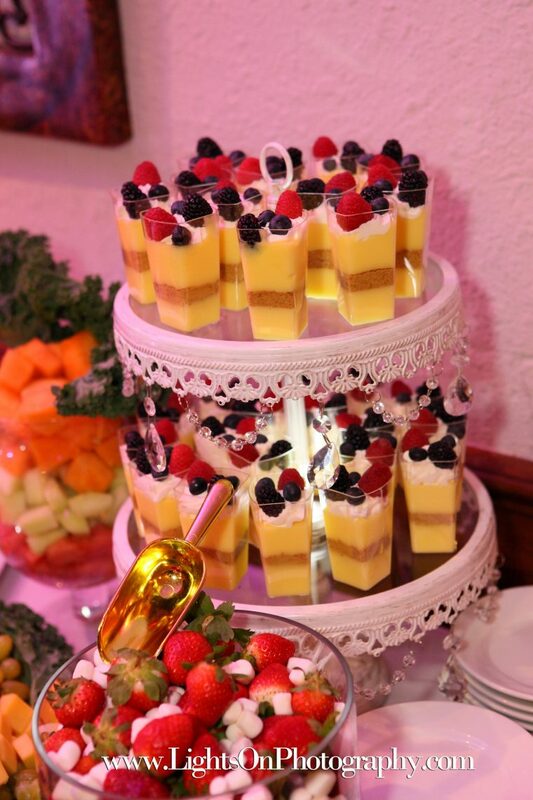 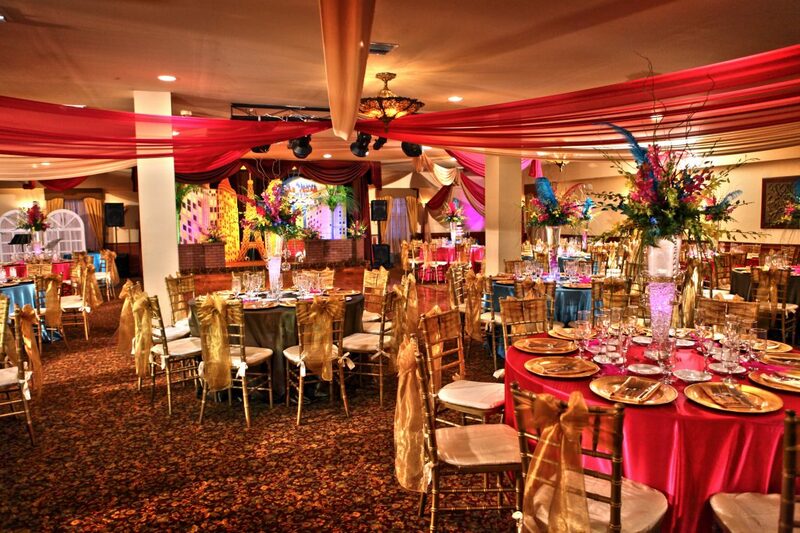 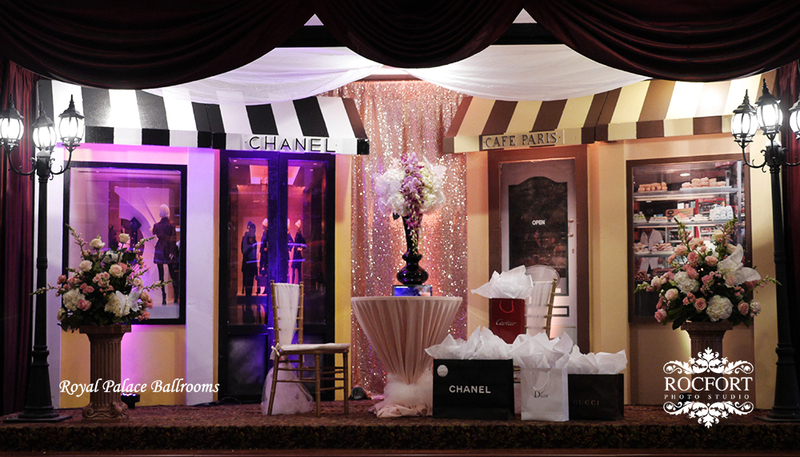 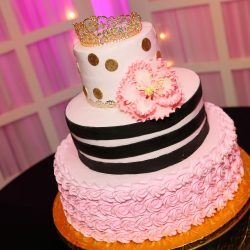 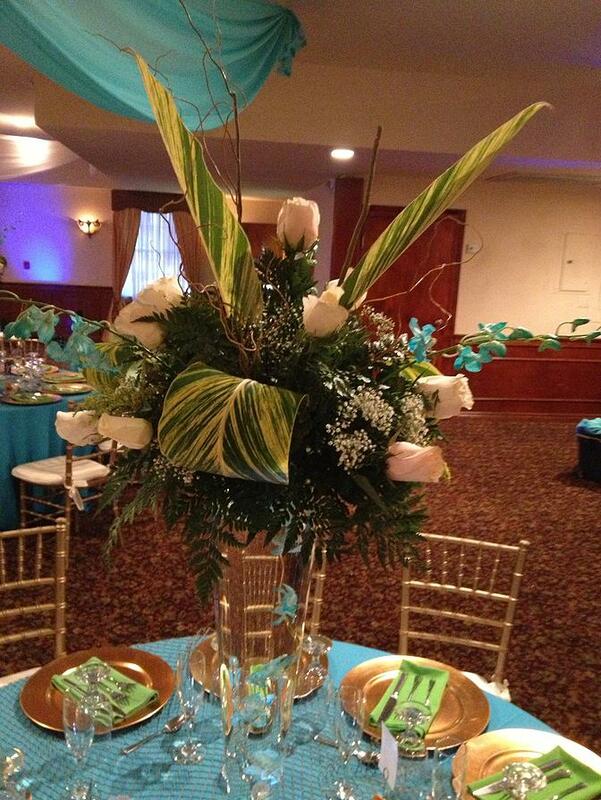 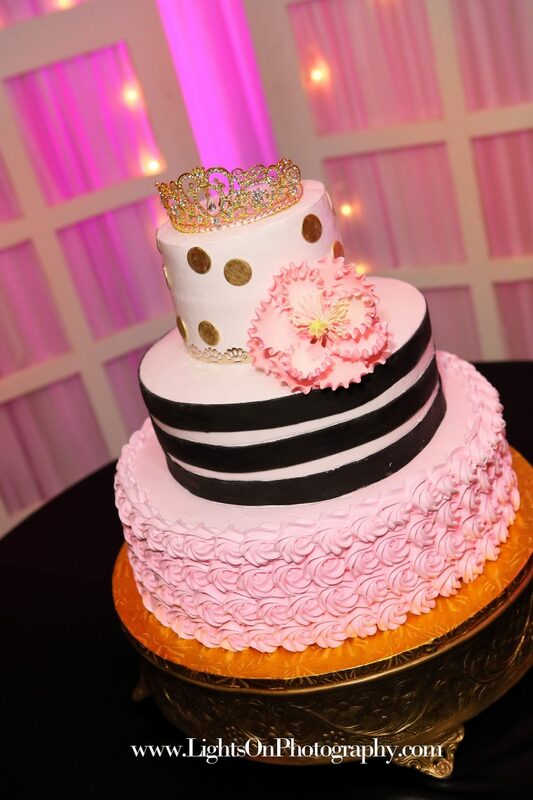 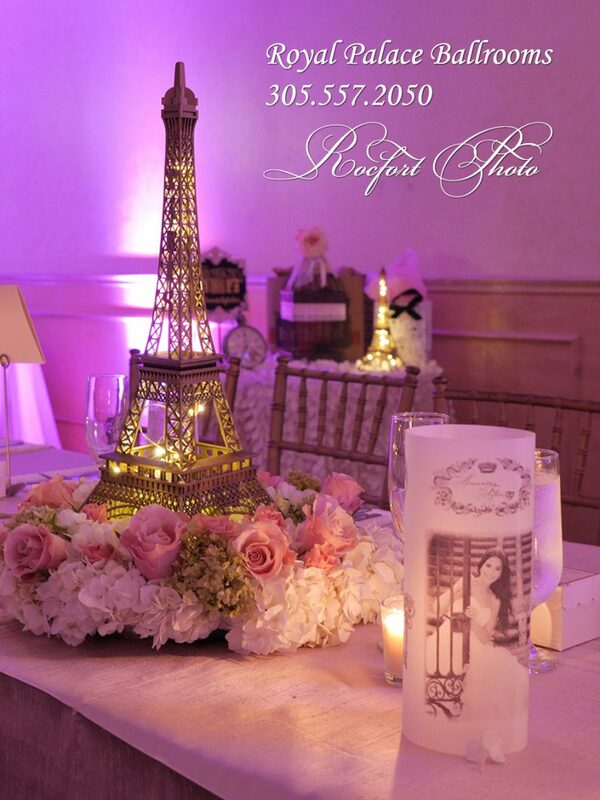 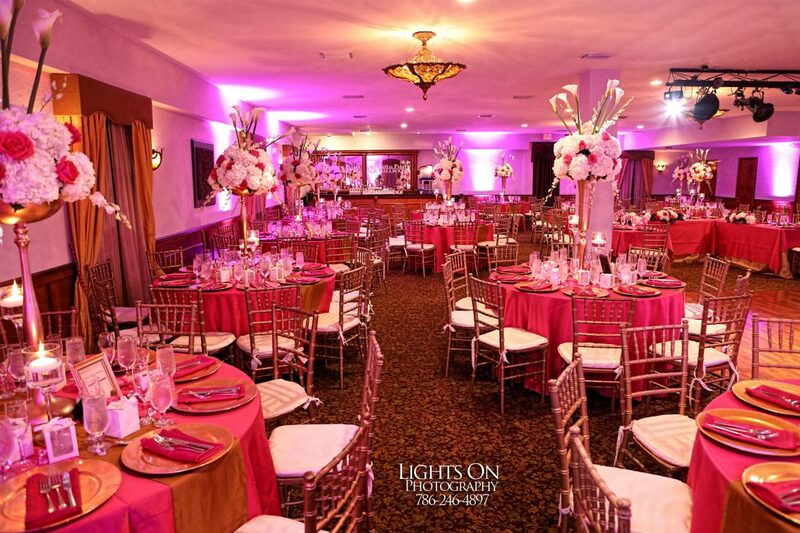 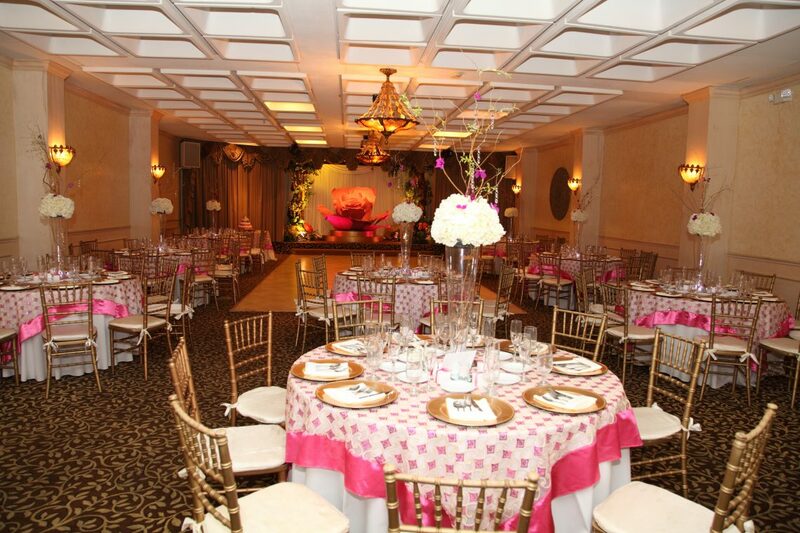 With our assistance, you’ll be able to plan the birthday party, quinceañera, and wedding that you’ve always imagined. 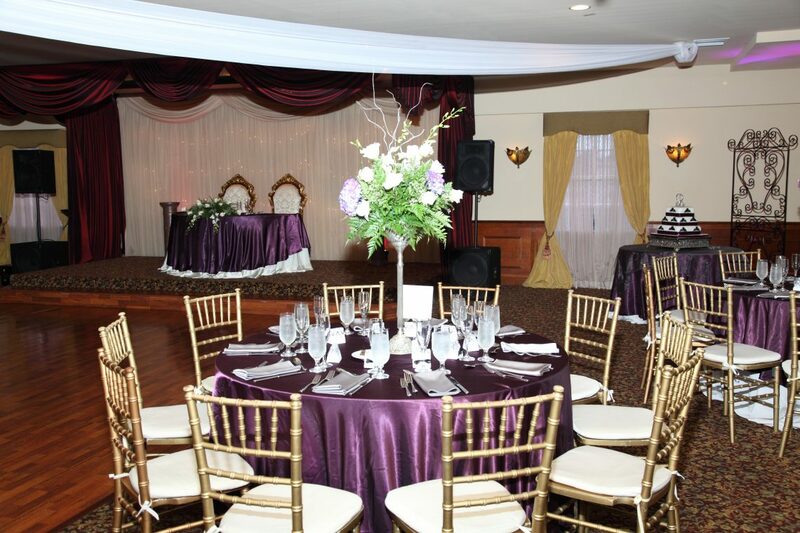 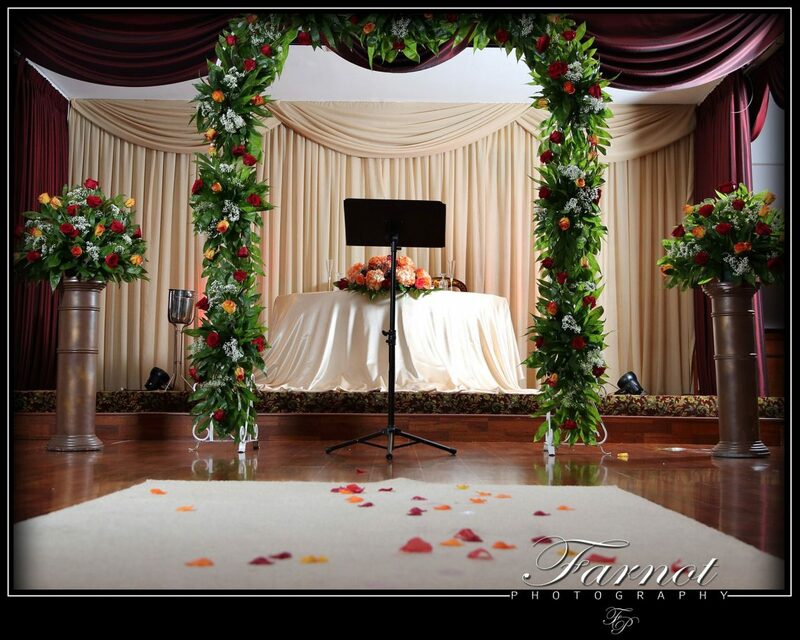 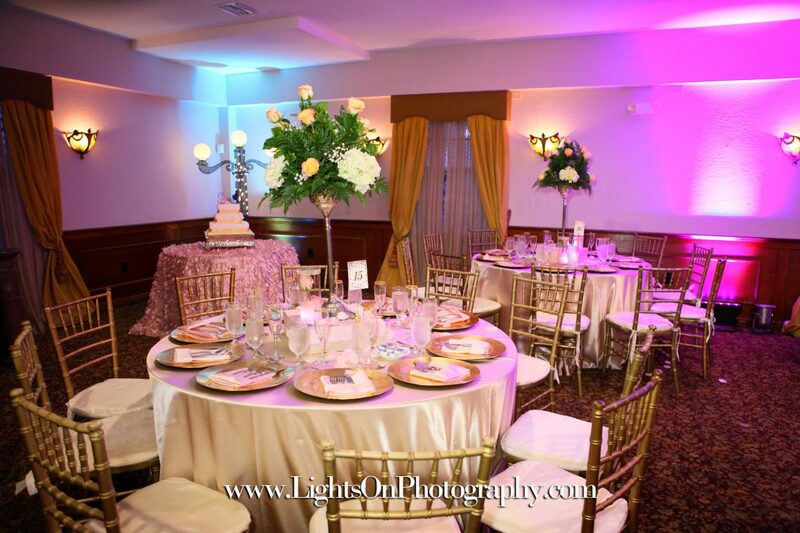 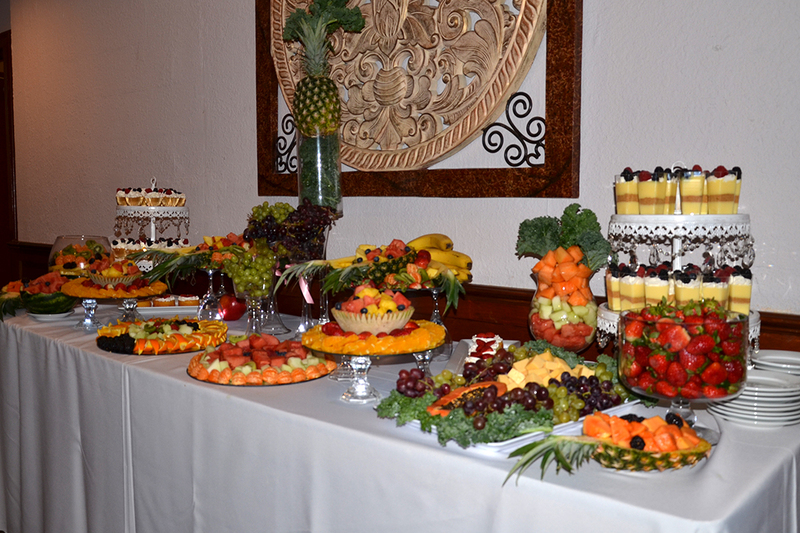 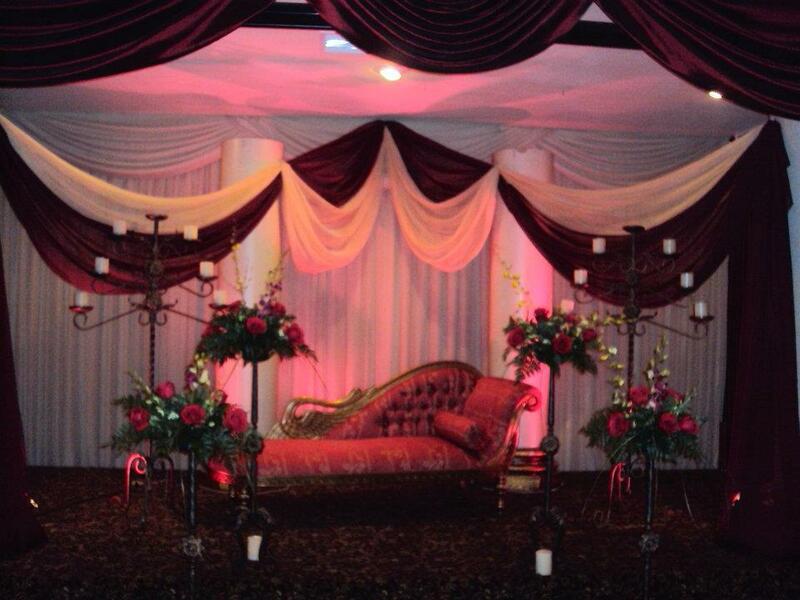 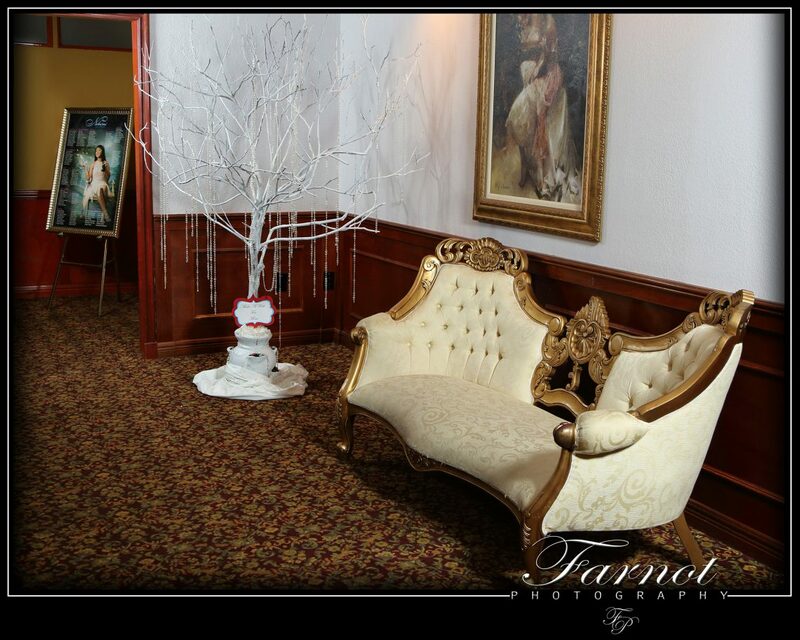 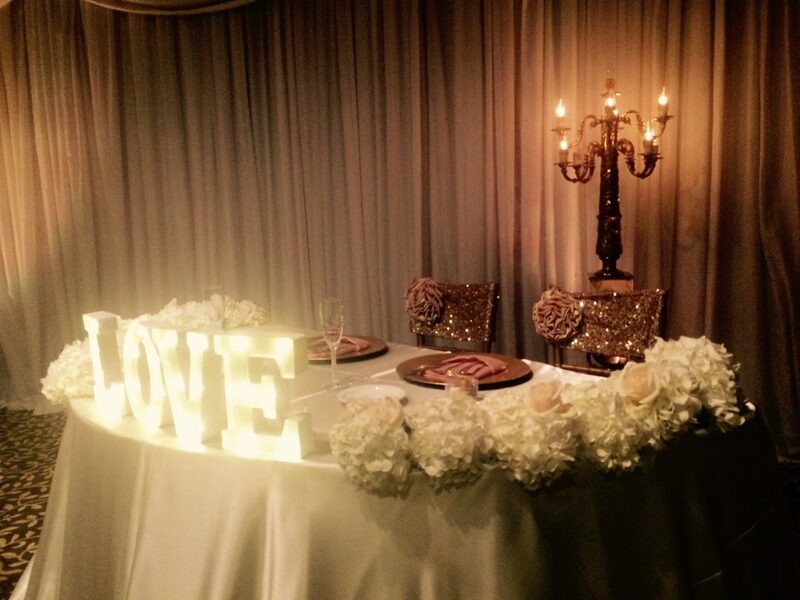 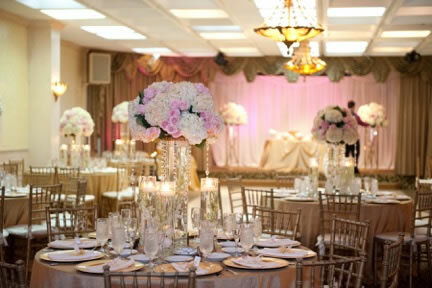 Find all of the best services you need to start planning your event in our luxurious reception hall. 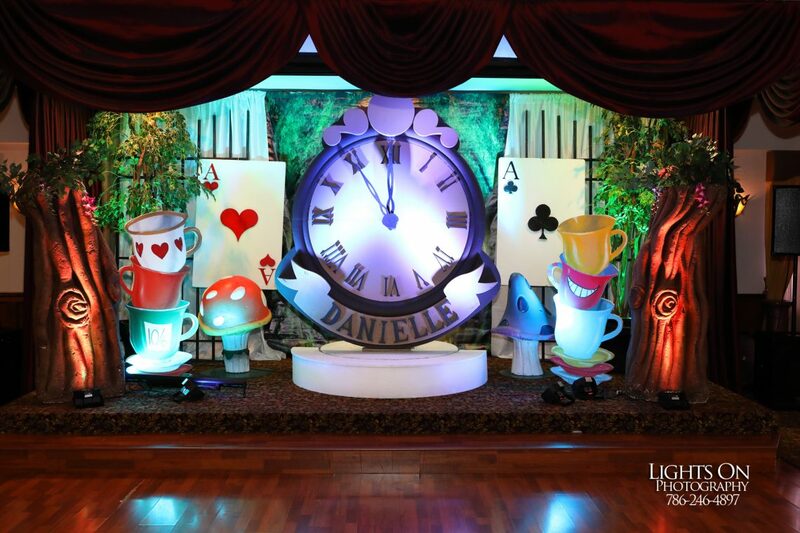 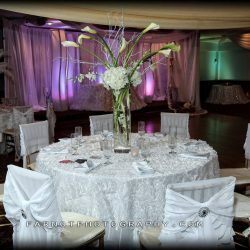 Below you’ll find a myriad of images depicted to help you plan your event to your specifications. 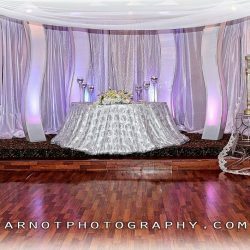 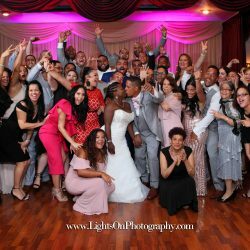 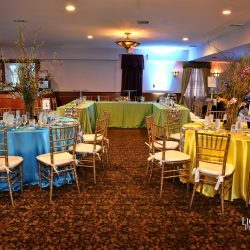 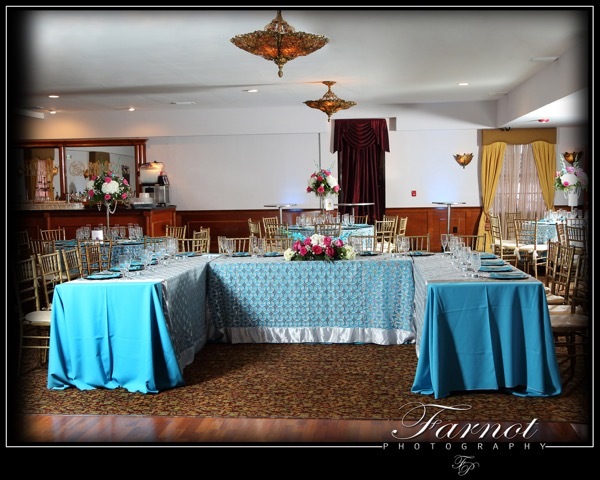 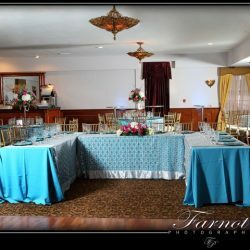 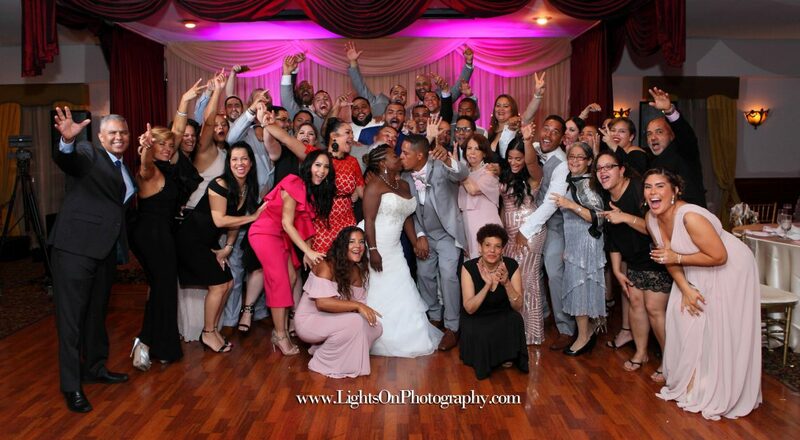 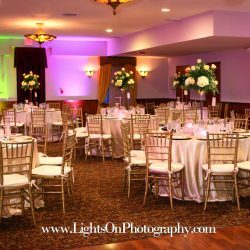 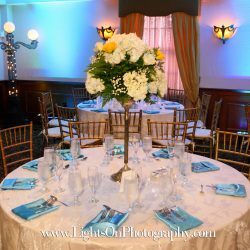 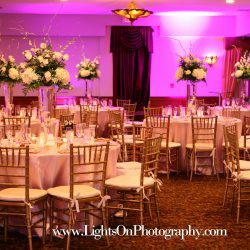 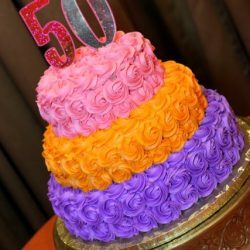 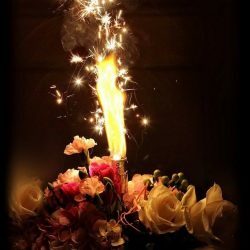 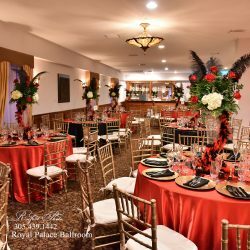 By looking at our array of images below of weddings, anniversaries, birthdays, retirement parties, and quinceañeras, you’re able to figure out what you’re looking for when it comes to your event. 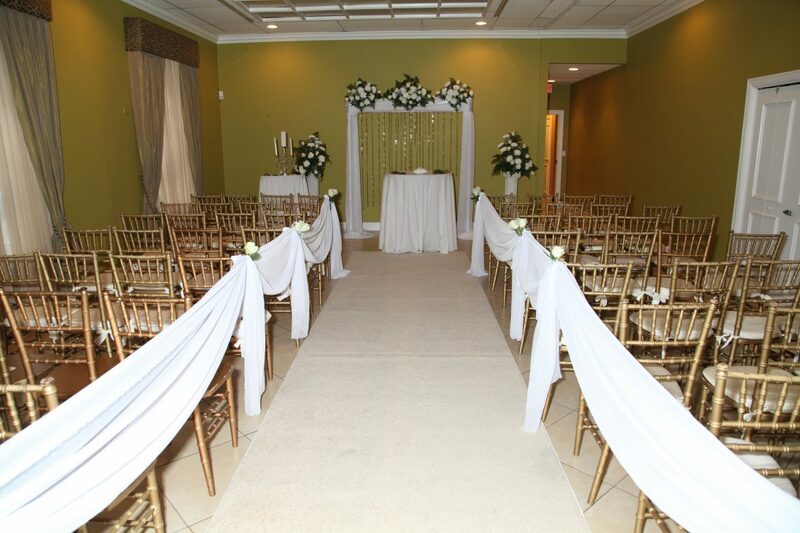 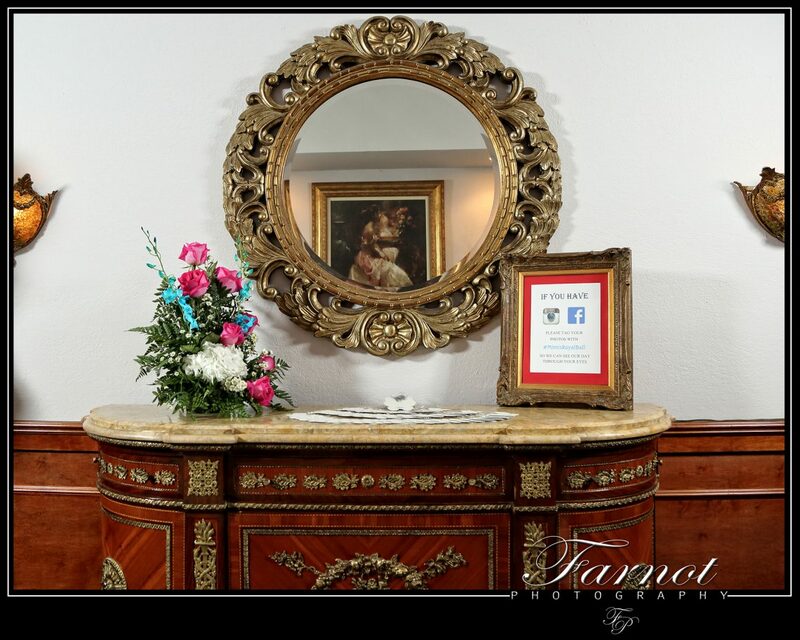 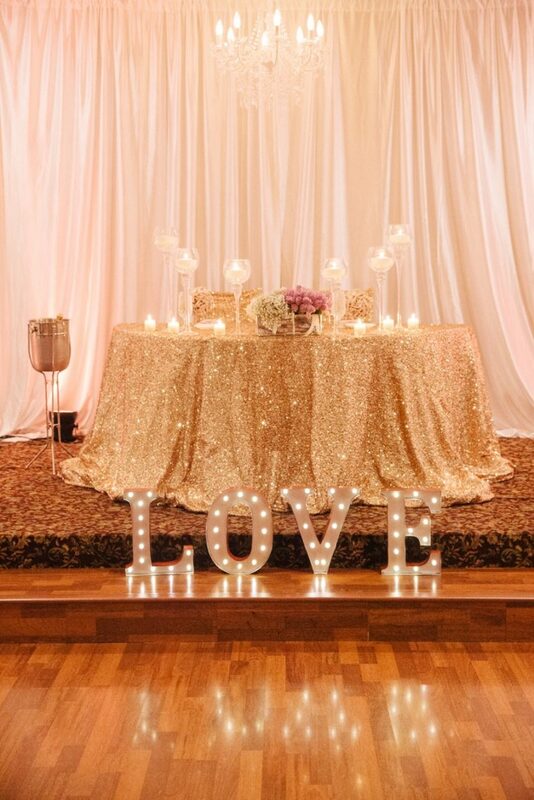 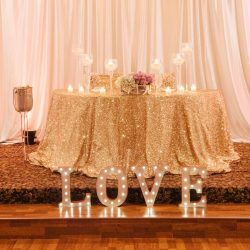 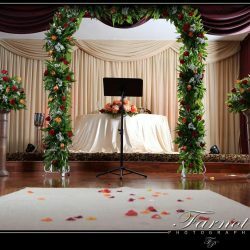 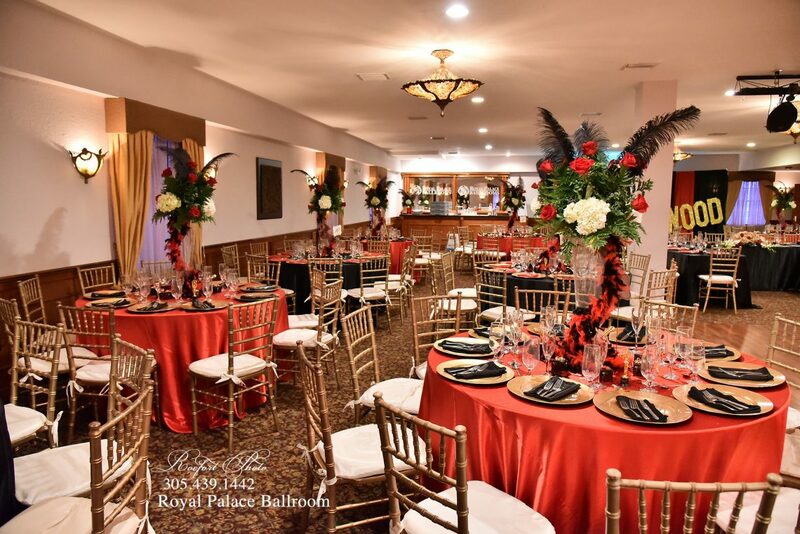 Our luxurious reception halls all will offer you a little something different, but what they won’t skip out on is giving you the night of your dreams. 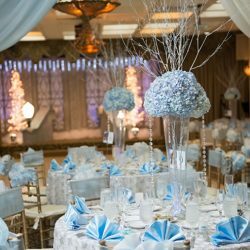 From winter themes to flower covered cakes, and beautifully laid out linens, you can create a retreat of luxury for you and your guests to enjoy. 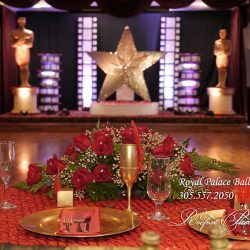 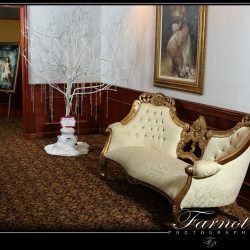 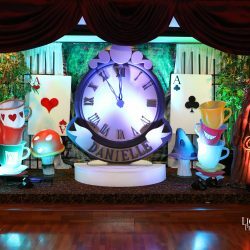 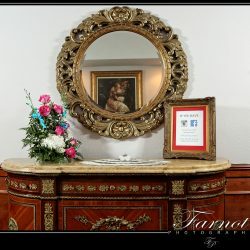 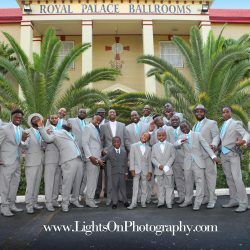 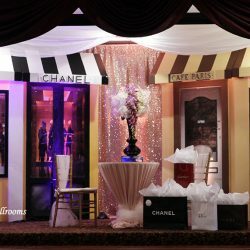 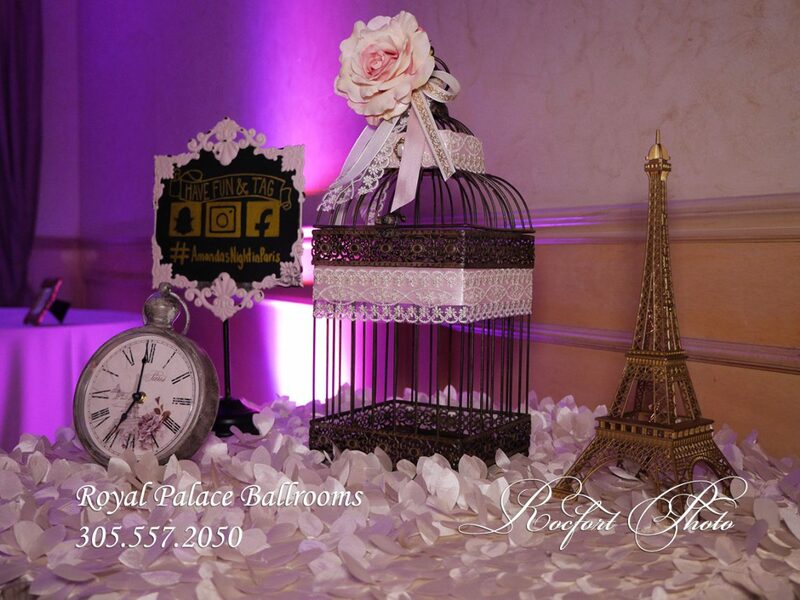 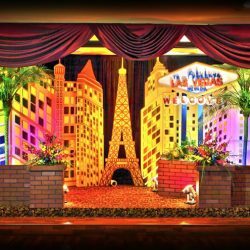 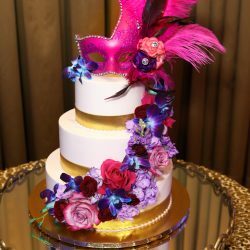 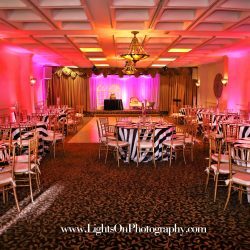 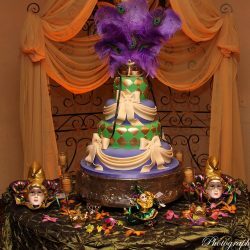 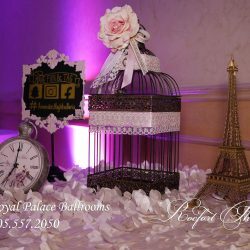 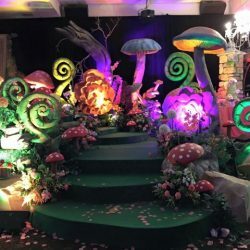 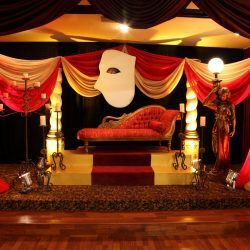 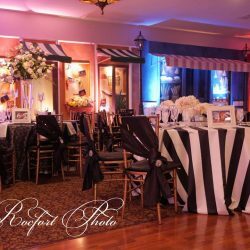 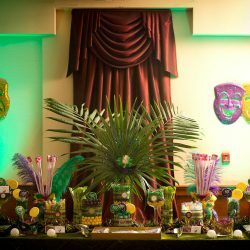 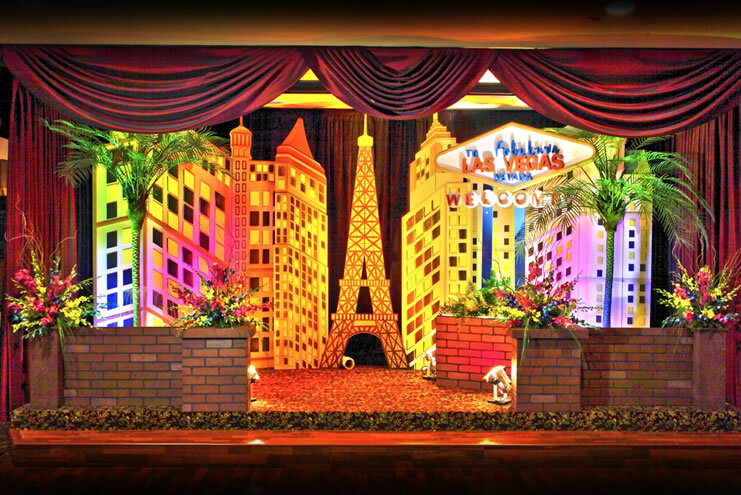 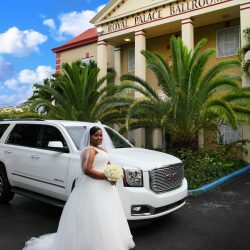 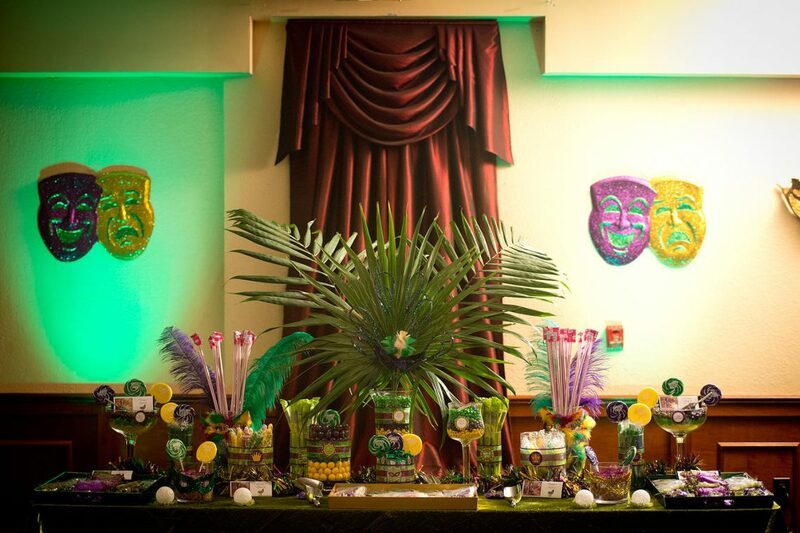 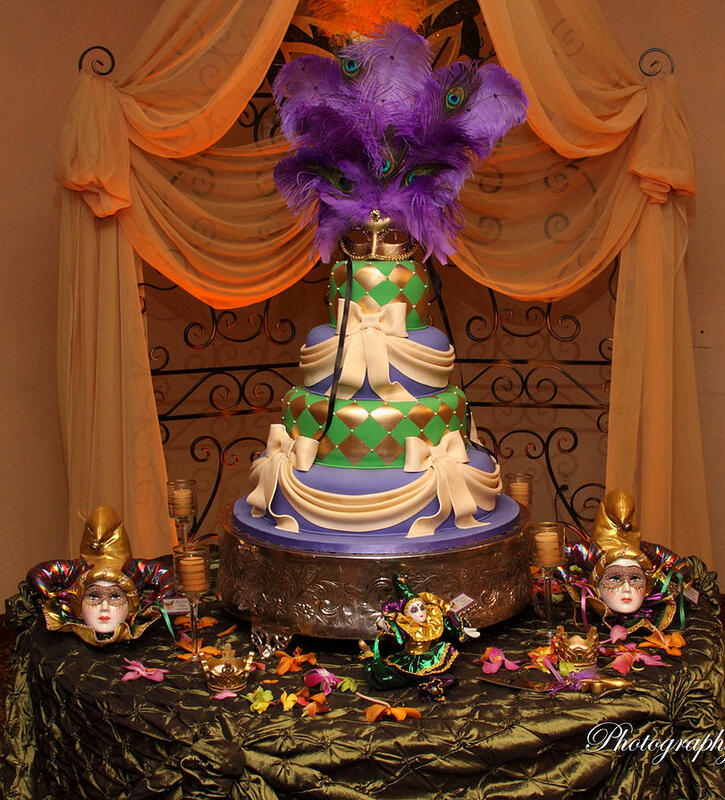 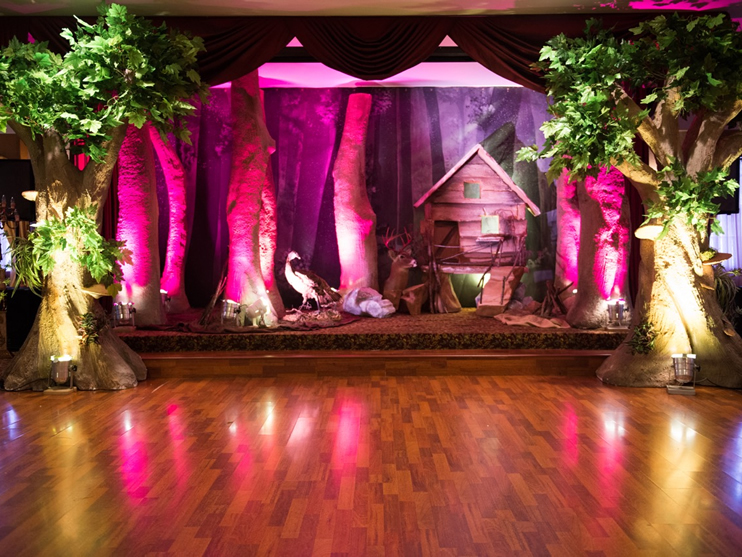 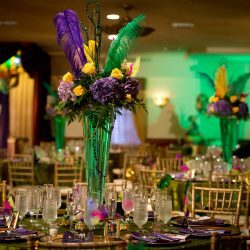 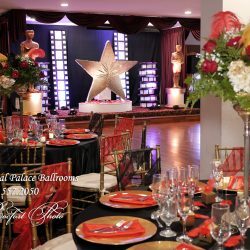 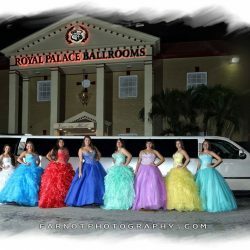 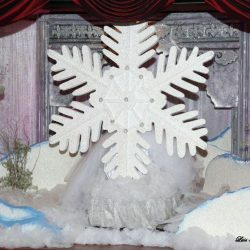 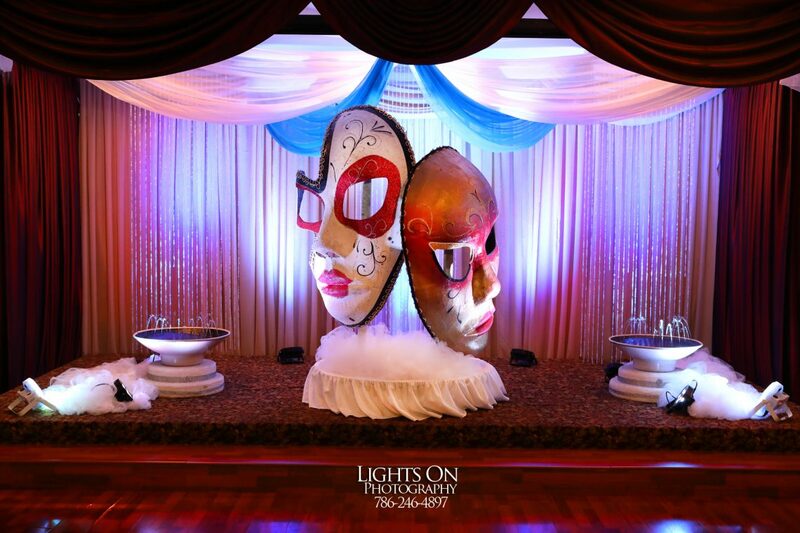 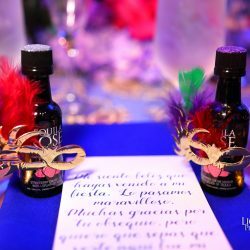 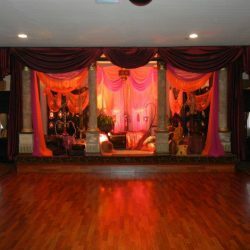 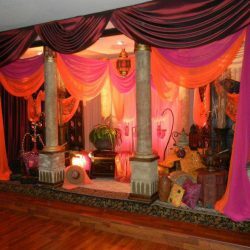 In each of the images, you’ll find an air of individuality combined with a splash of Royal Palace Ballroom’s unique twist on each event. 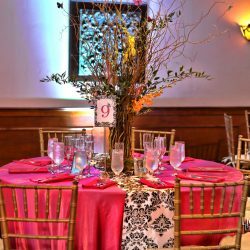 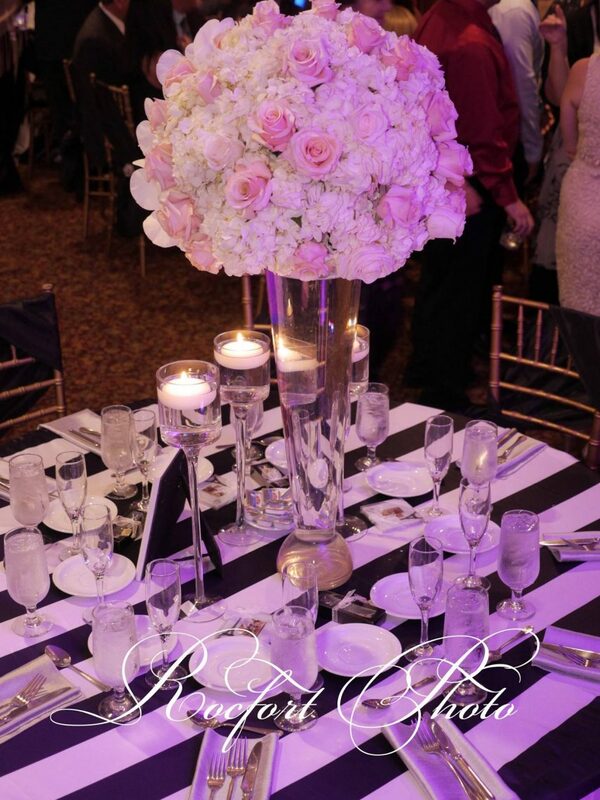 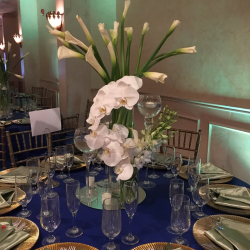 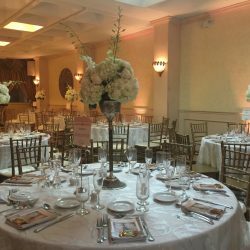 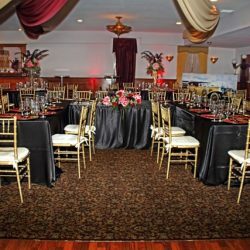 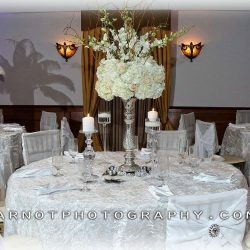 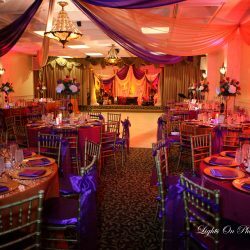 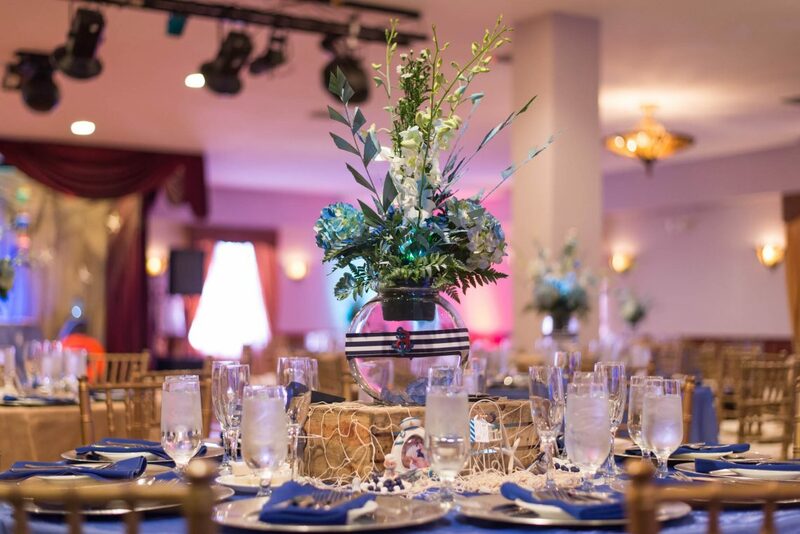 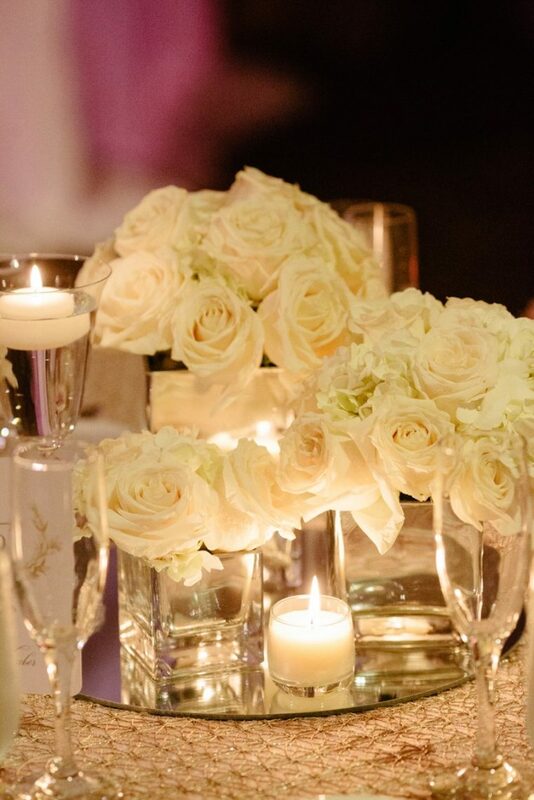 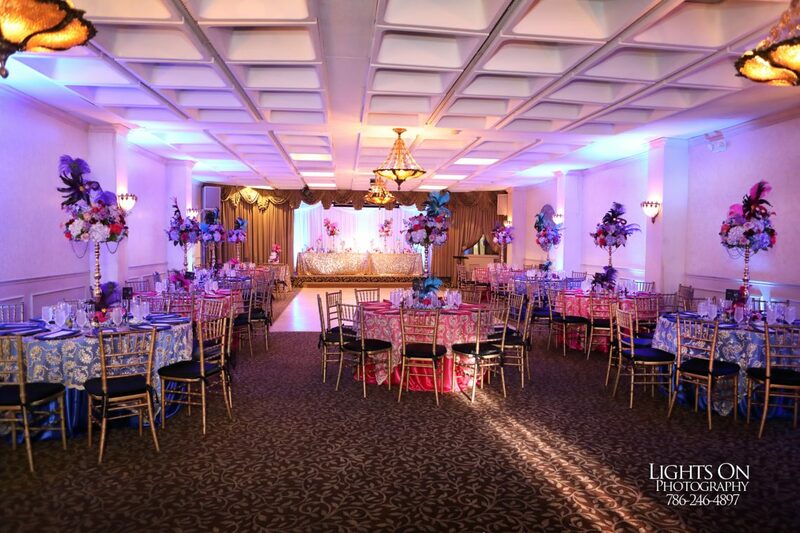 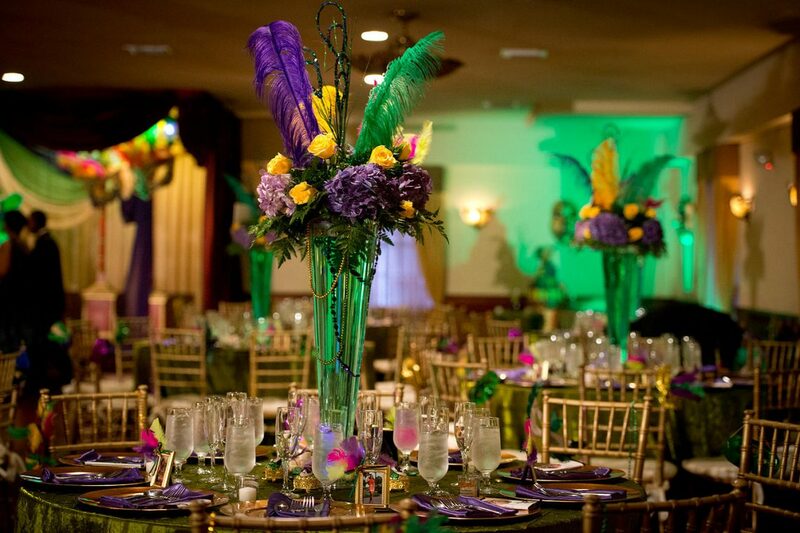 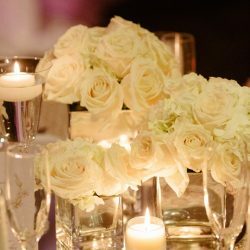 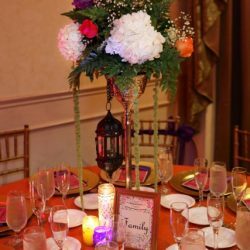 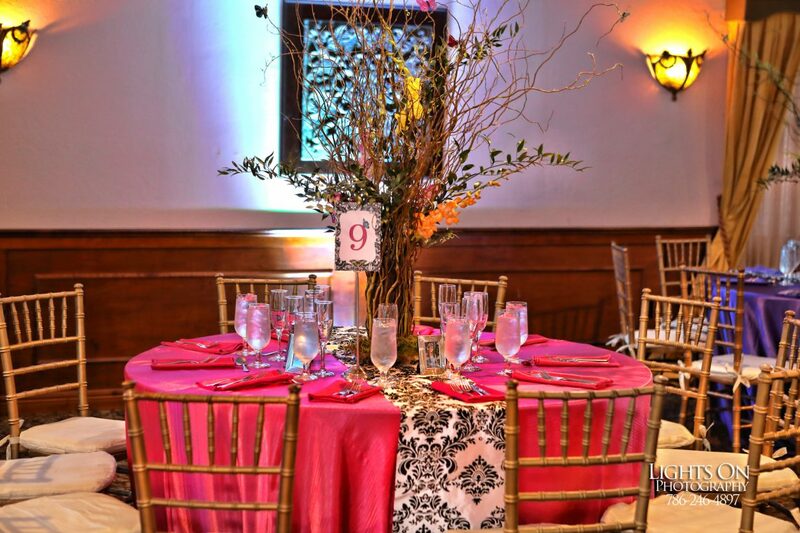 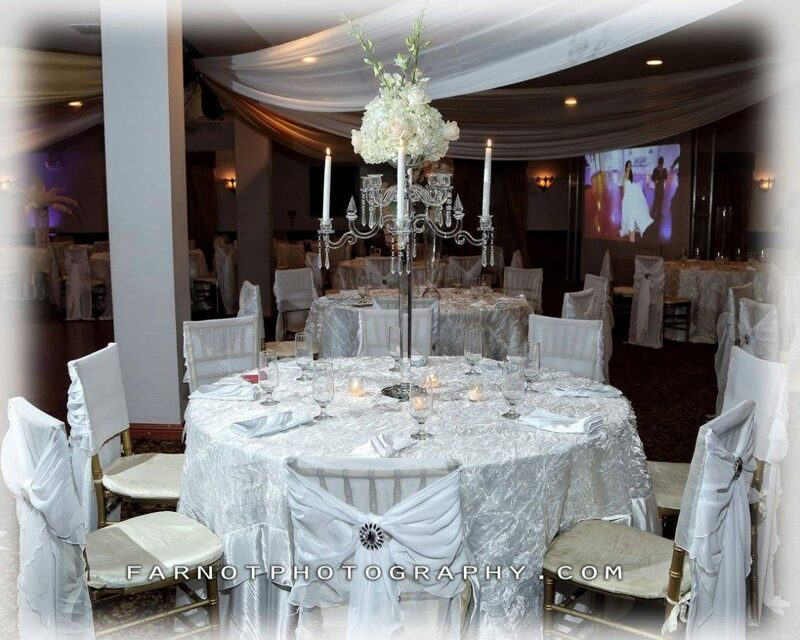 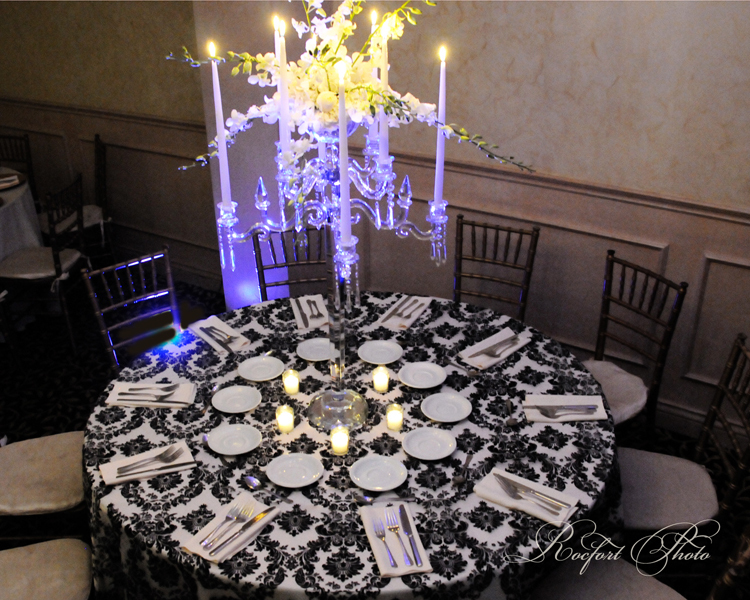 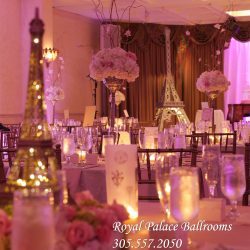 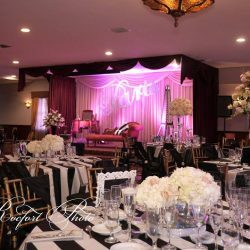 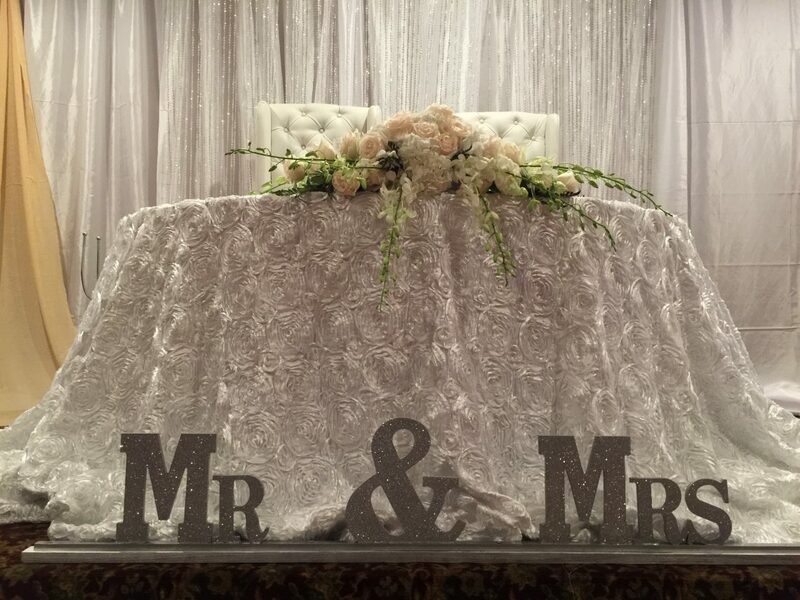 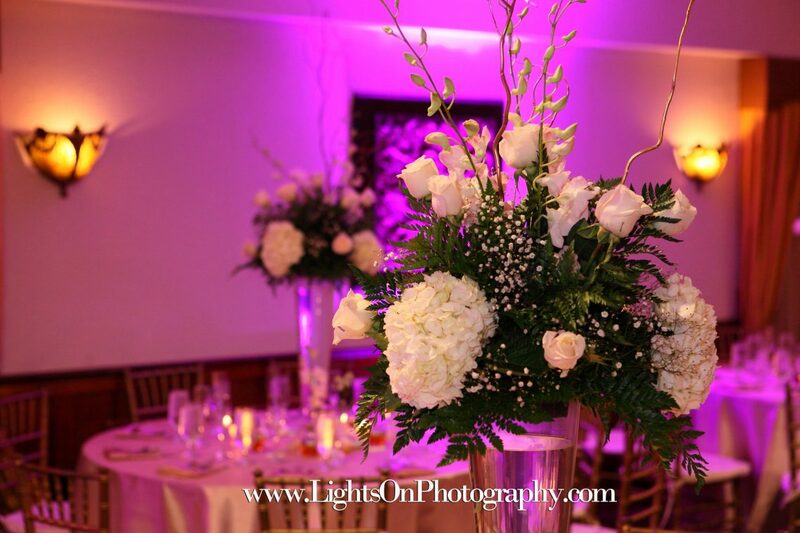 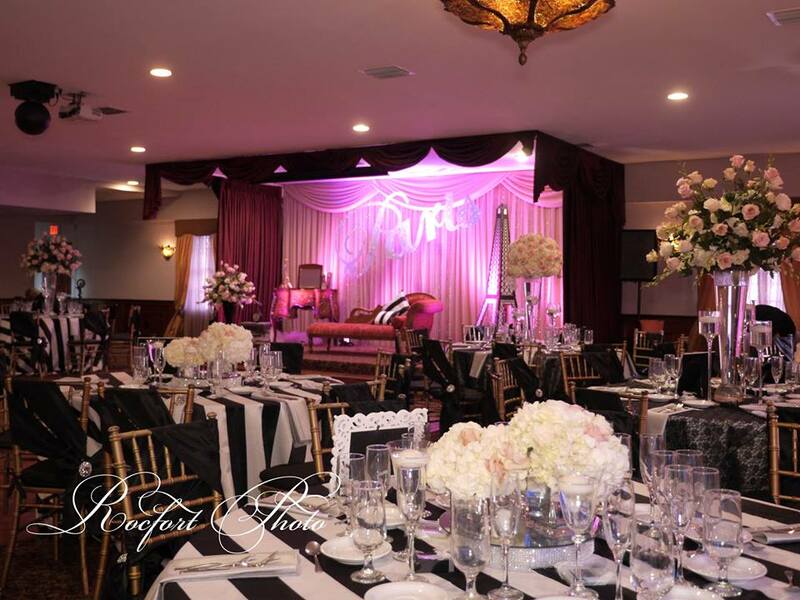 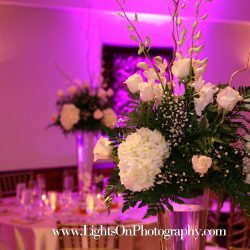 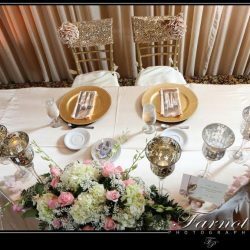 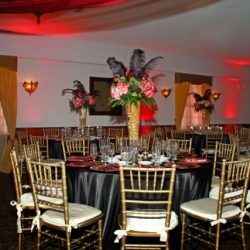 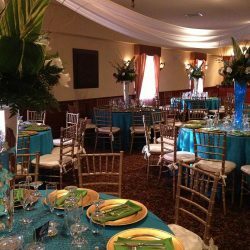 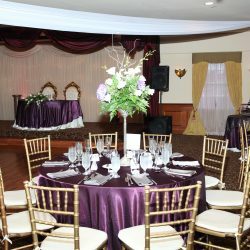 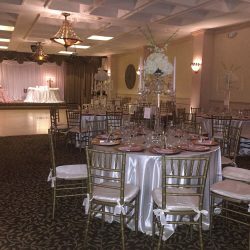 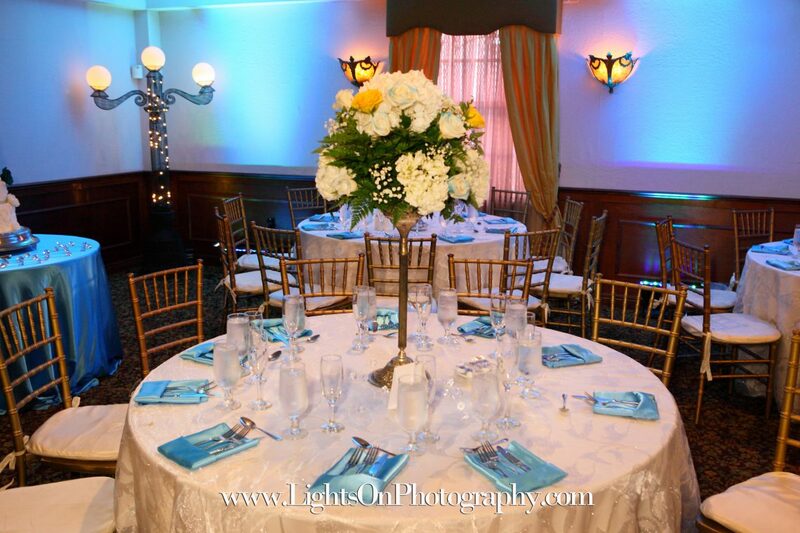 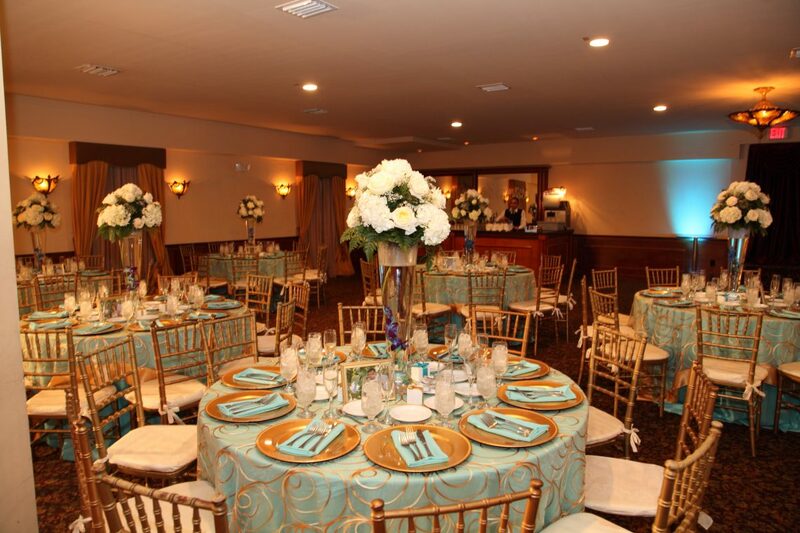 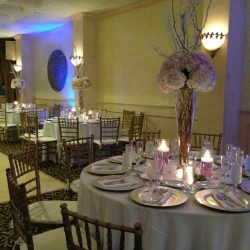 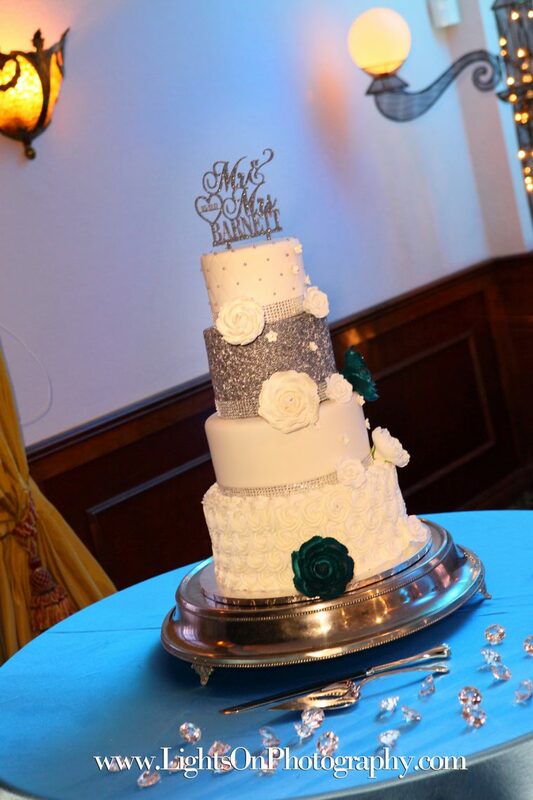 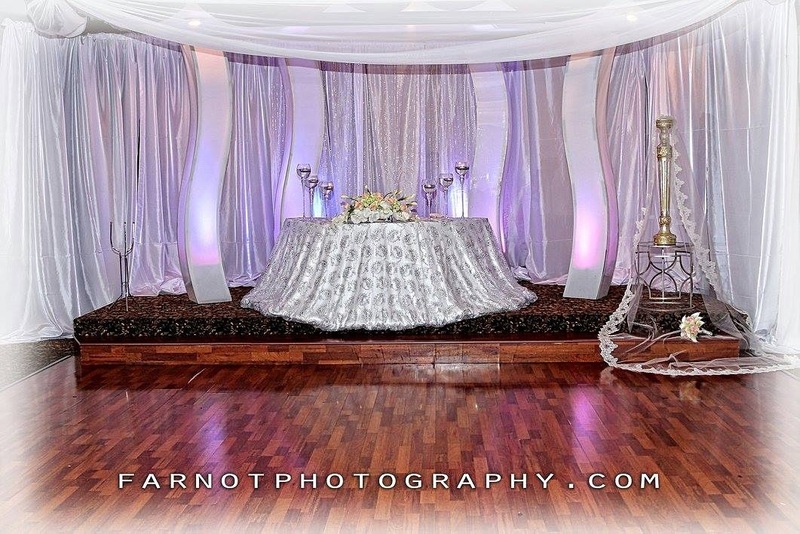 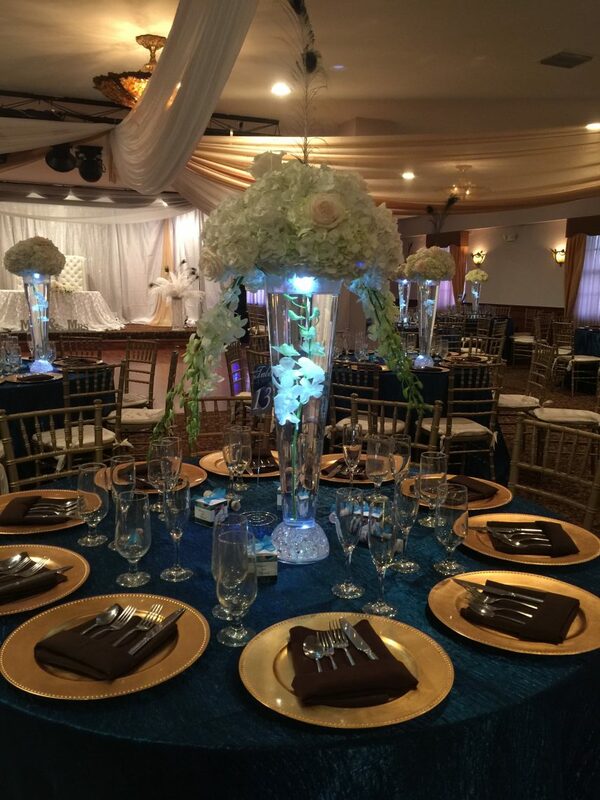 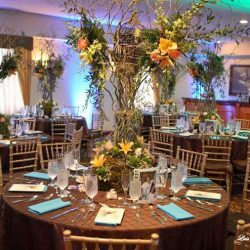 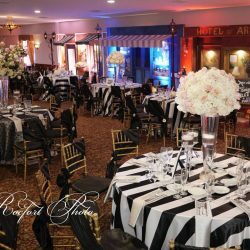 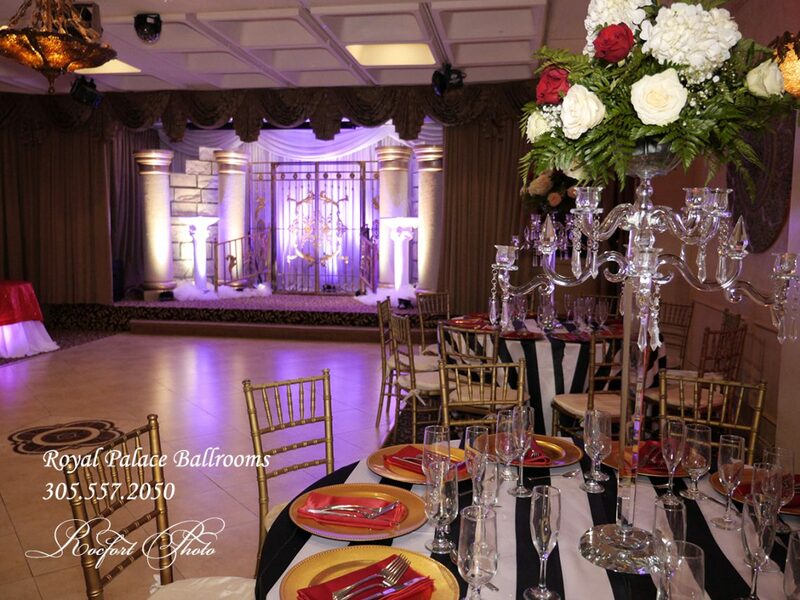 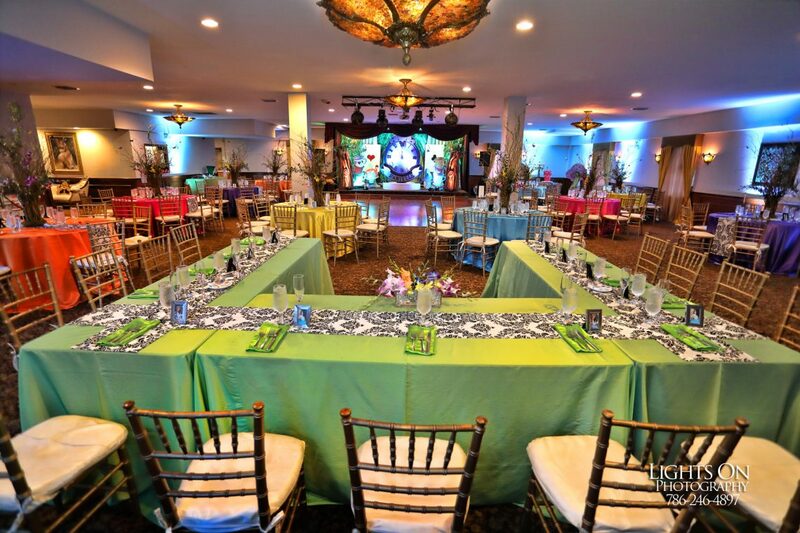 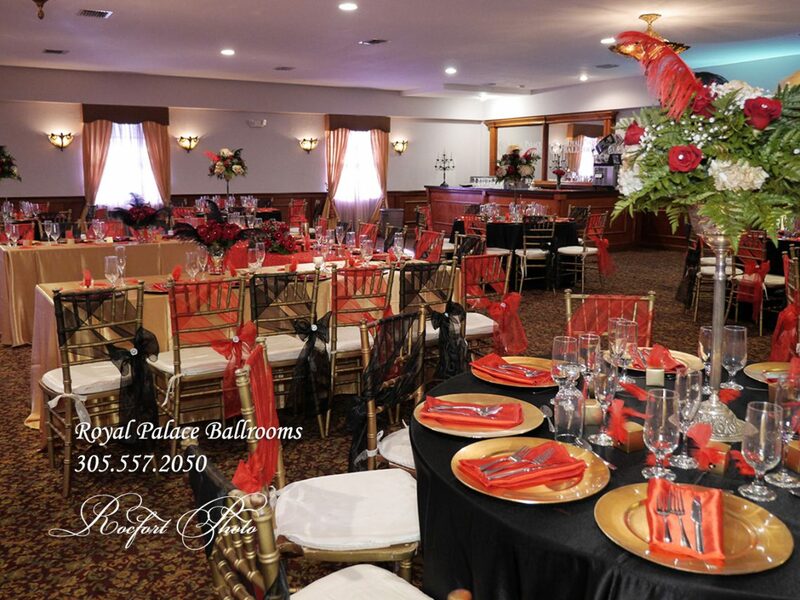 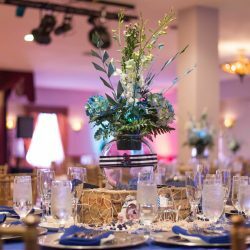 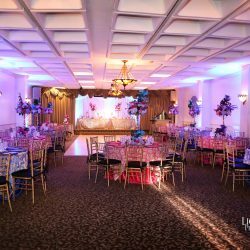 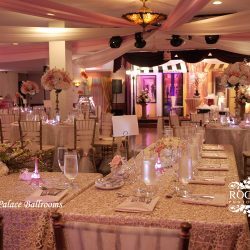 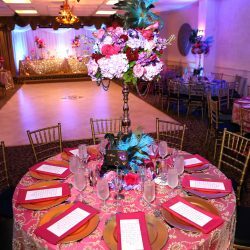 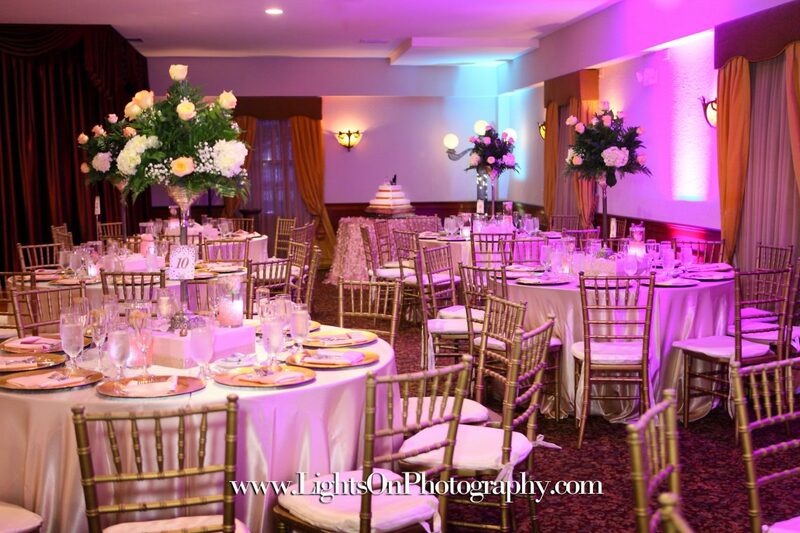 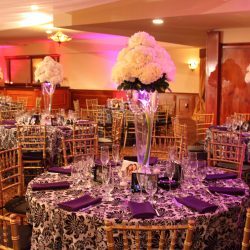 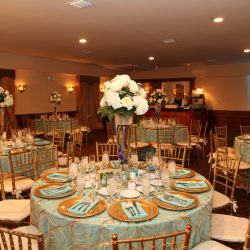 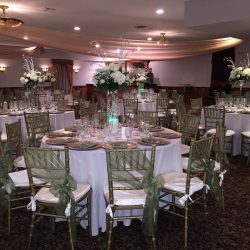 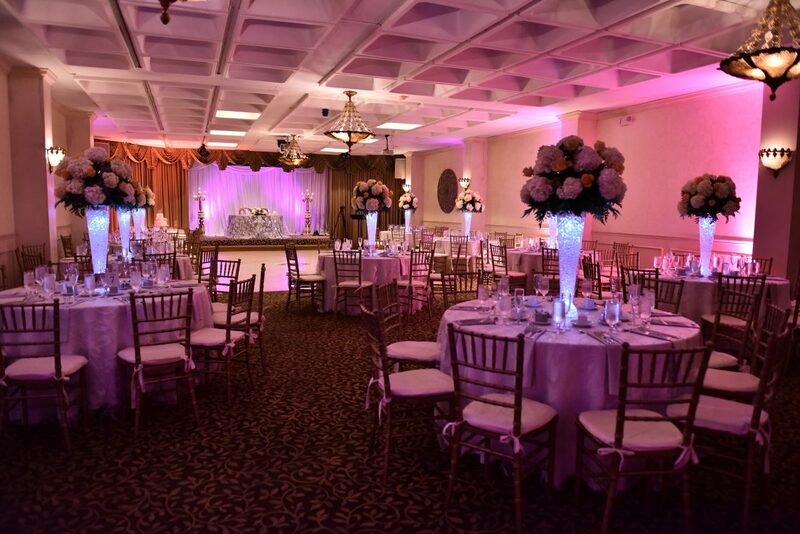 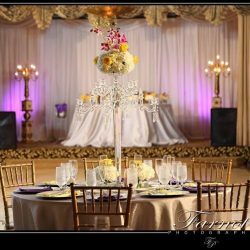 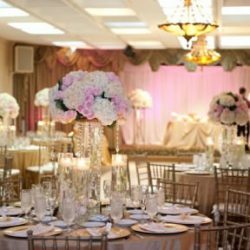 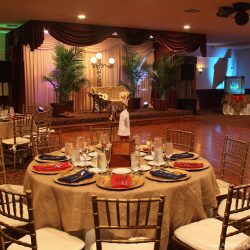 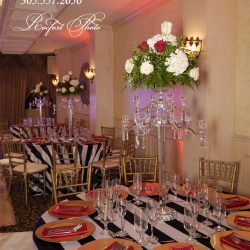 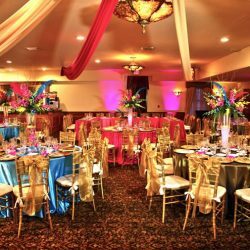 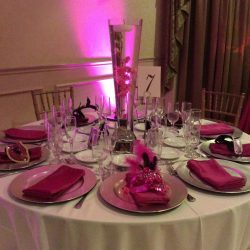 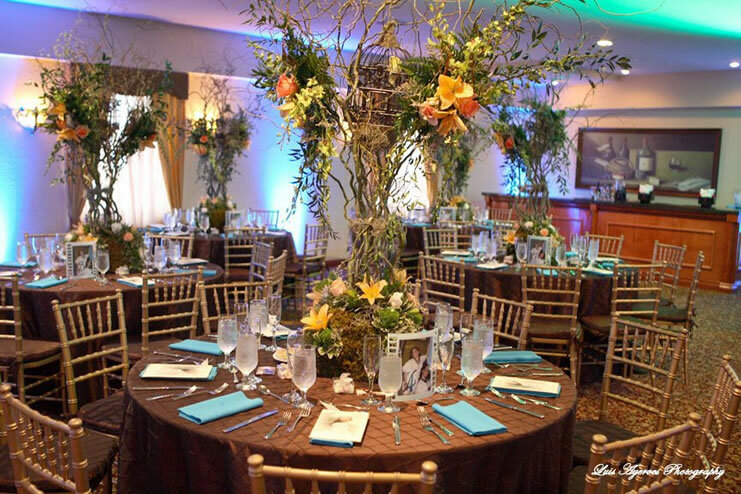 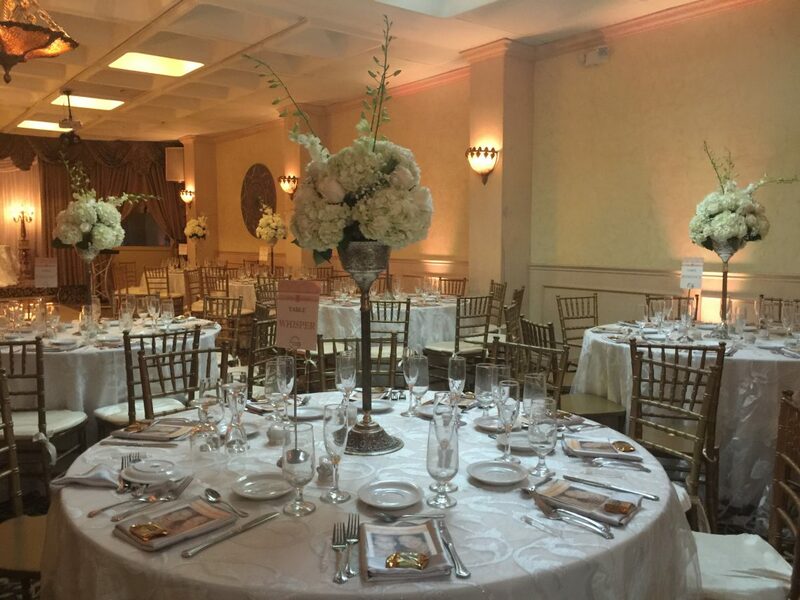 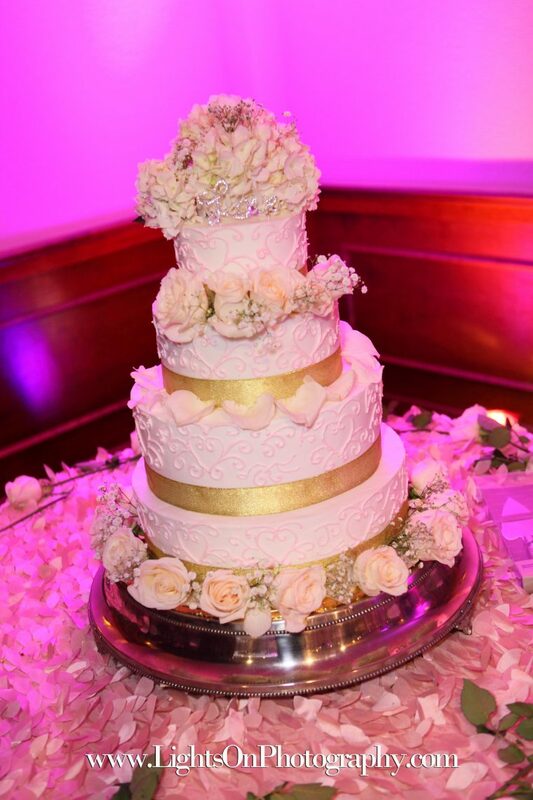 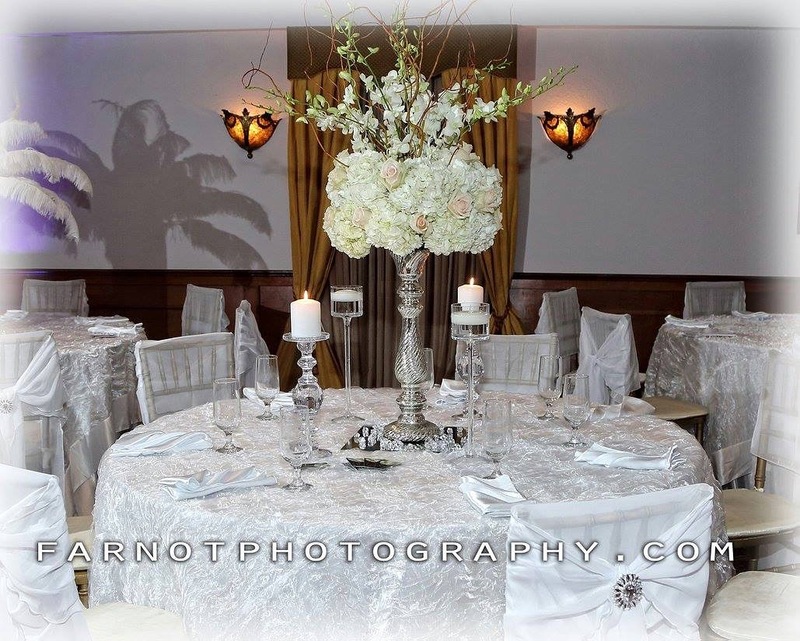 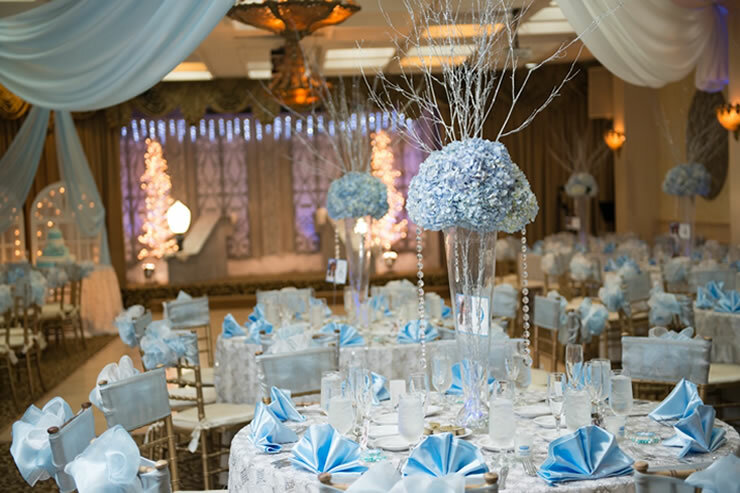 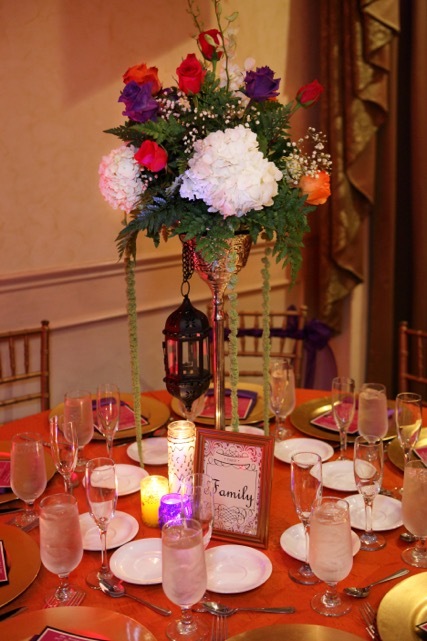 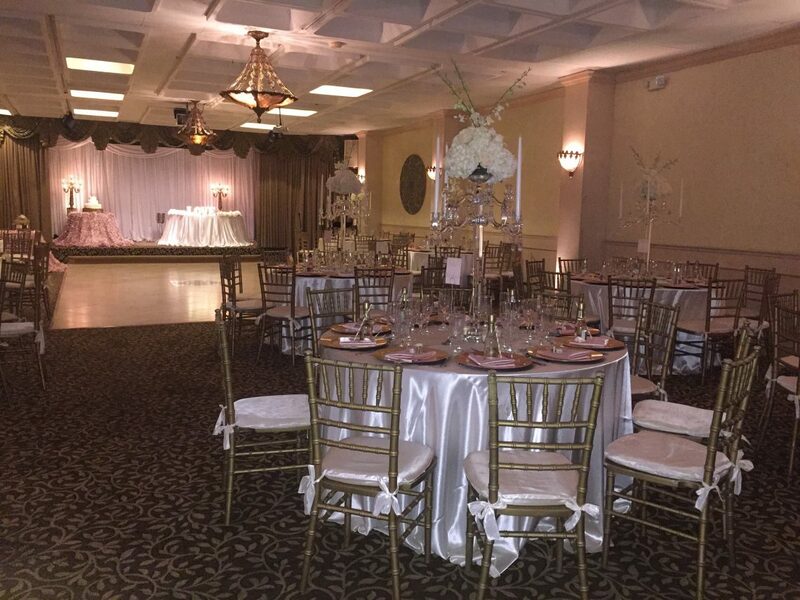 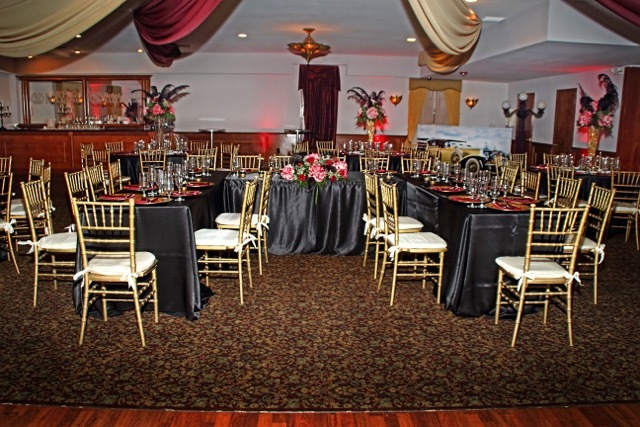 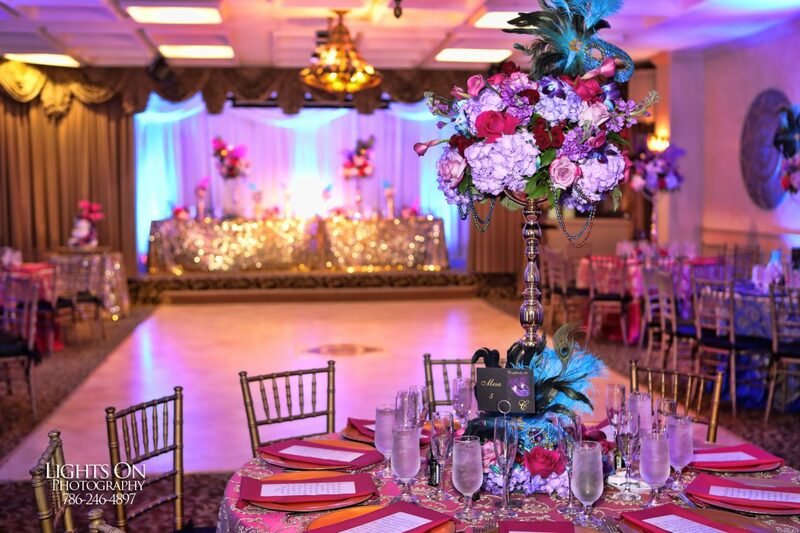 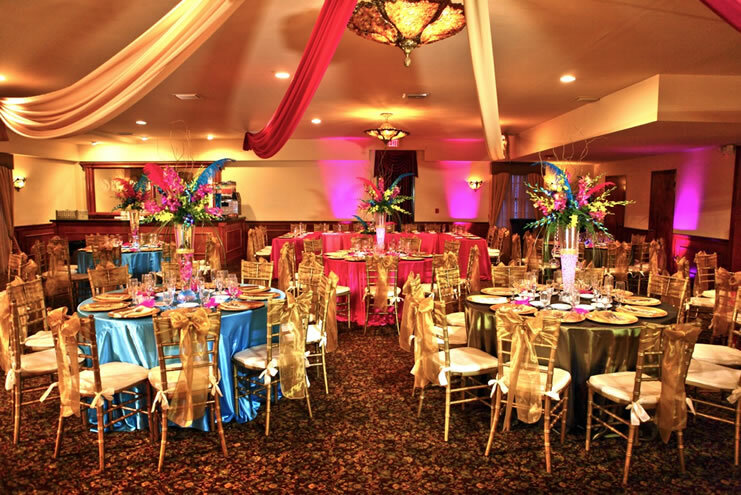 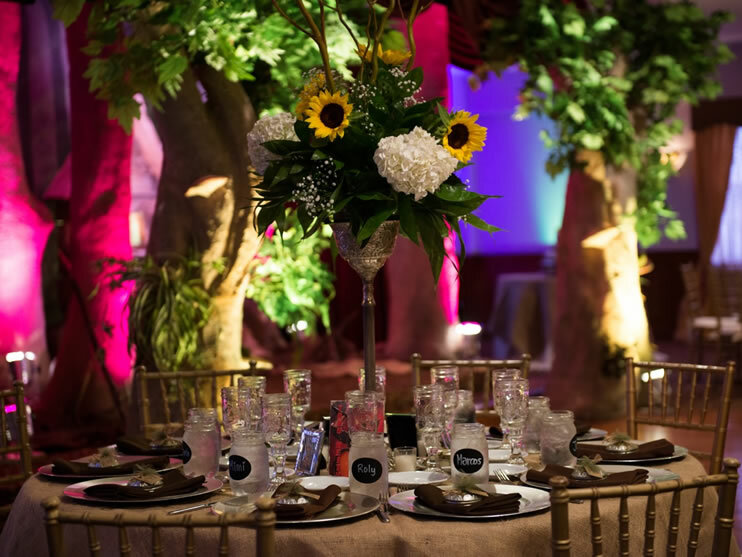 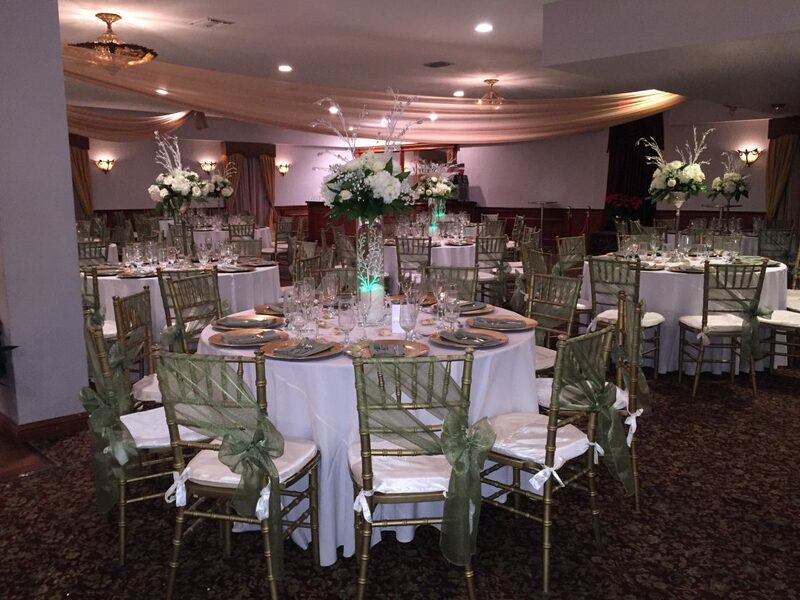 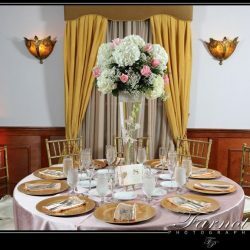 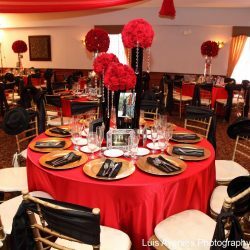 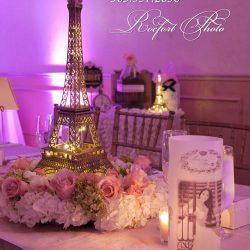 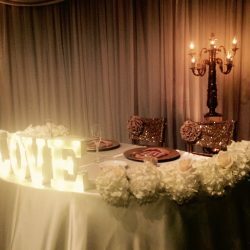 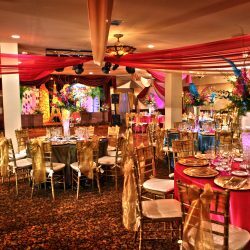 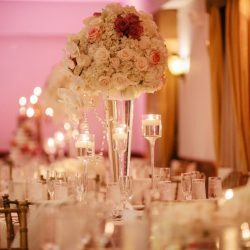 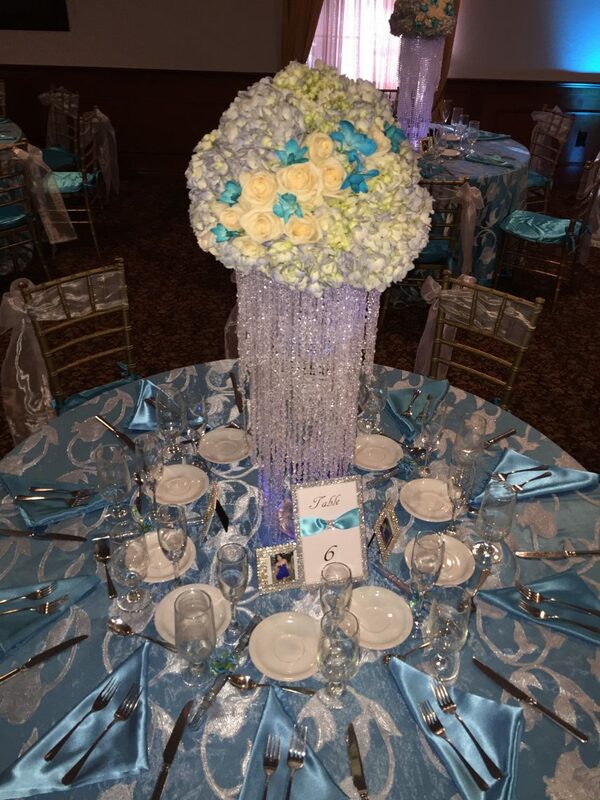 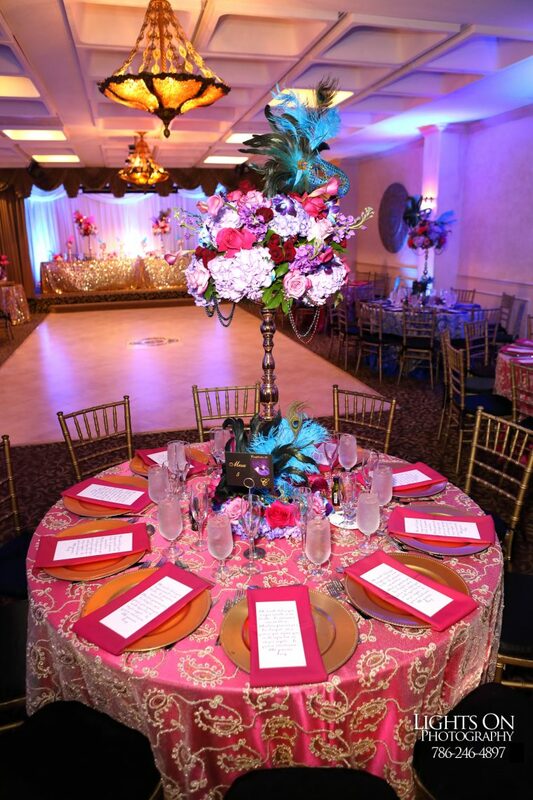 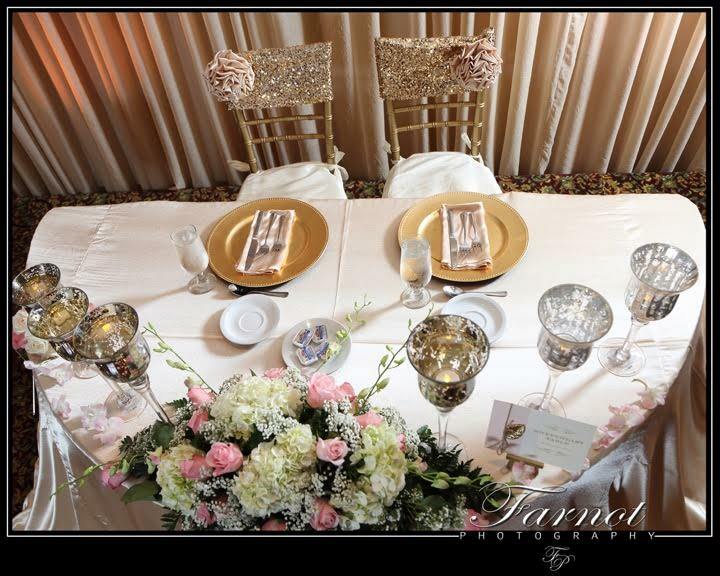 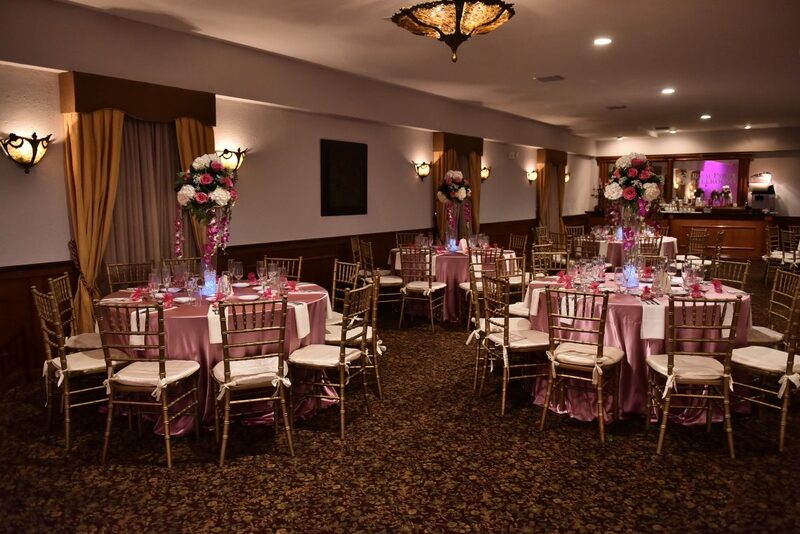 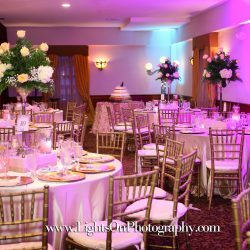 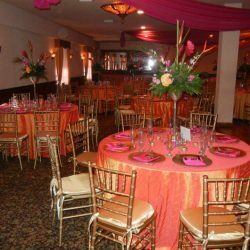 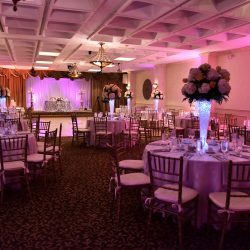 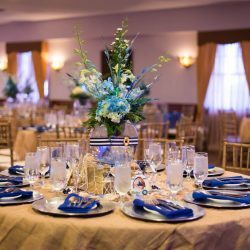 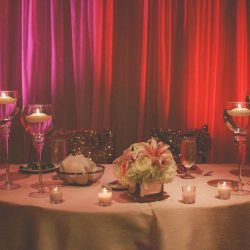 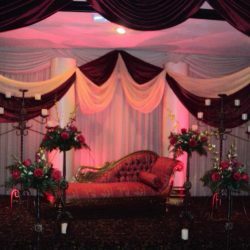 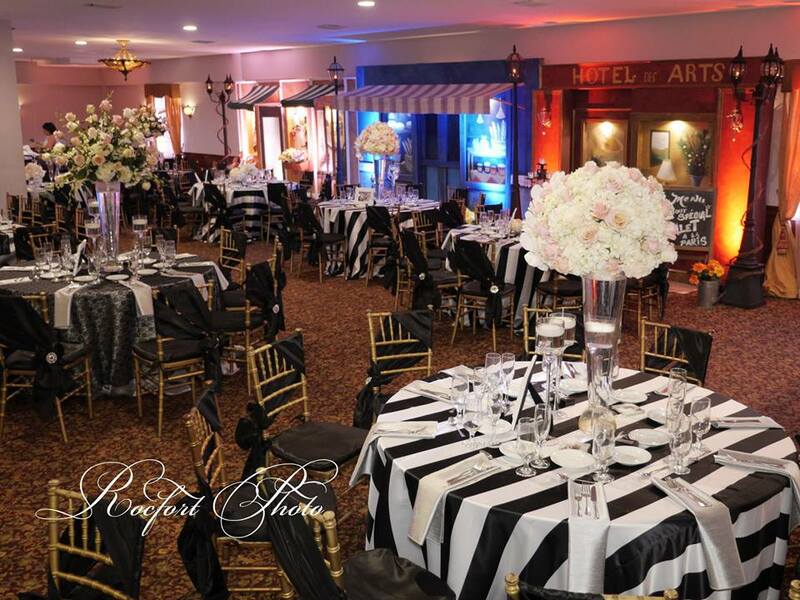 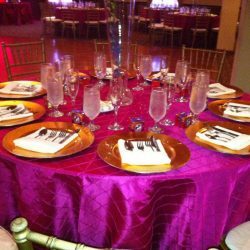 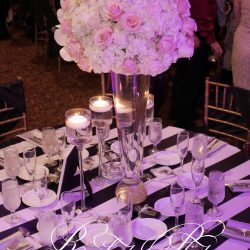 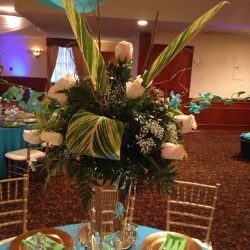 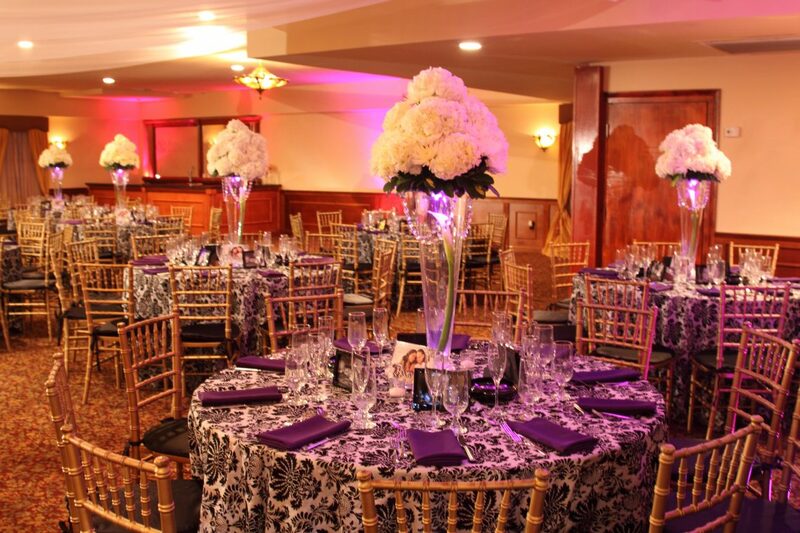 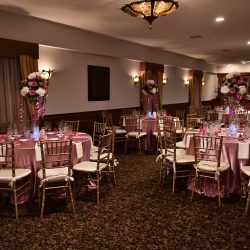 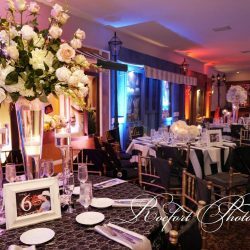 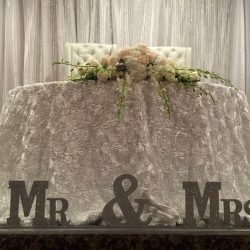 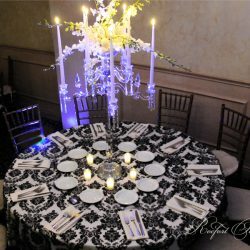 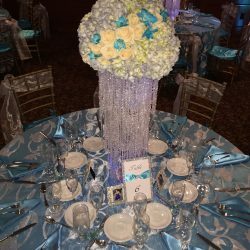 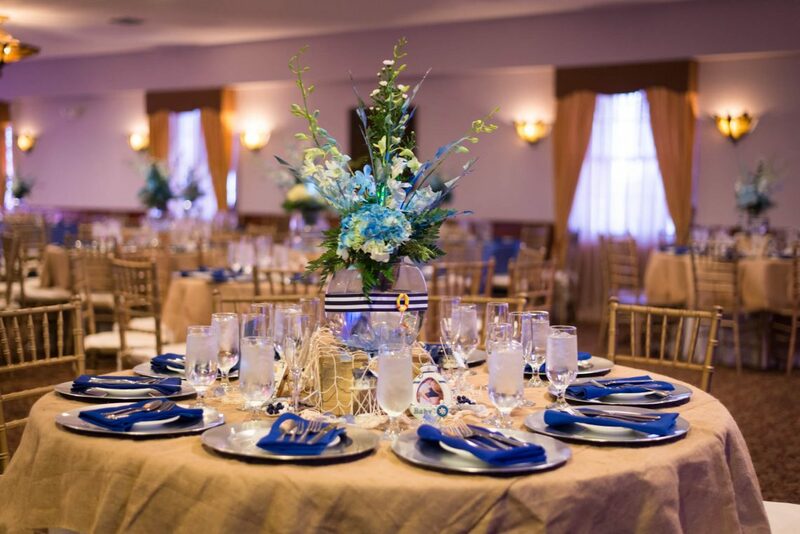 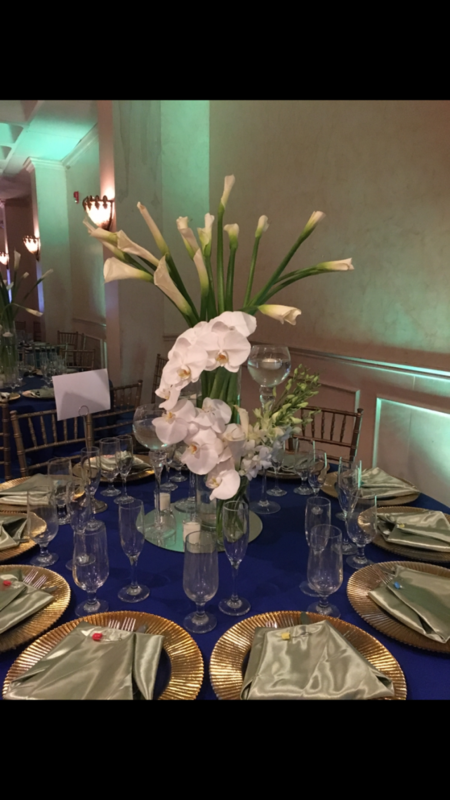 With flower arrangements to pick from, linens to decorate each table with, and beautiful decor to make each event stand apart from anything you might have seen before, you’ll have a night to remember at the Royal Palace Ballroom. 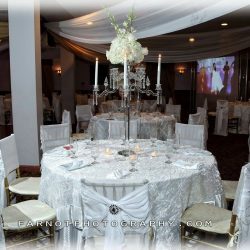 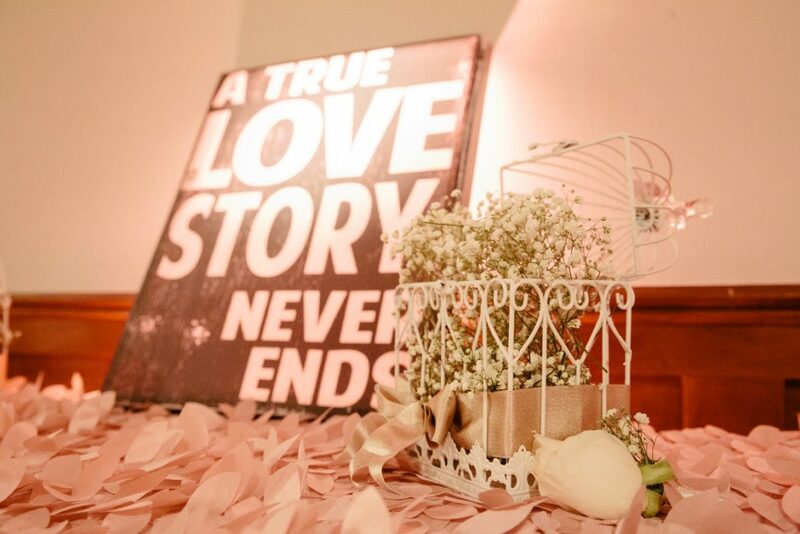 To see what you can have, browse our gallery below so you can have the event you’ve always wanted.